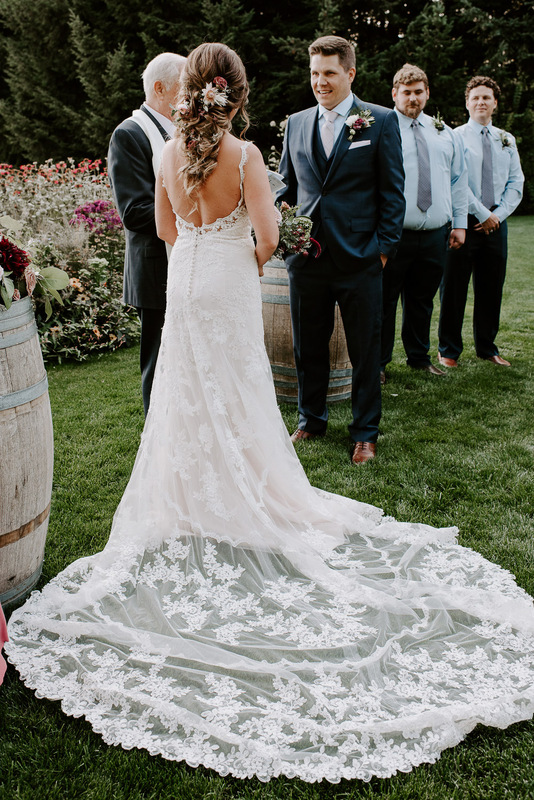 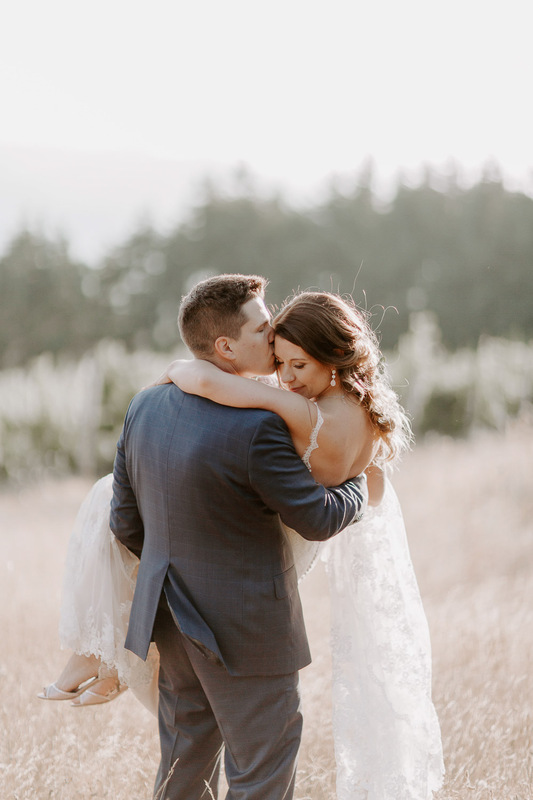 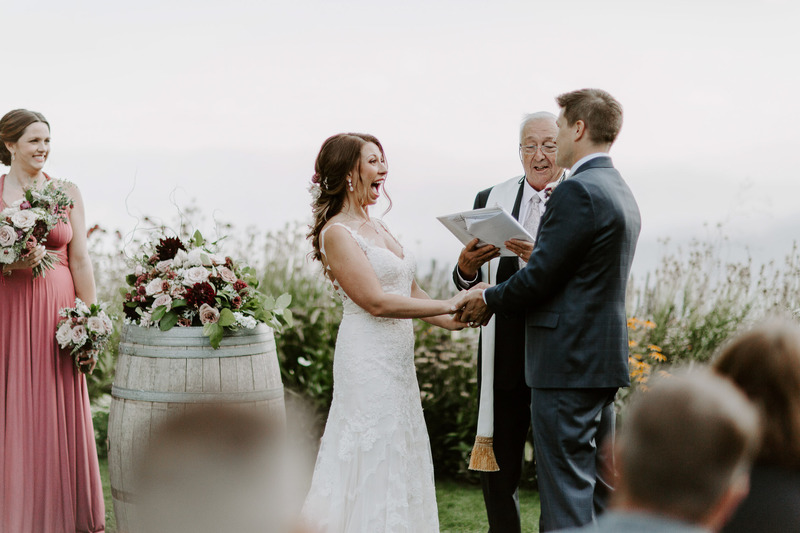 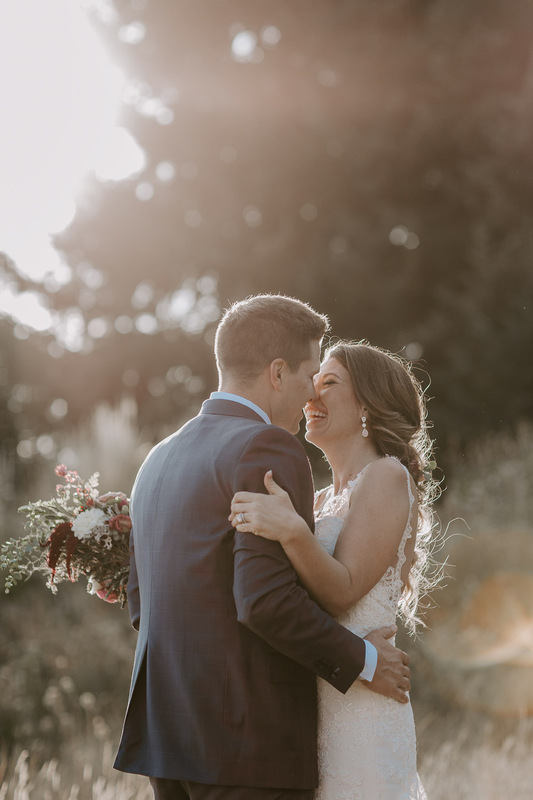 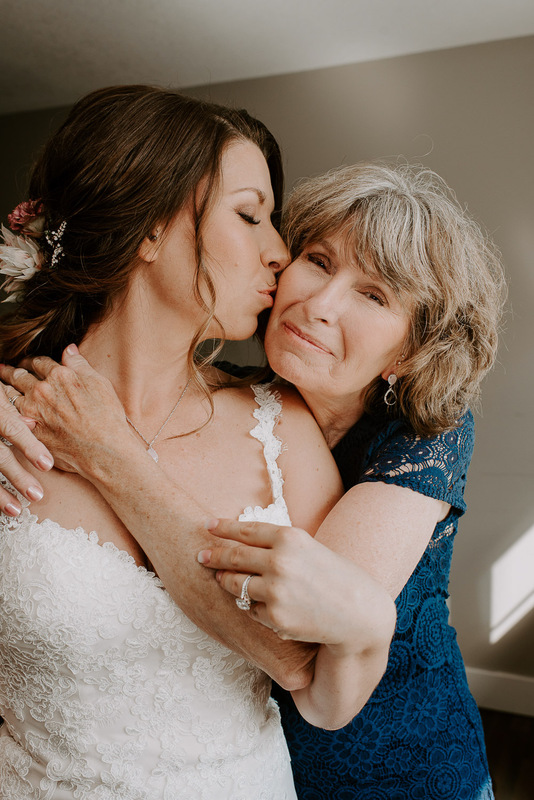 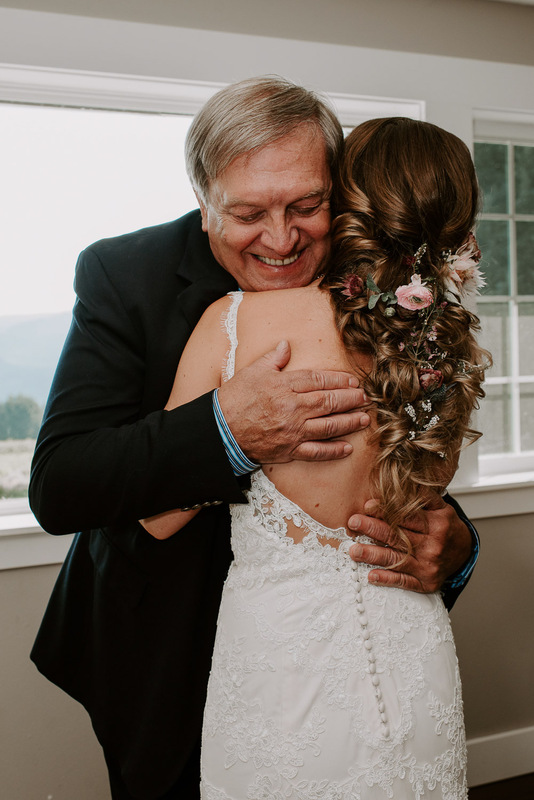 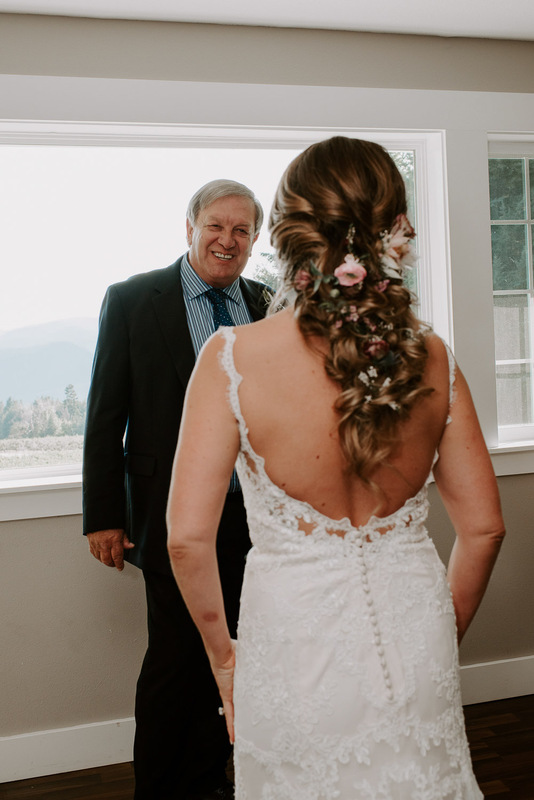 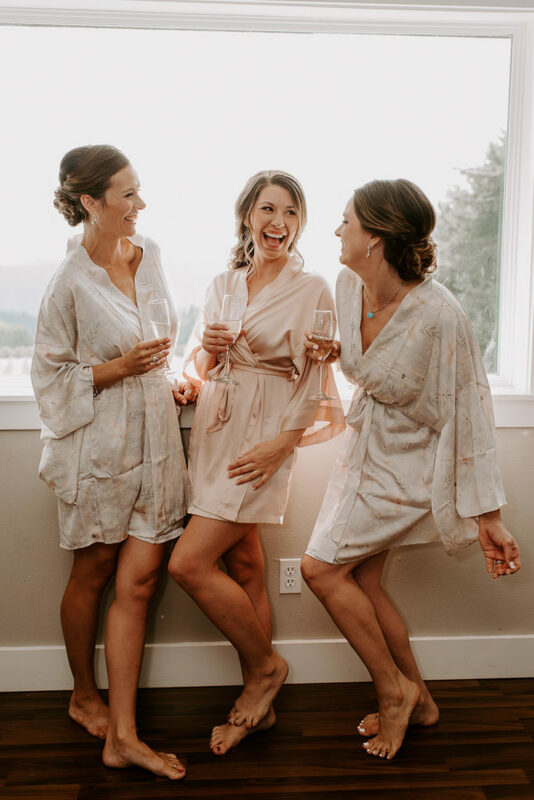 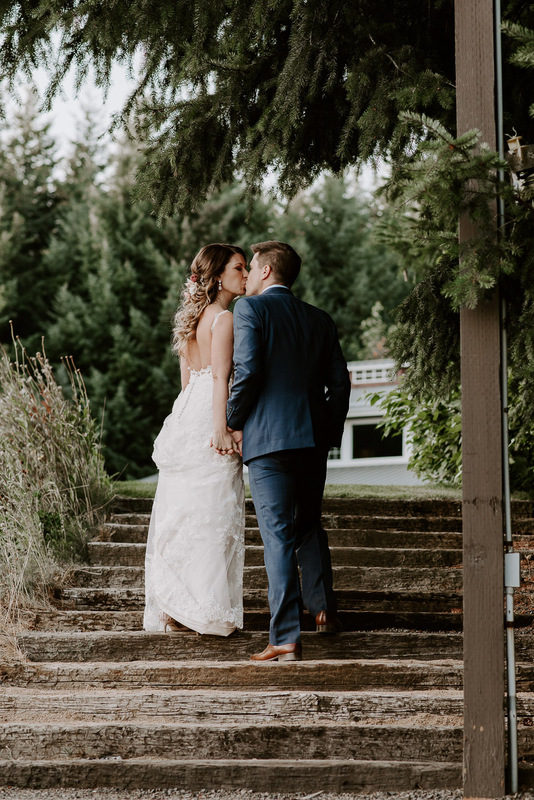 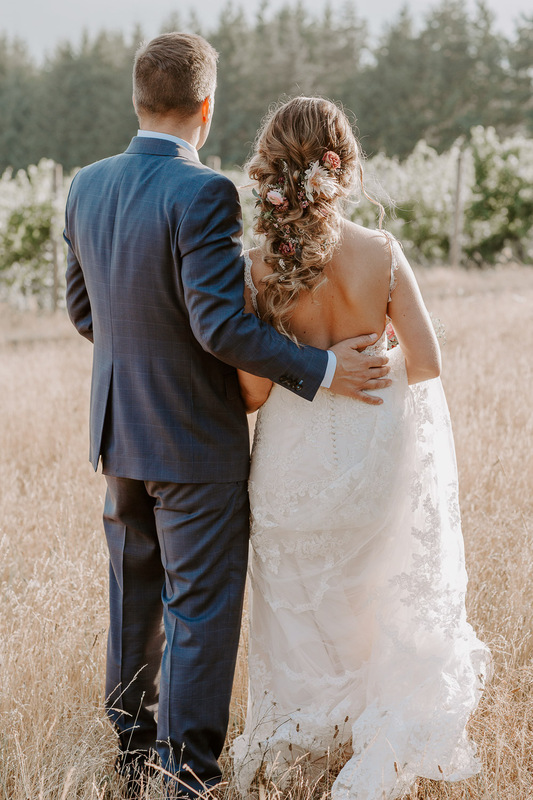 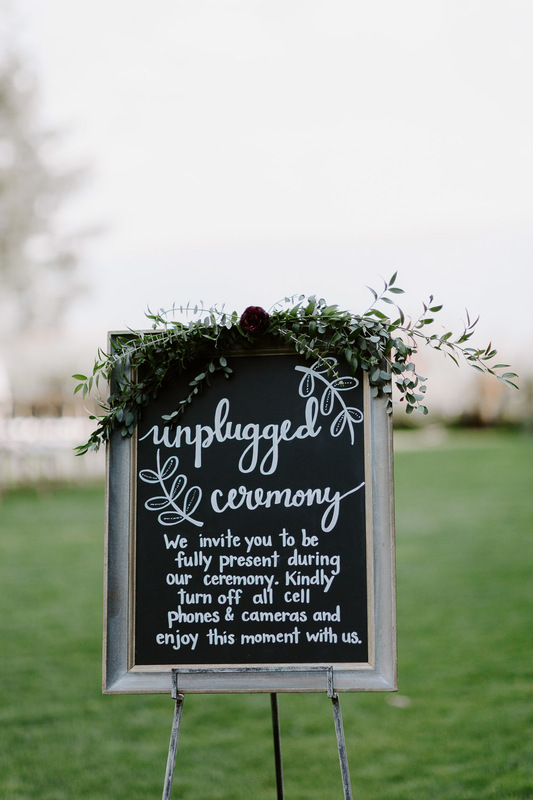 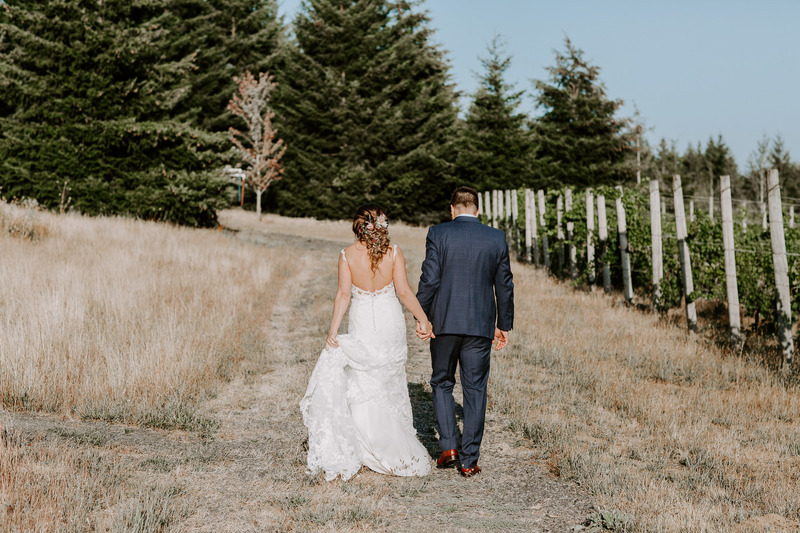 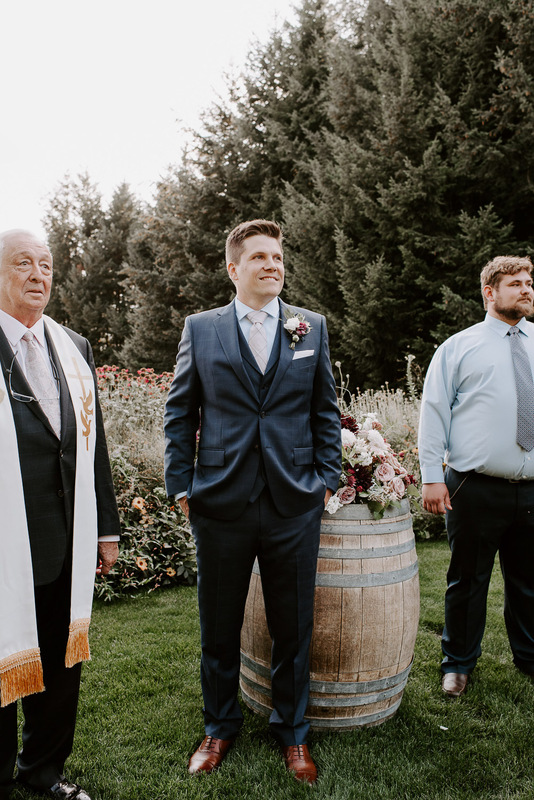 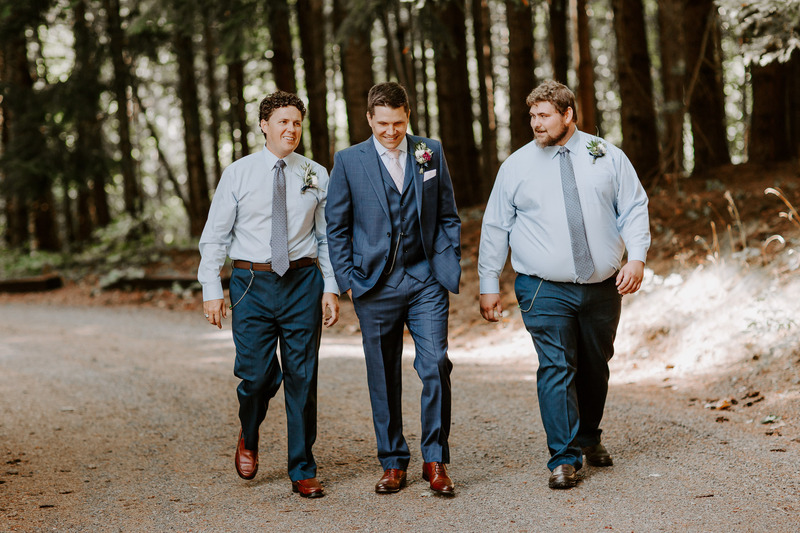 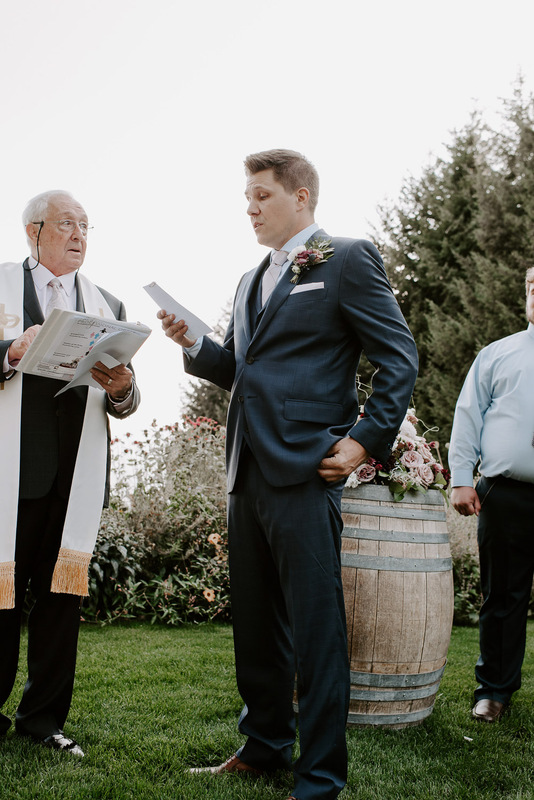 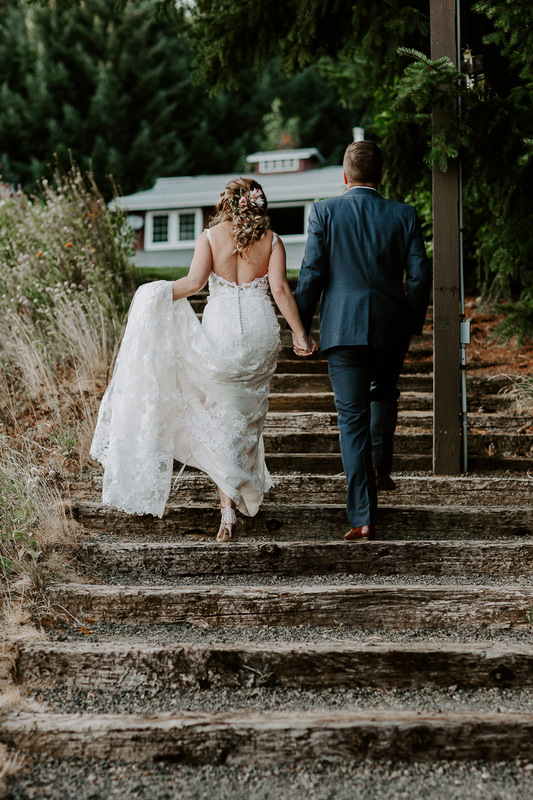 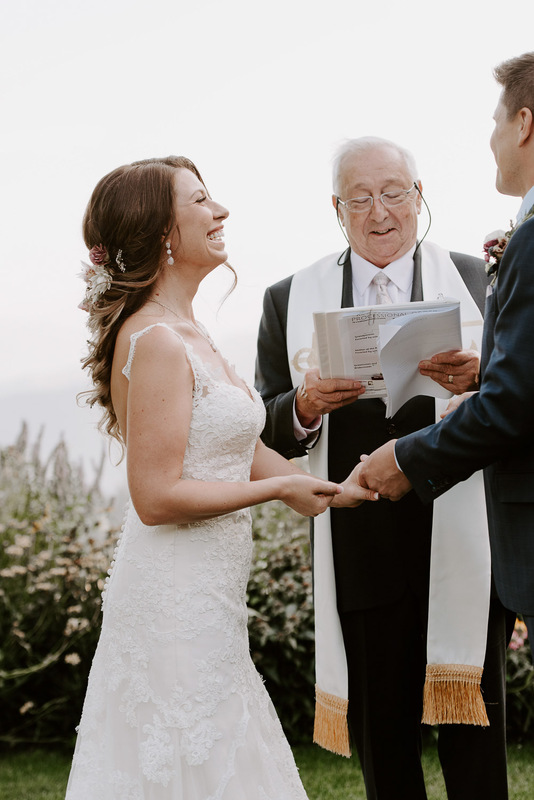 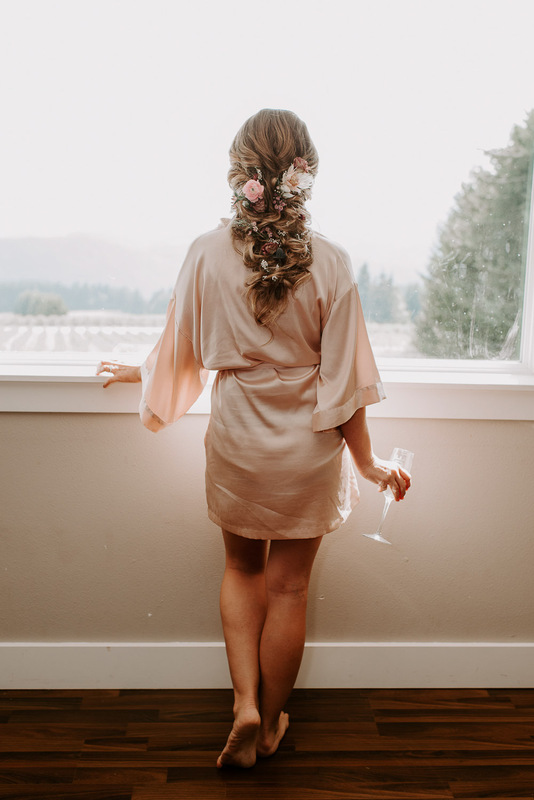 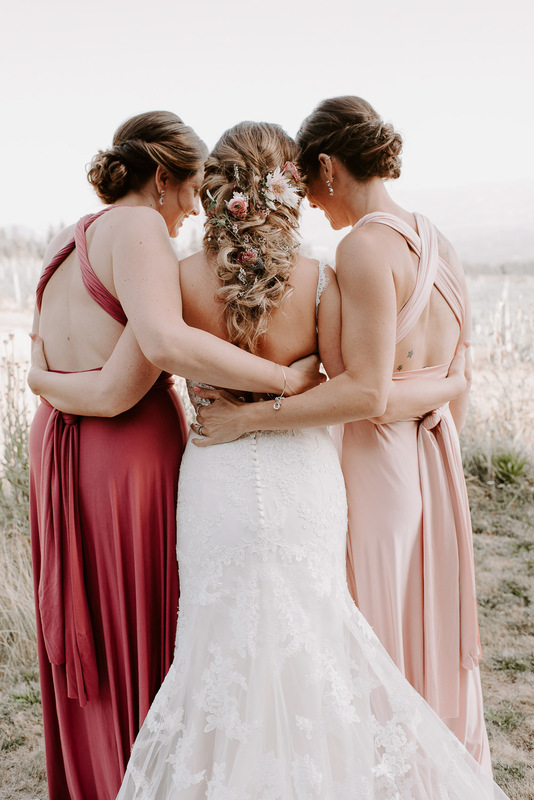 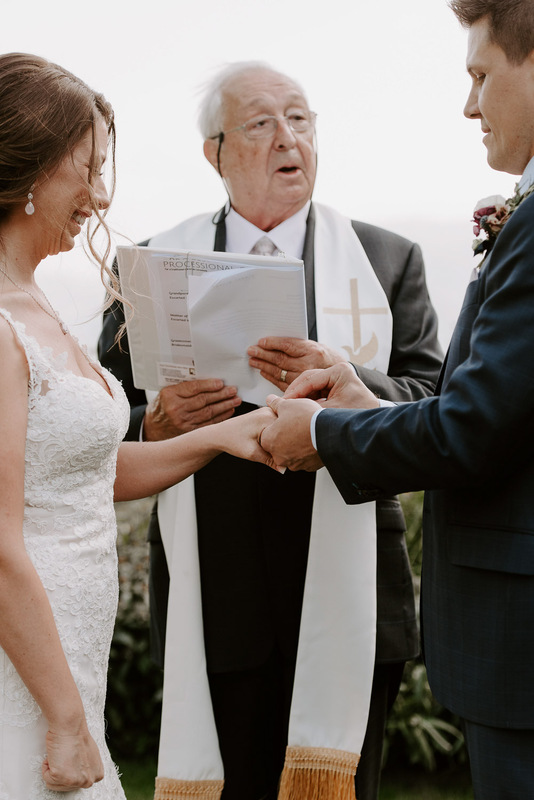 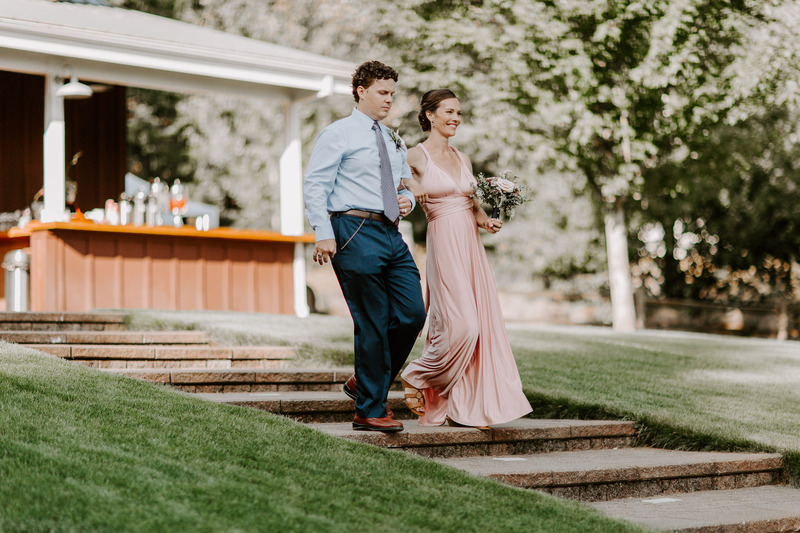 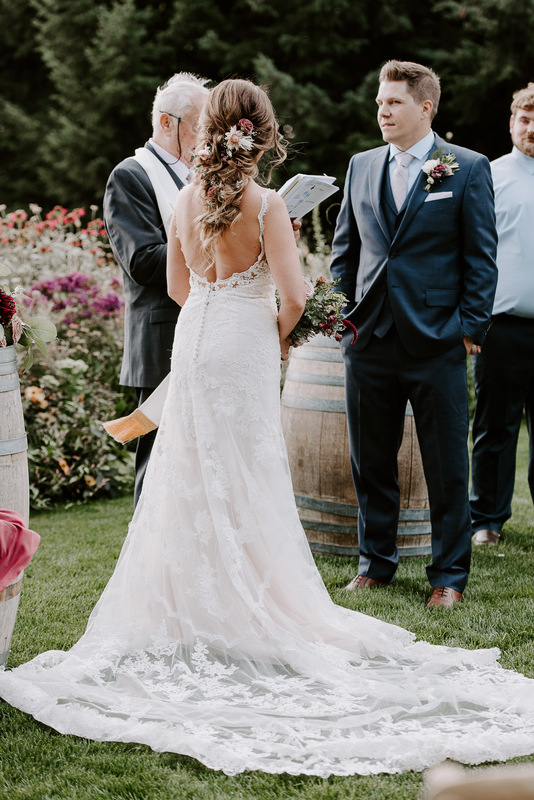 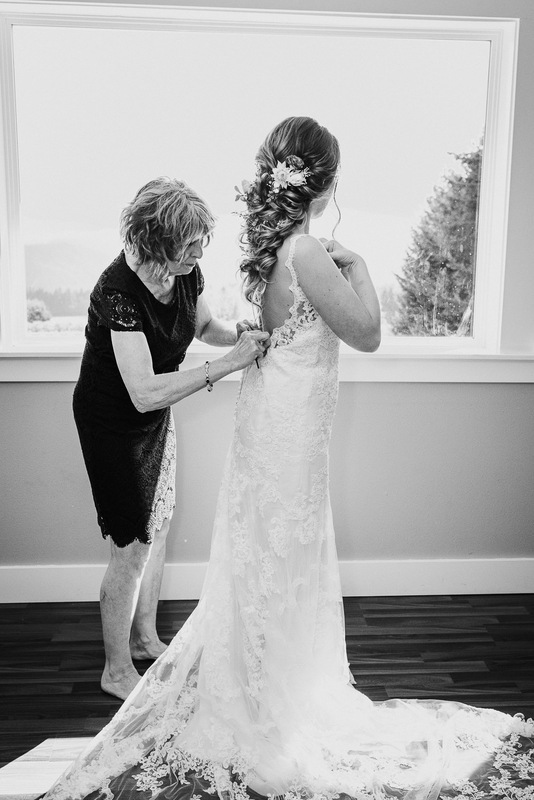 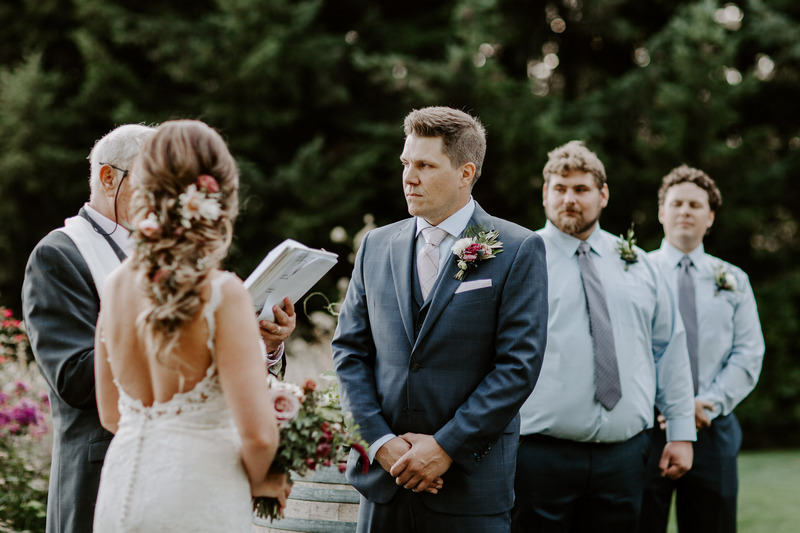 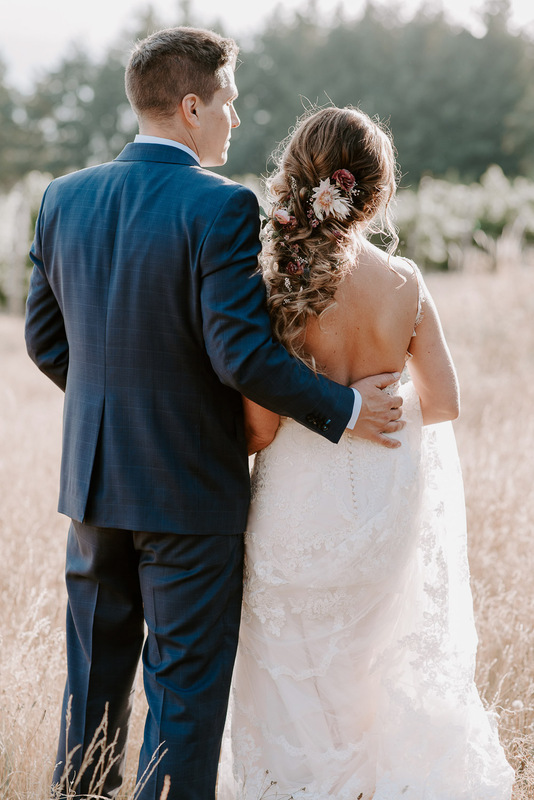 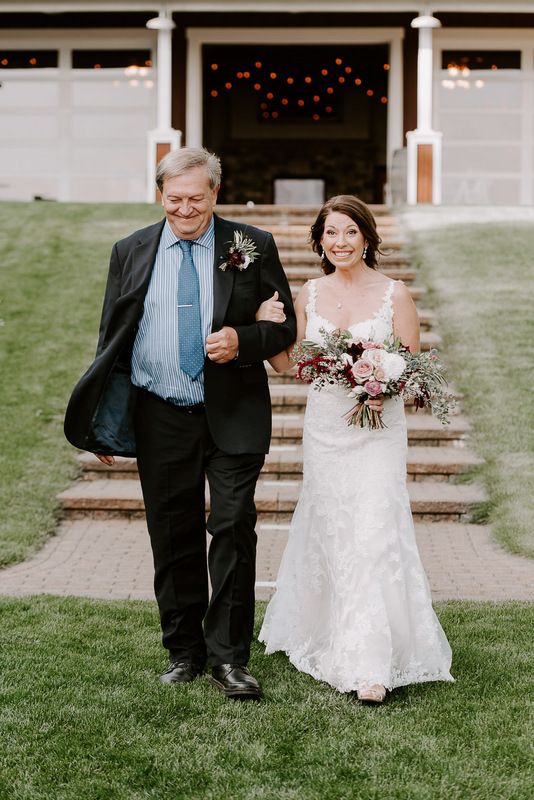 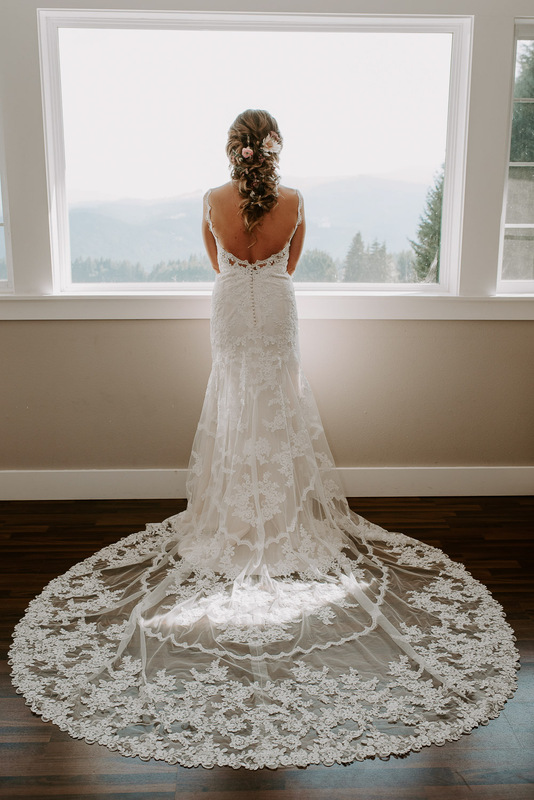 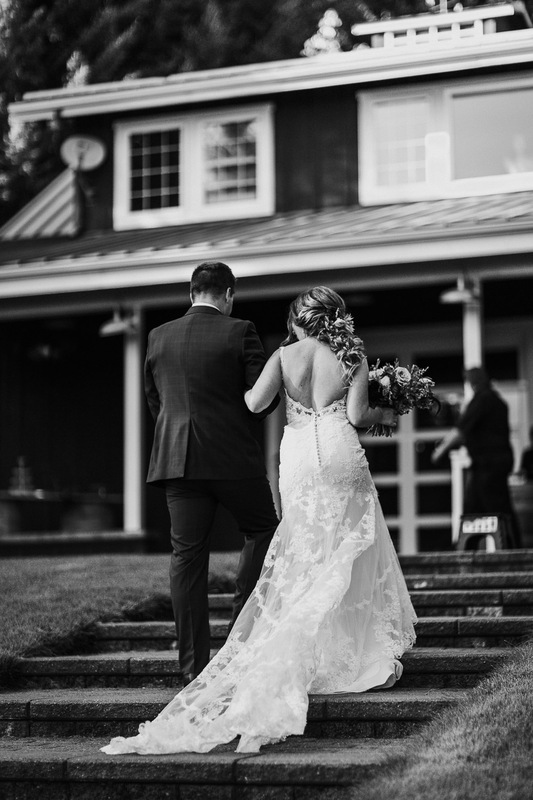 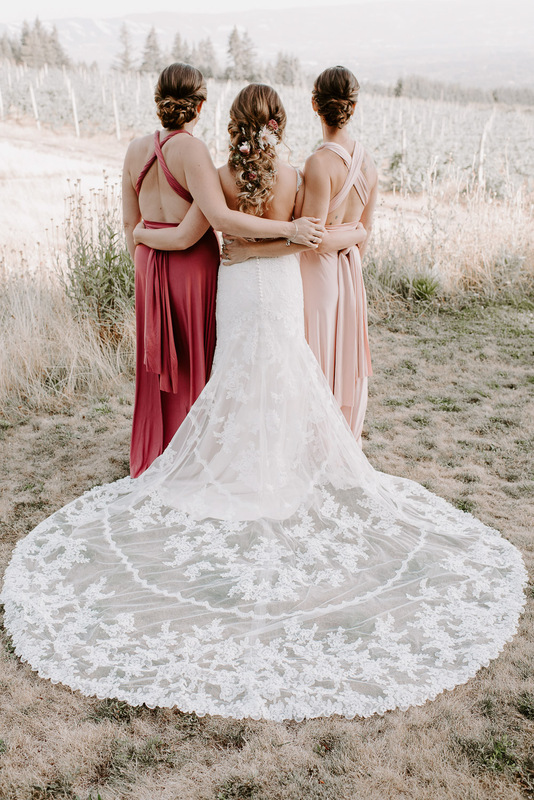 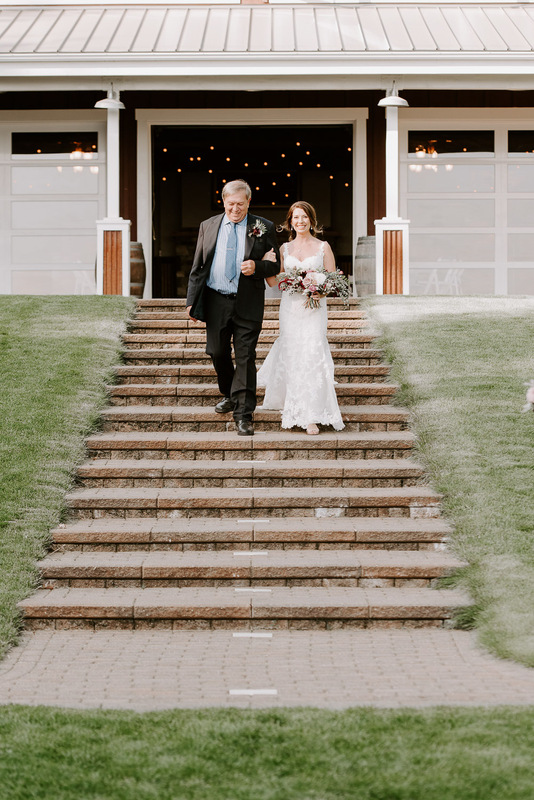 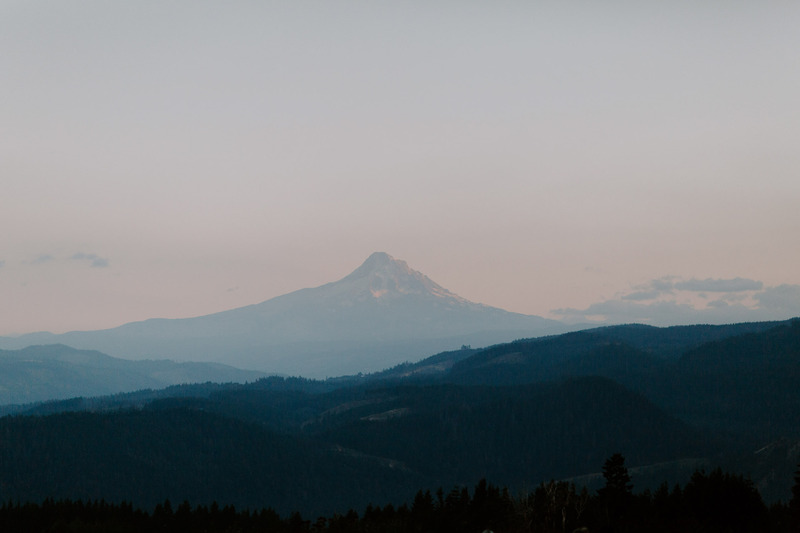 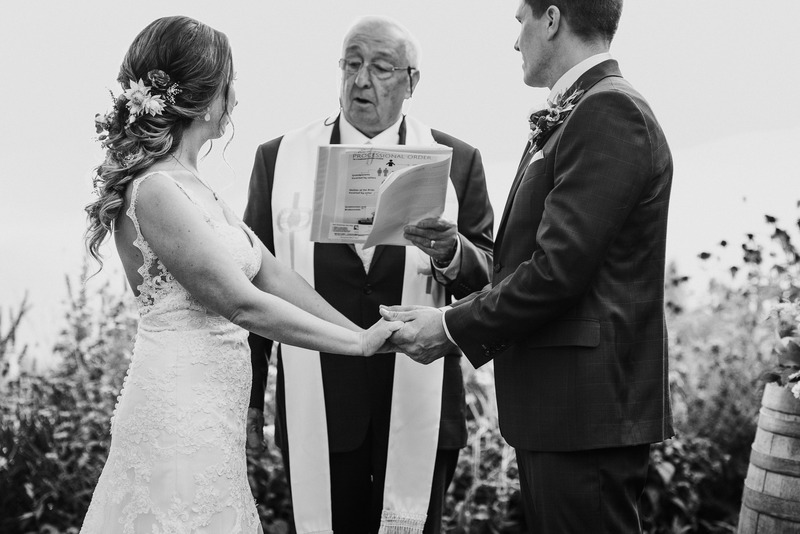 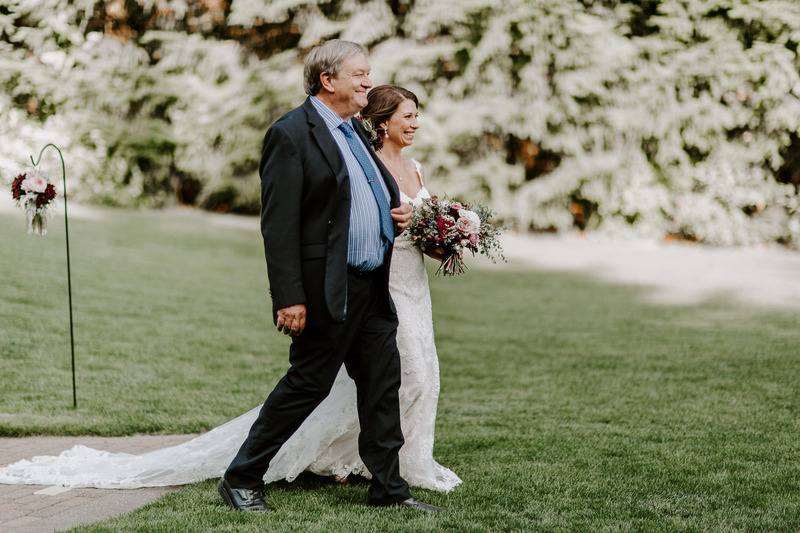 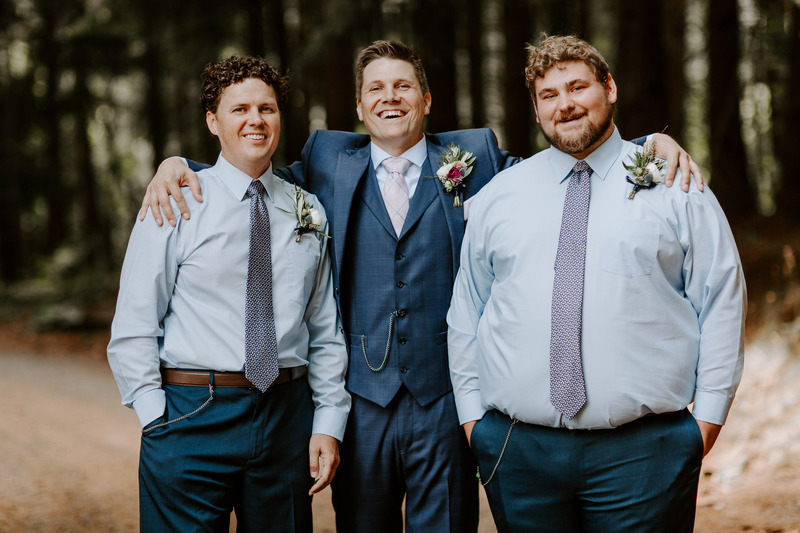 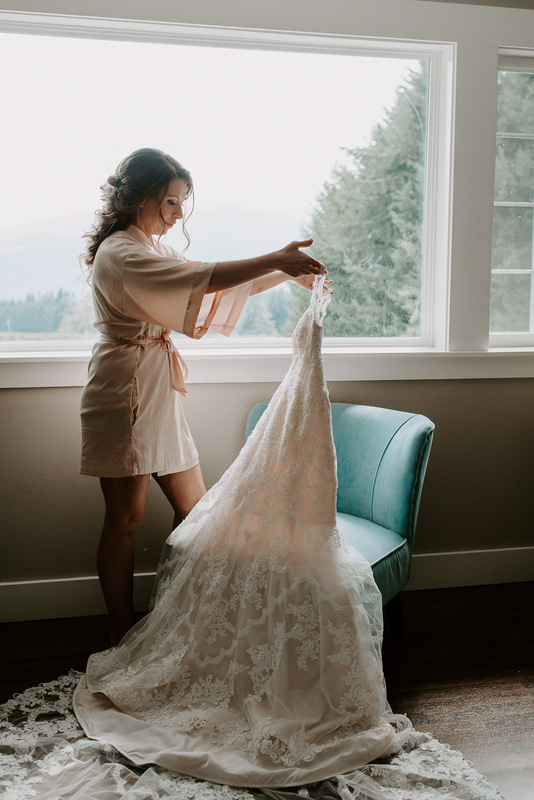 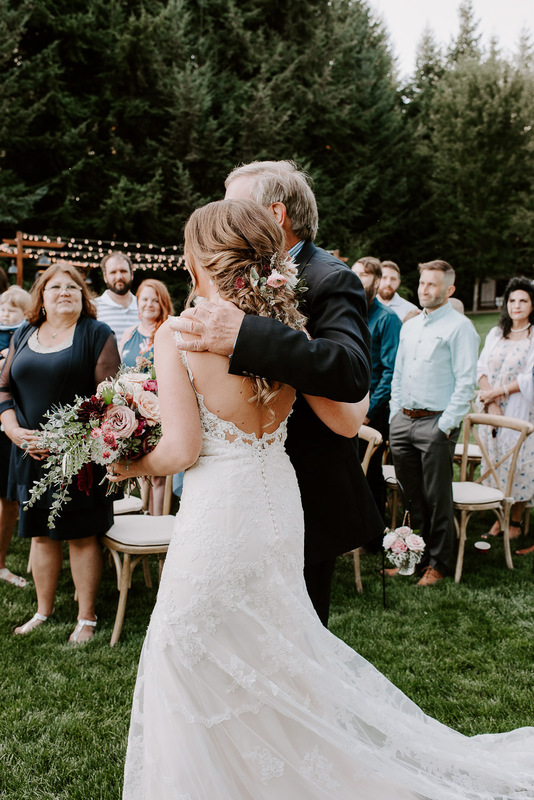 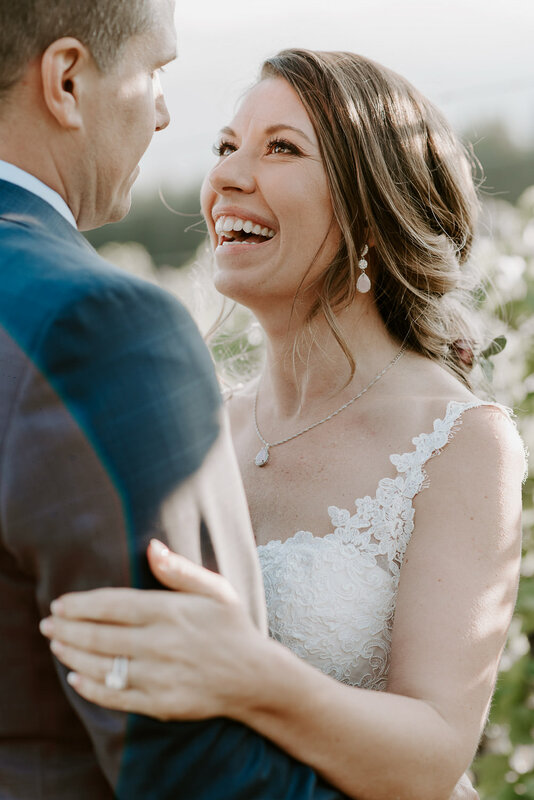 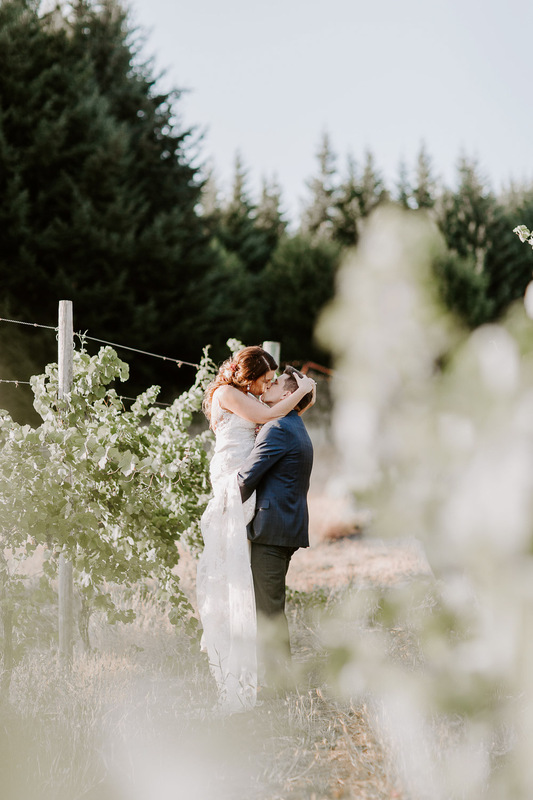 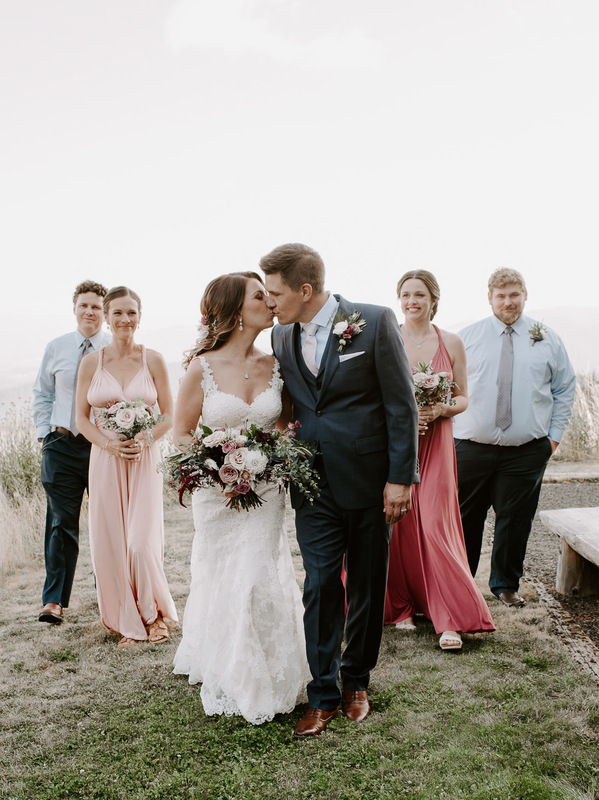 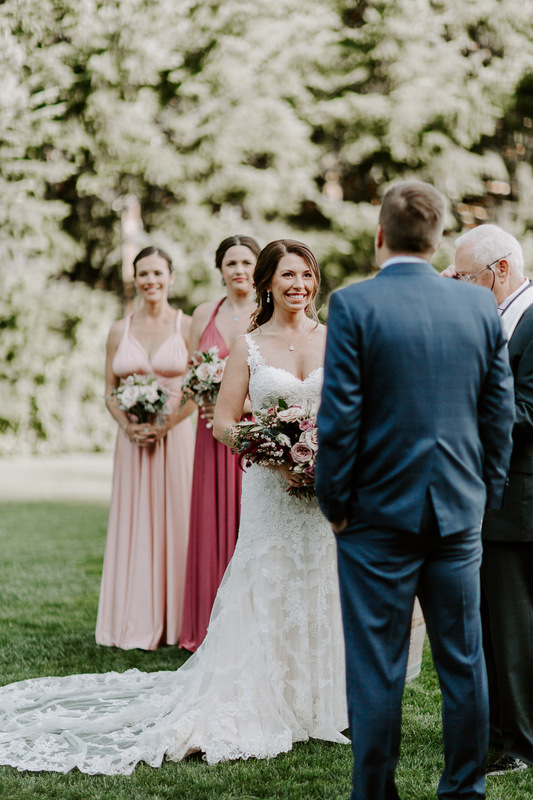 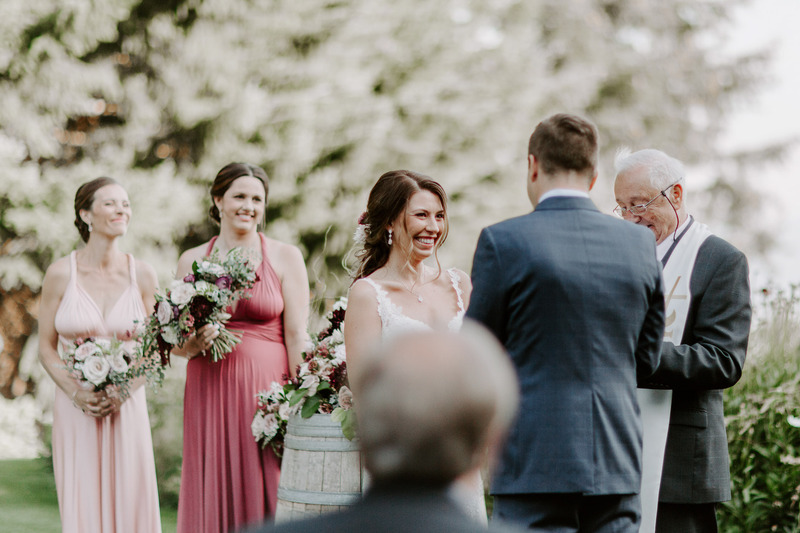 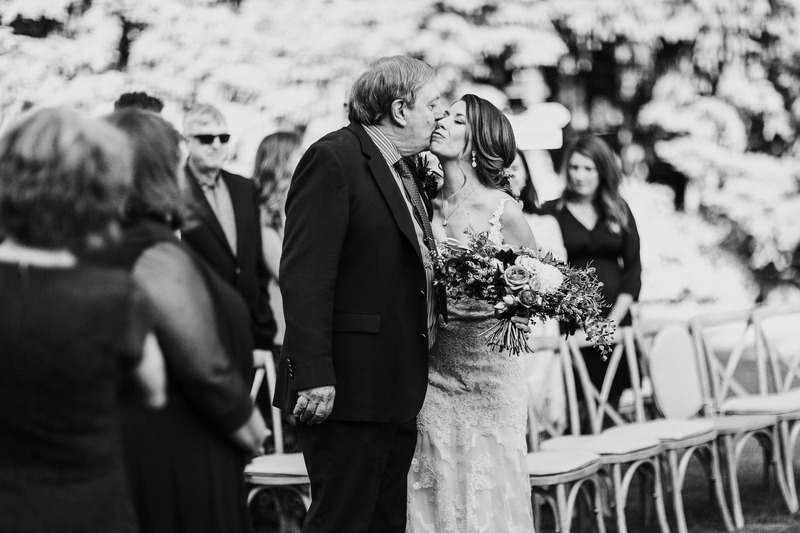 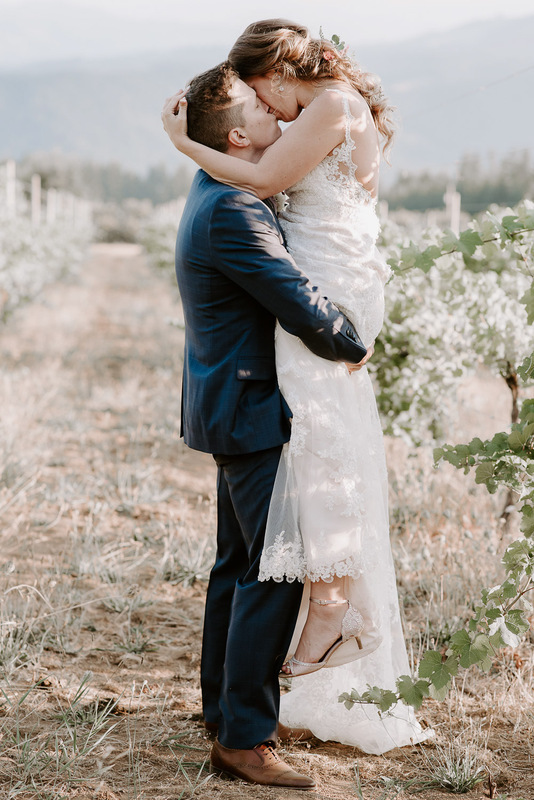 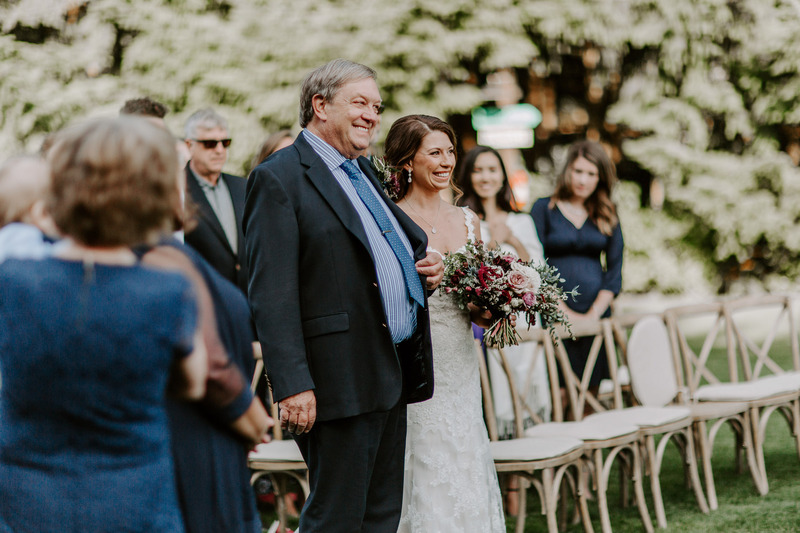 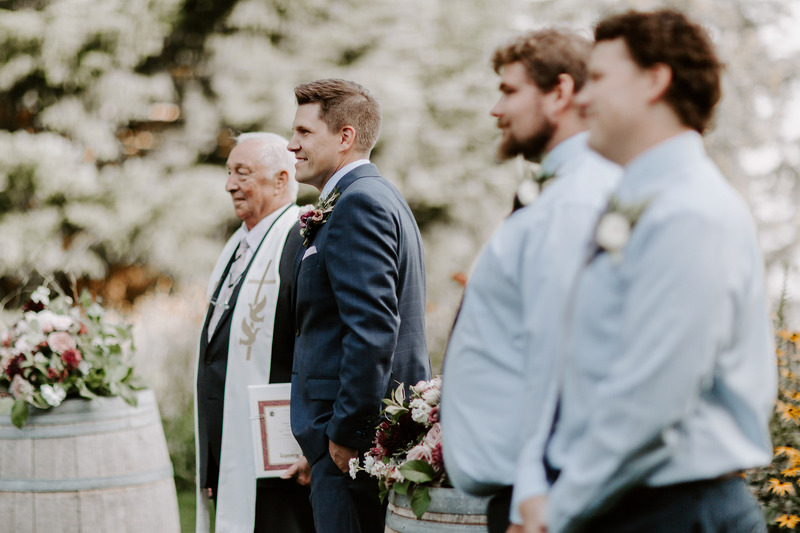 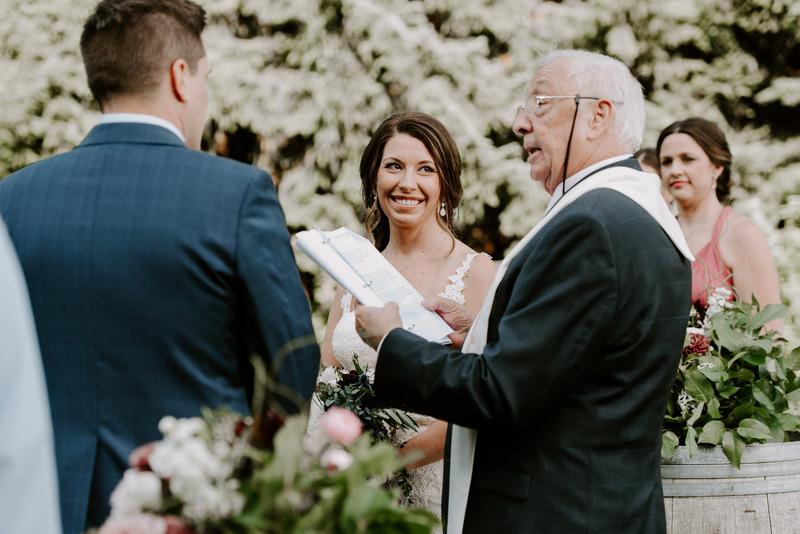 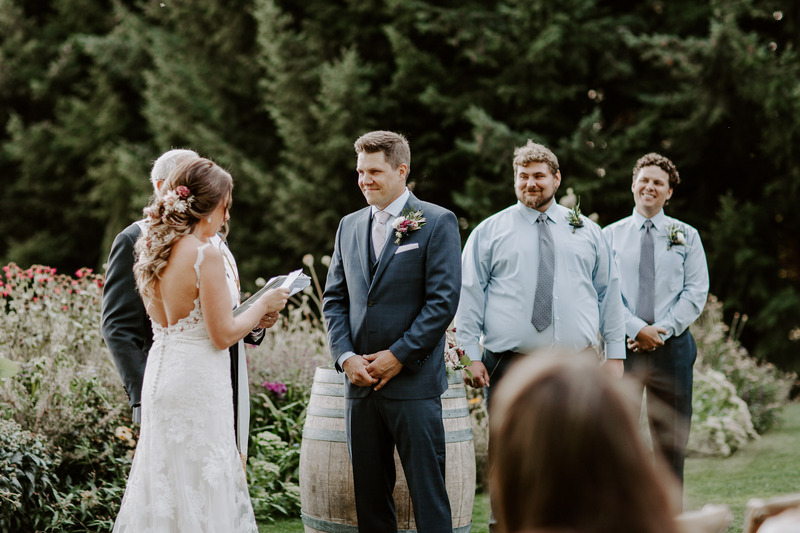 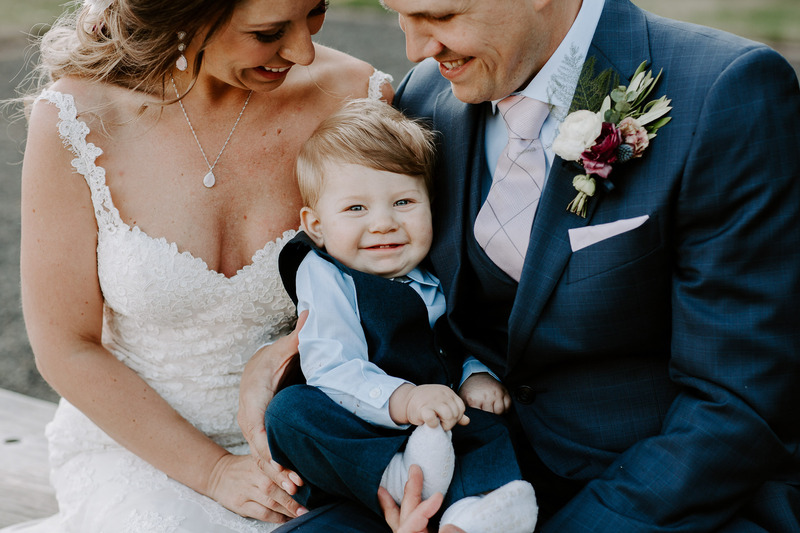 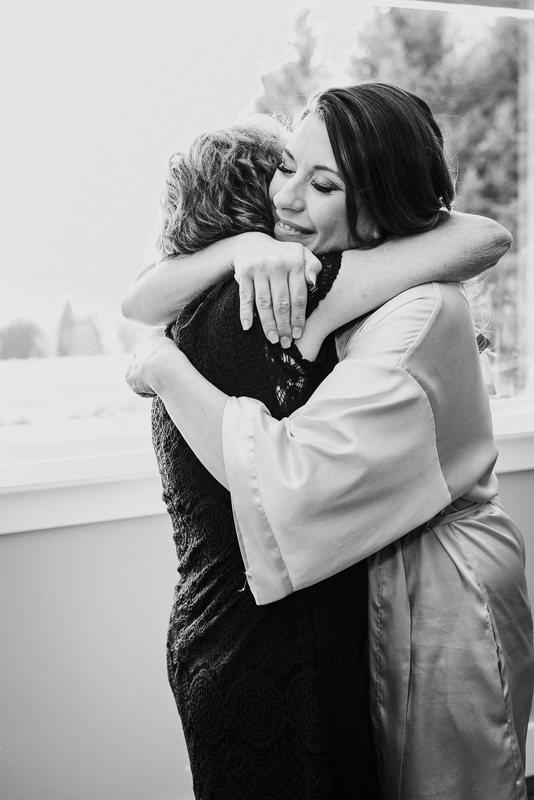 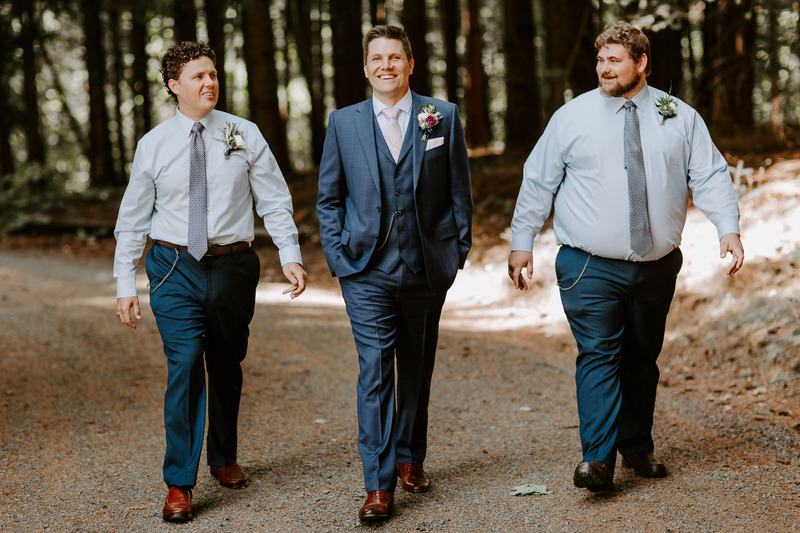 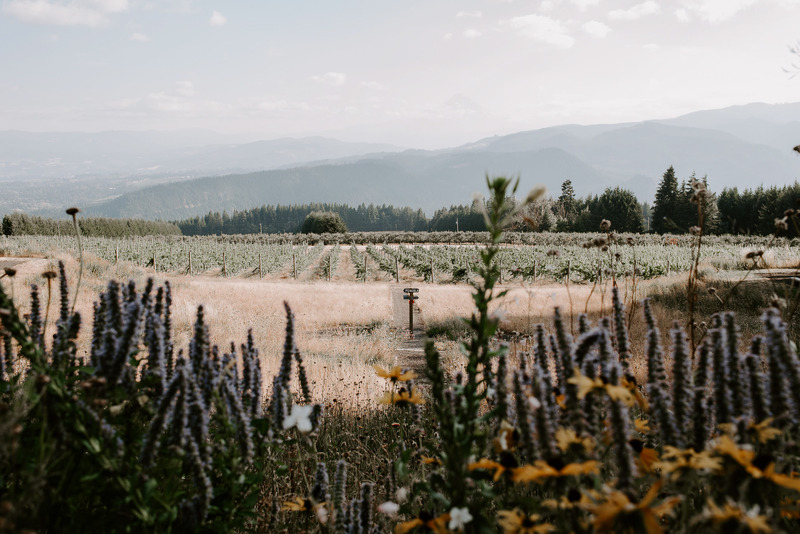 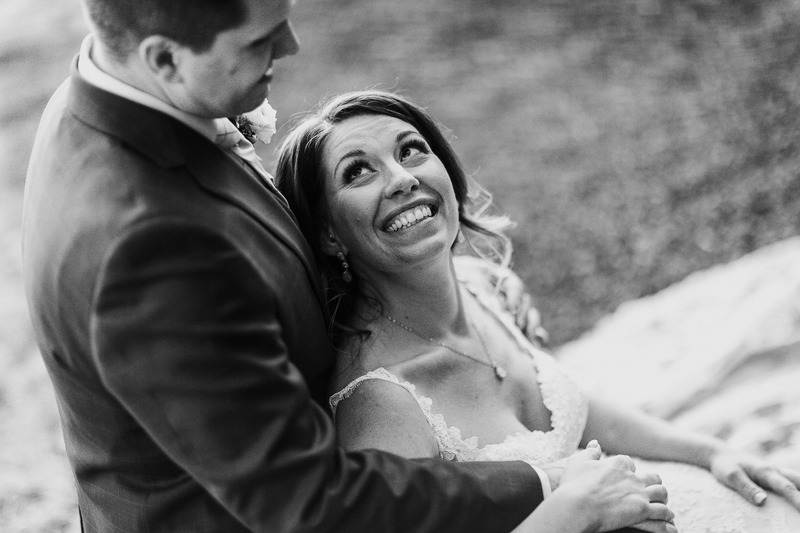 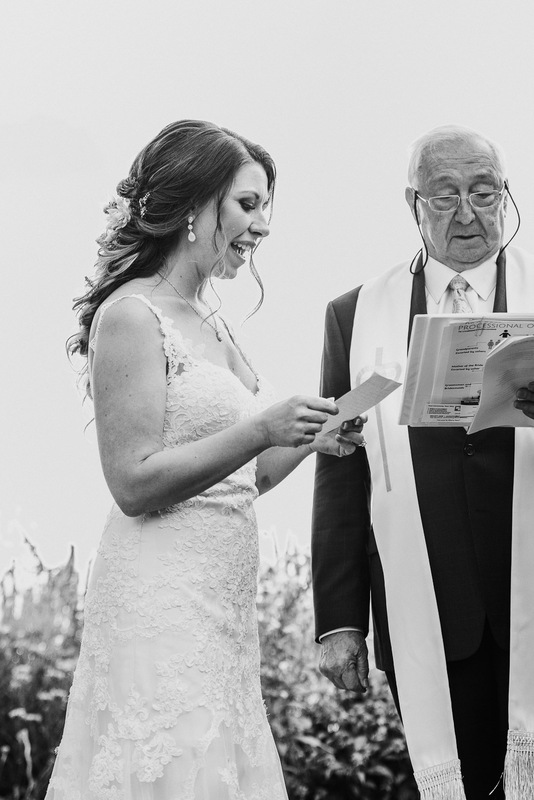 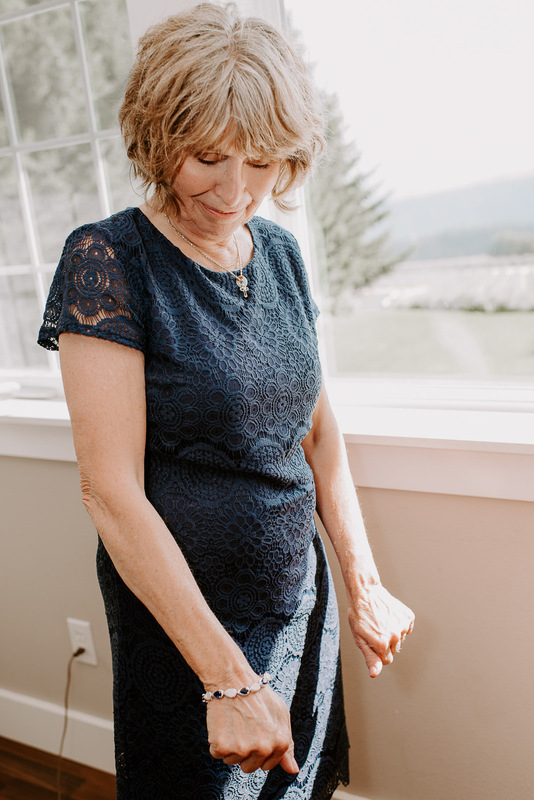 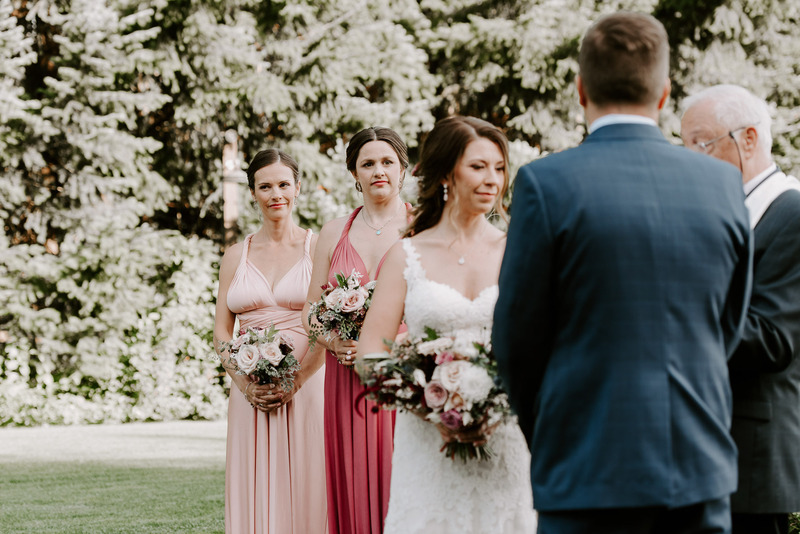 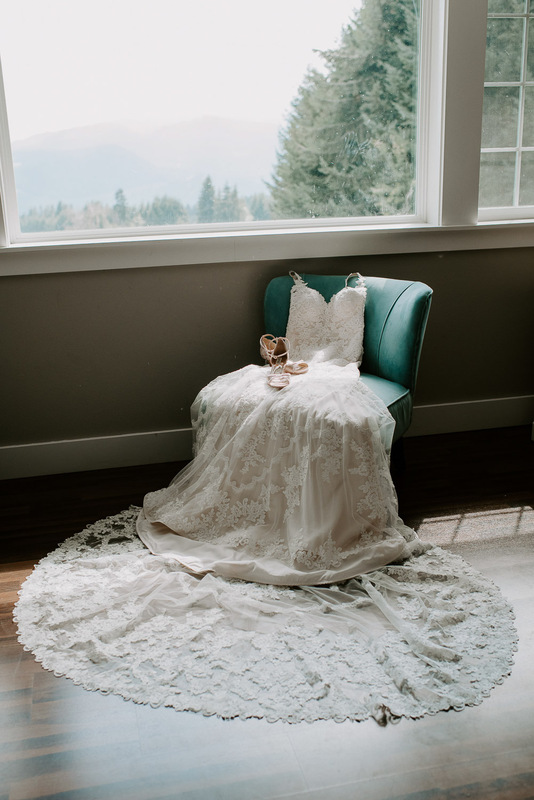 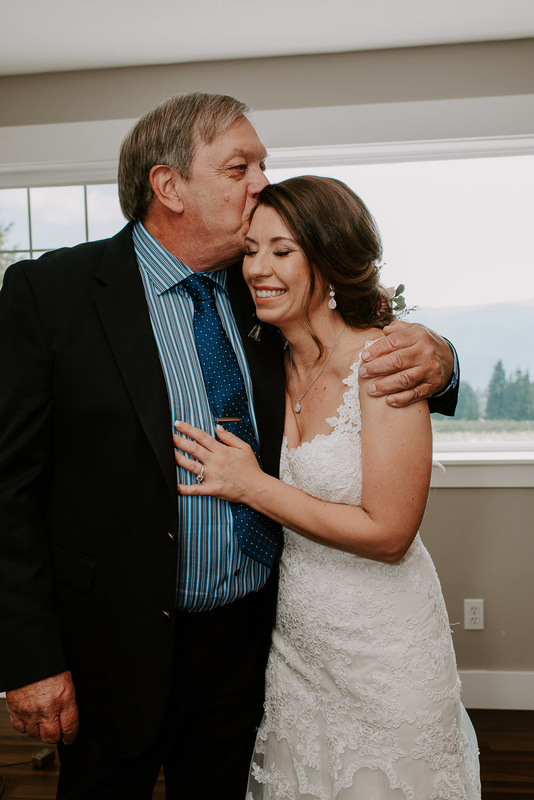 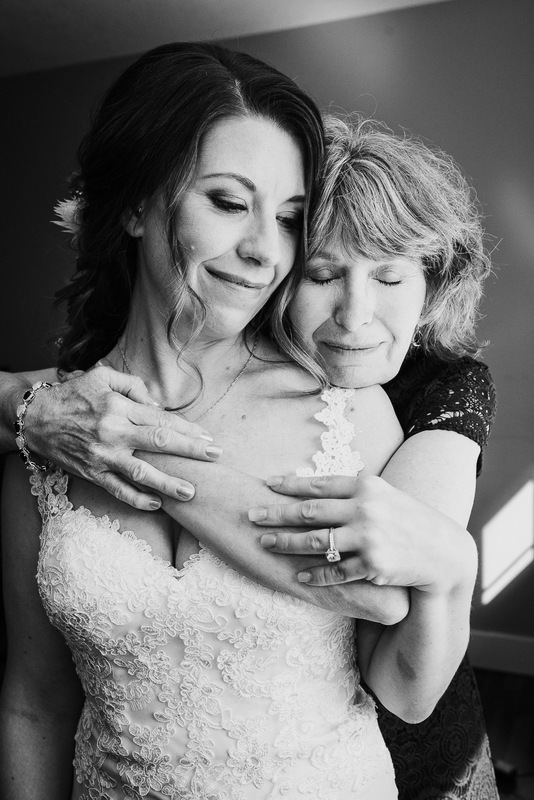 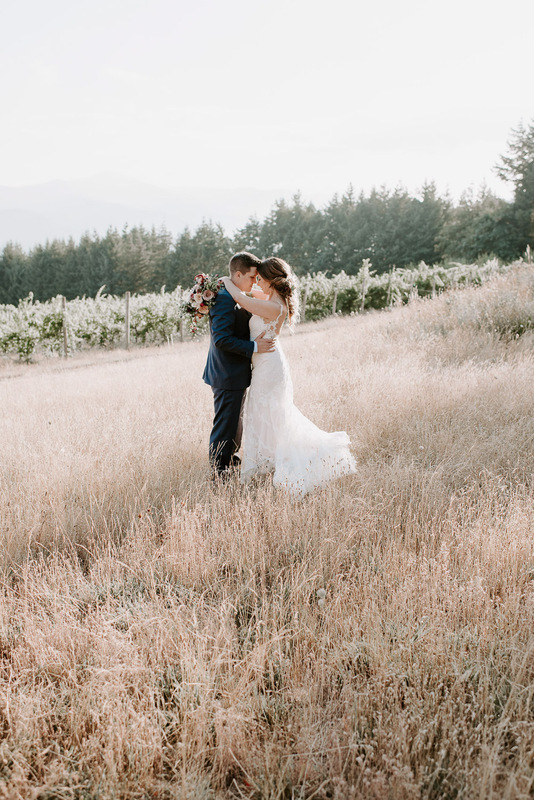 Magical and intimate was the name of the game for Jess and Gary in this unbelievable gorgeous wedding at Gorge Crest Vineyards in the Columbia Gorge. 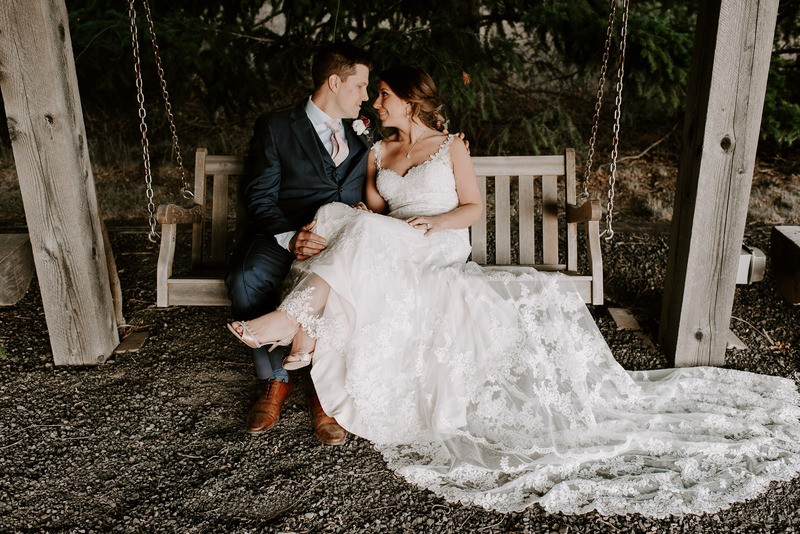 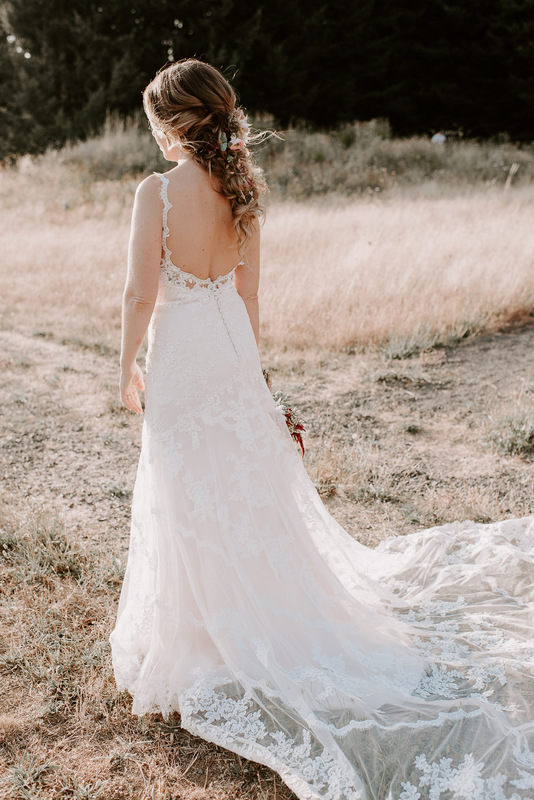 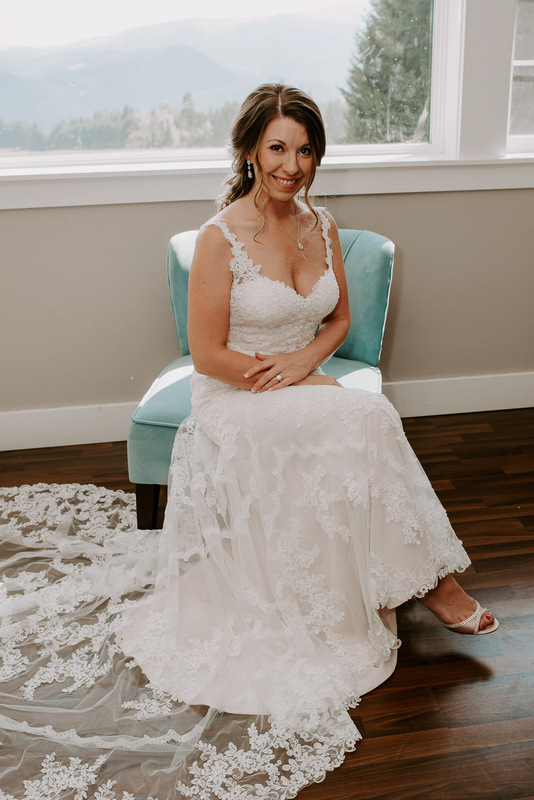 Jess wore an exquisite lace gown from Beyond the Veil Bridal designed by Stella York. 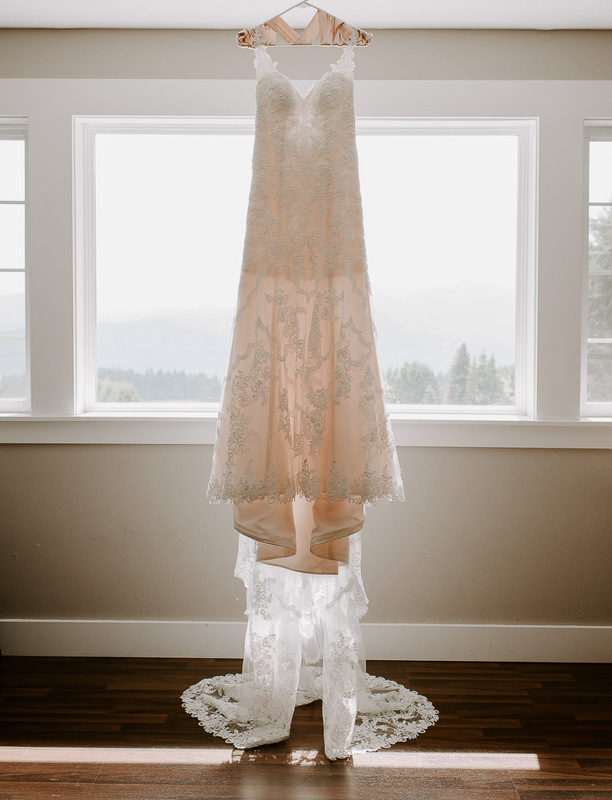 It’s unique lace and delicate blush tones created a feel of romance, femininity and elegance. 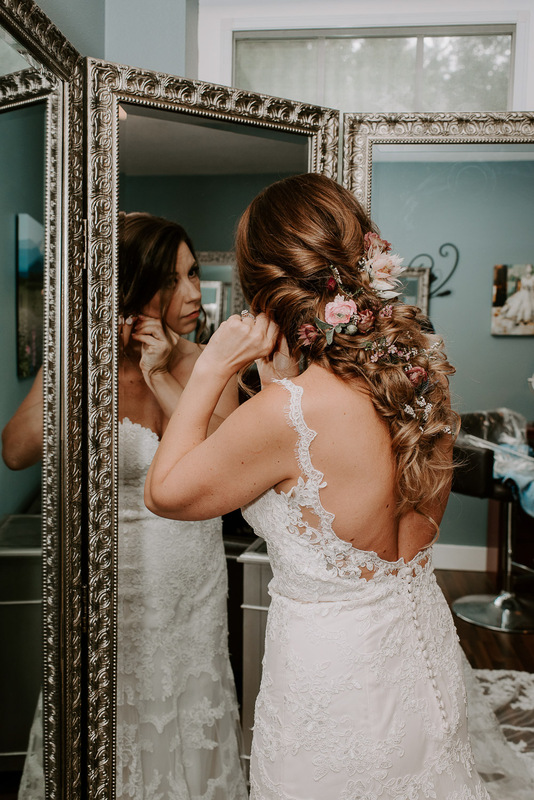 Kyla Whiting Hair Design created a whimsical bohemian updo that she adorned with flowers throughout. 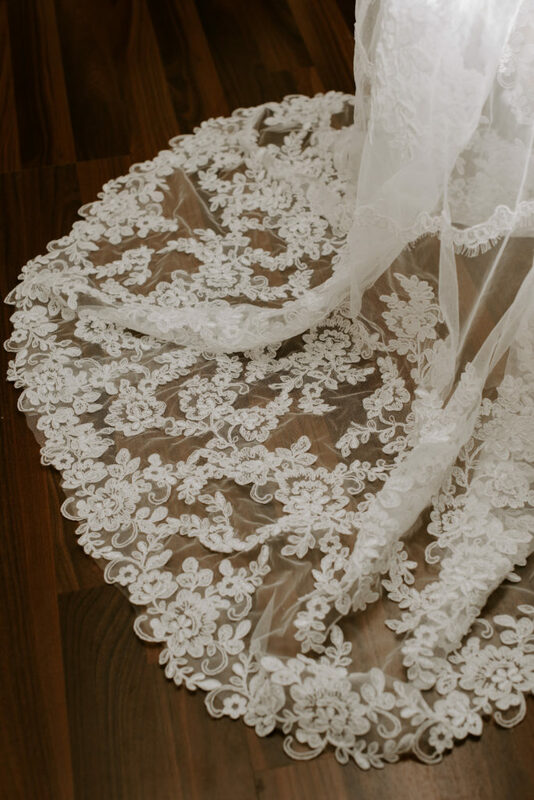 It was a style that looked touchable and trendy all at the same time. 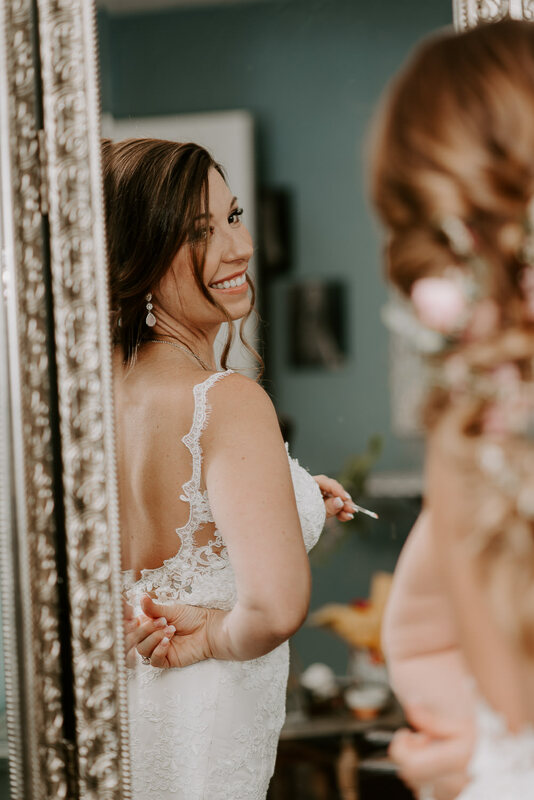 Olivia Hawthorne Beauty applied her makeup flawlessly and created the most beautiful version of her. 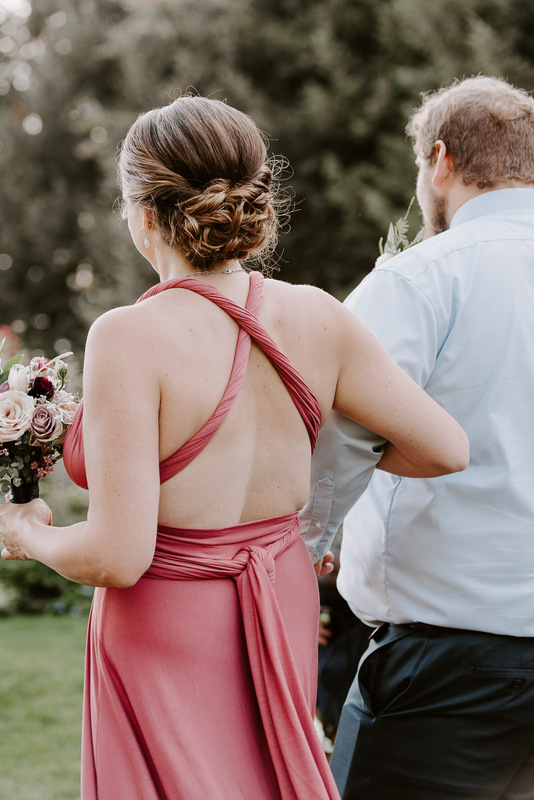 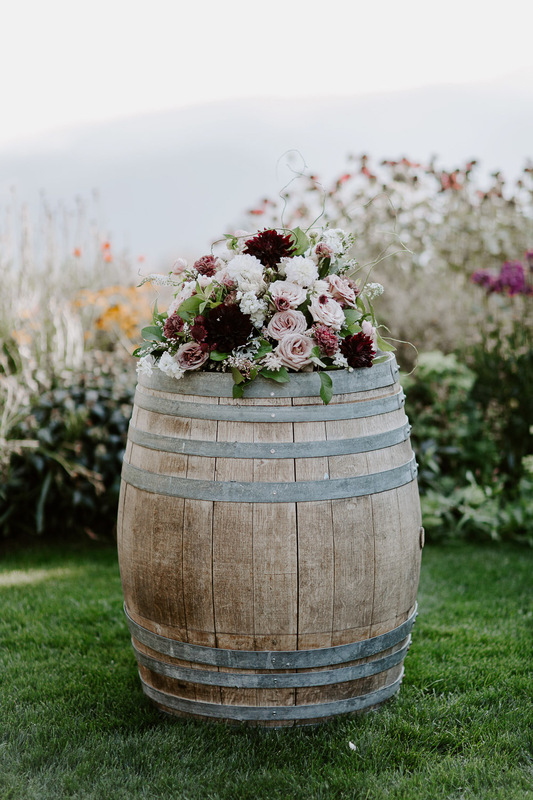 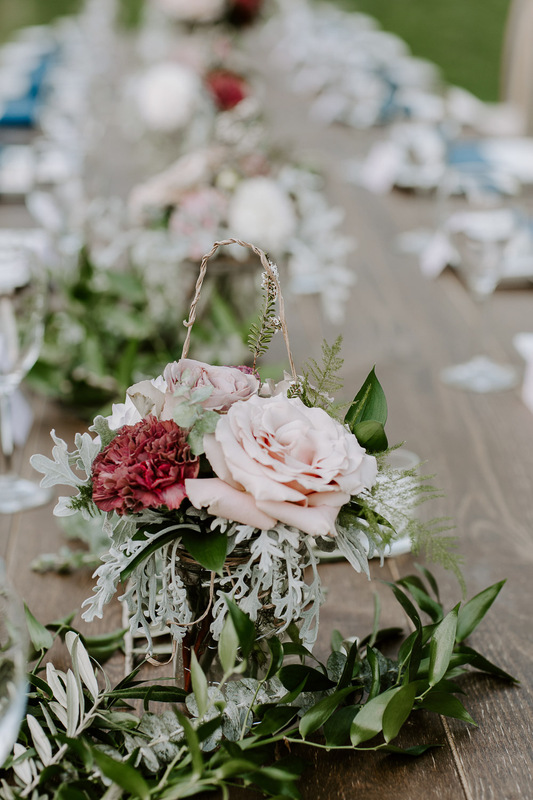 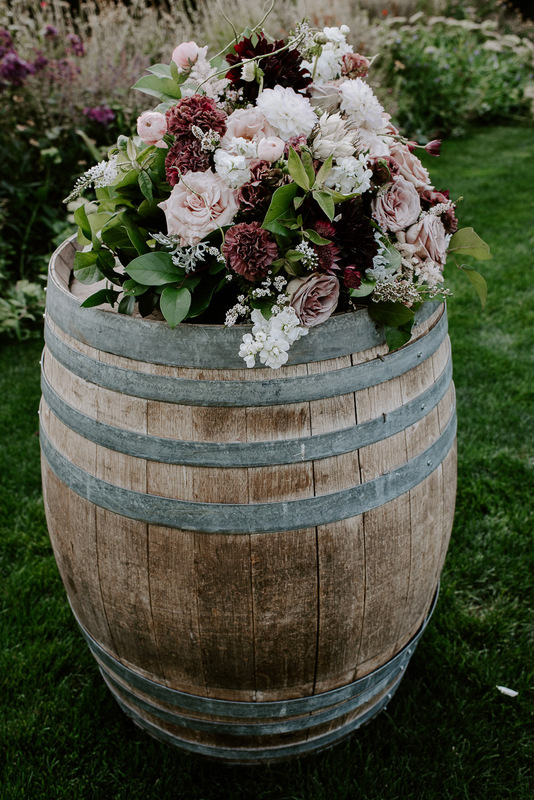 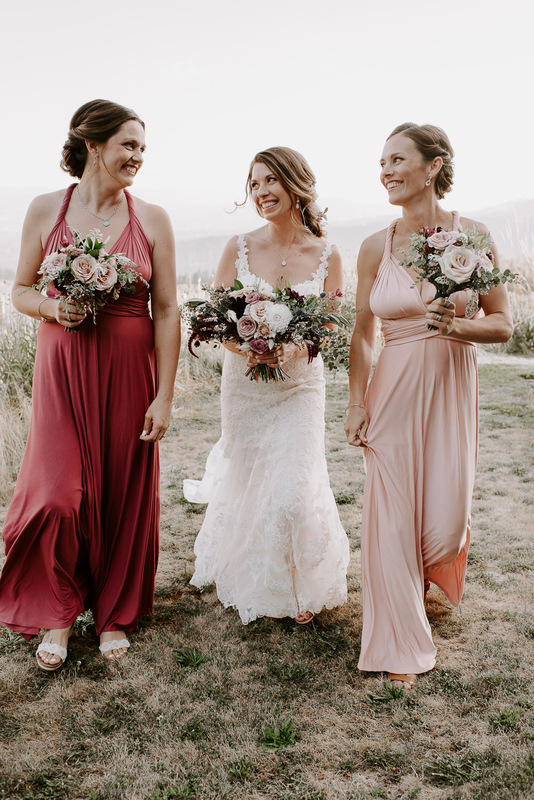 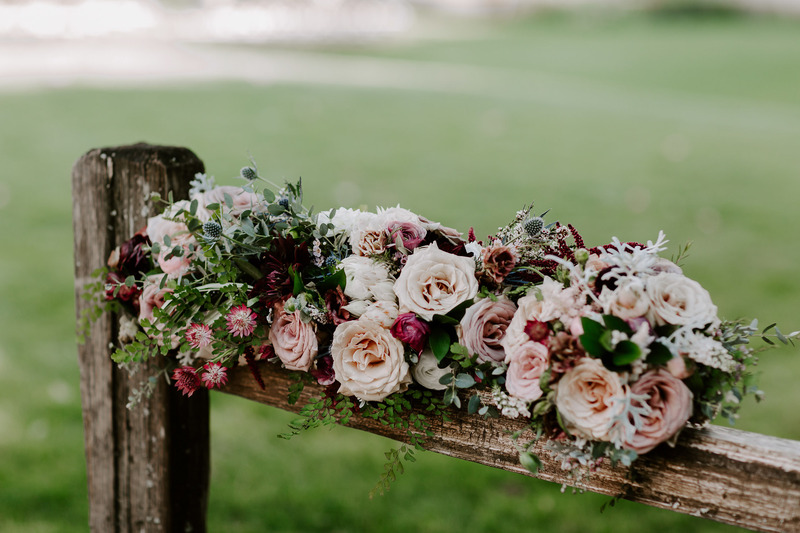 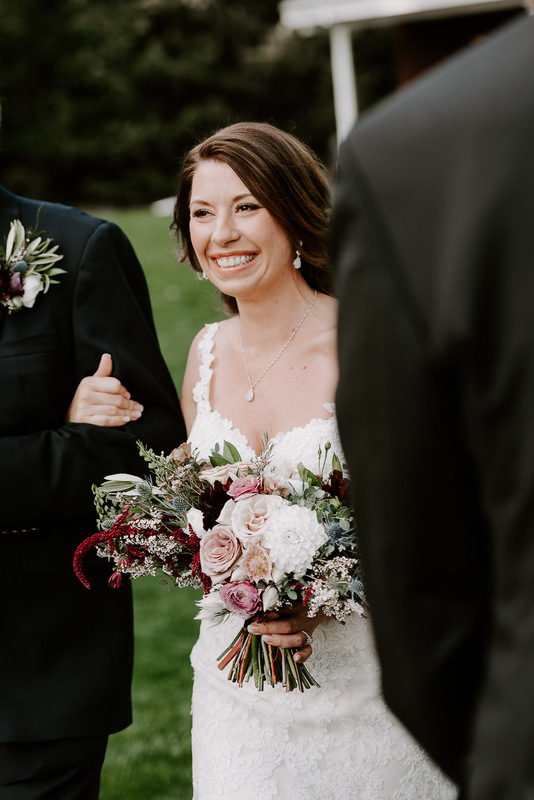 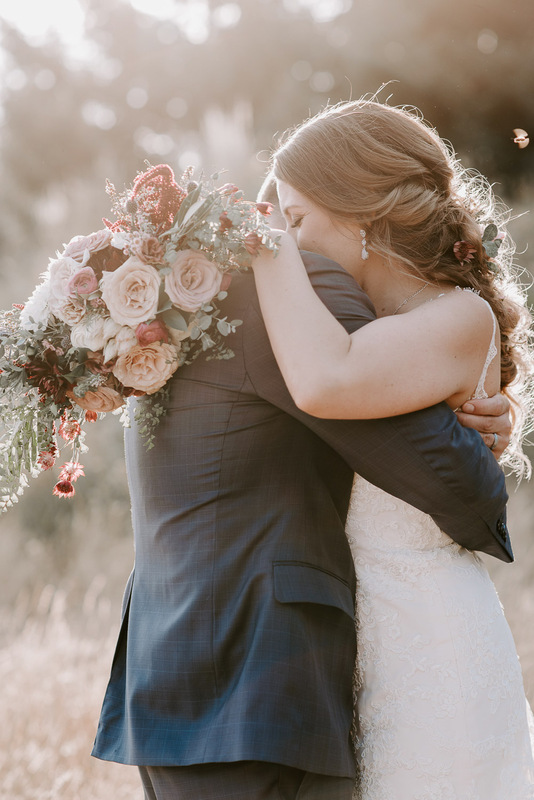 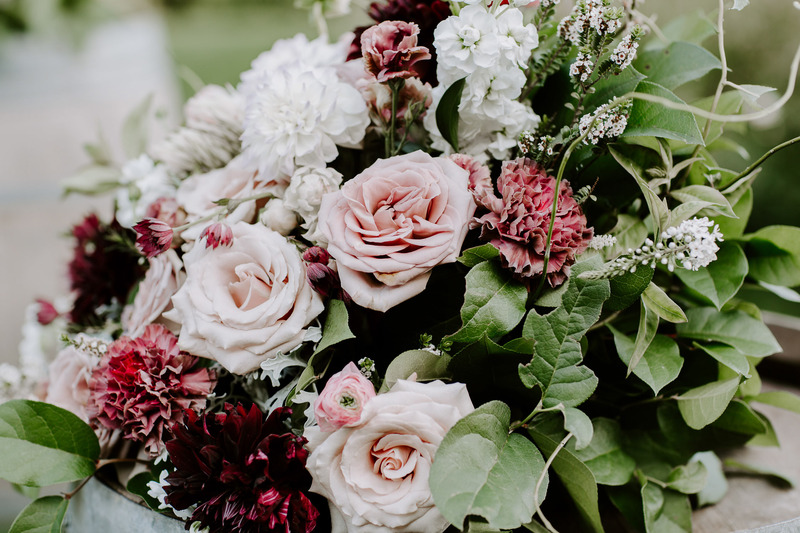 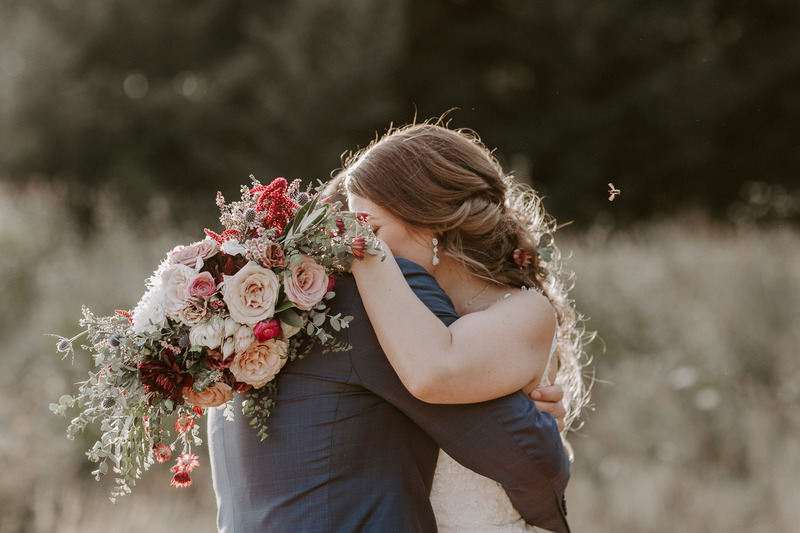 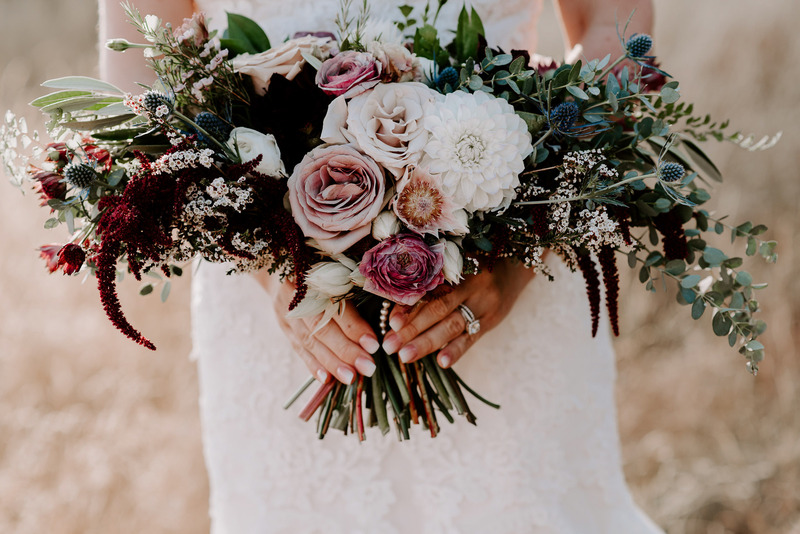 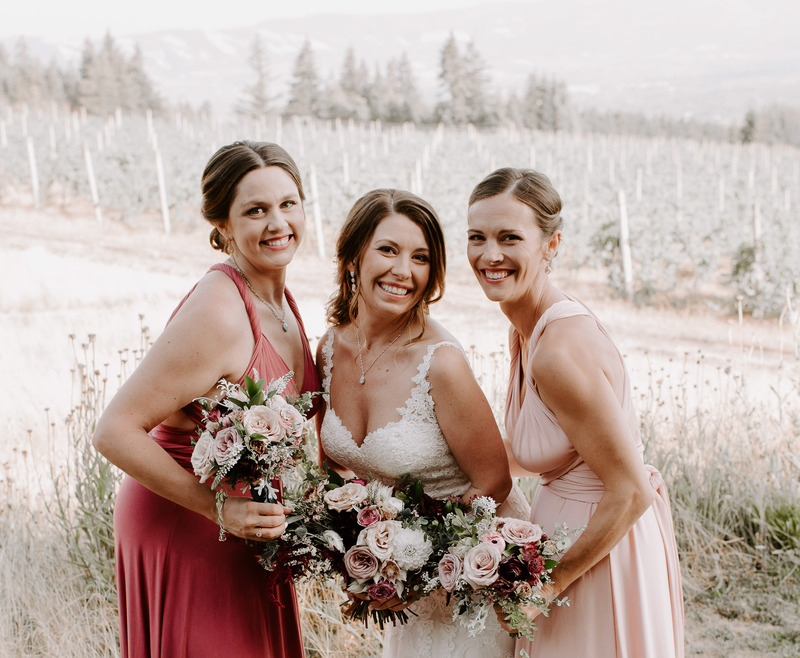 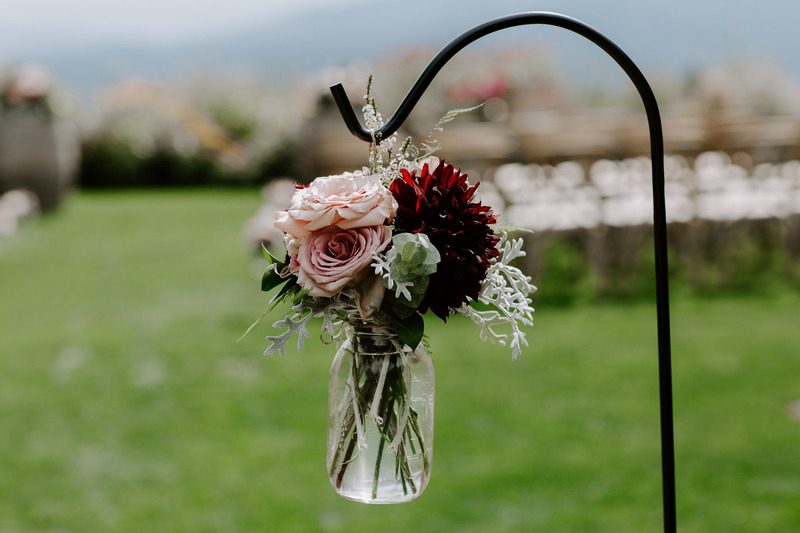 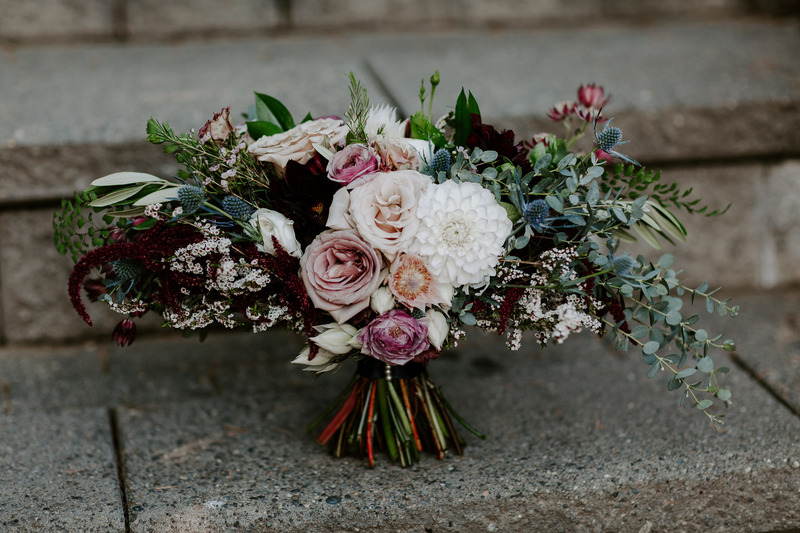 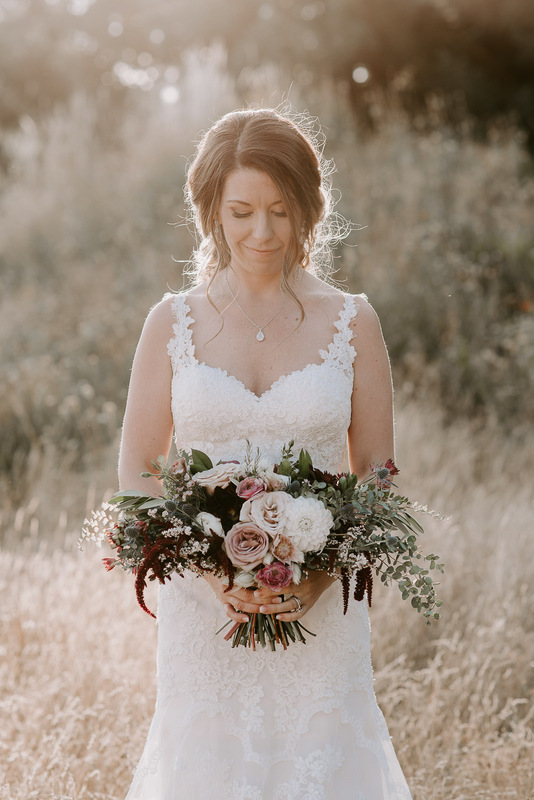 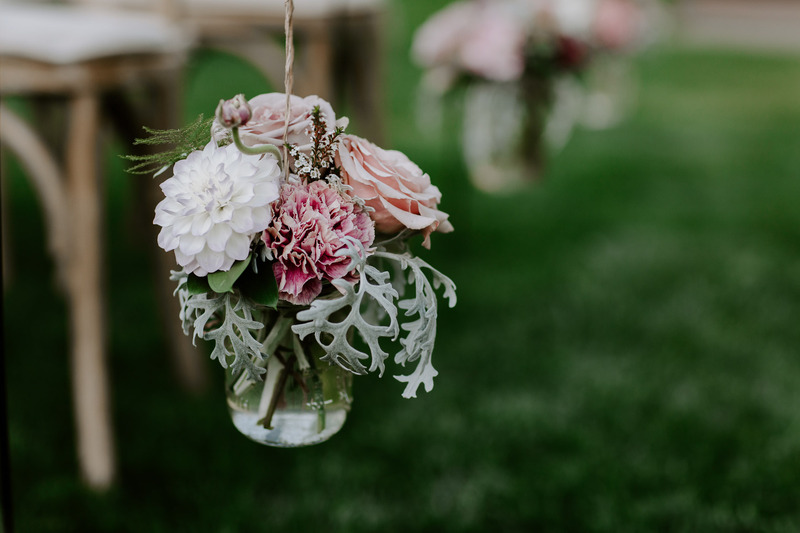 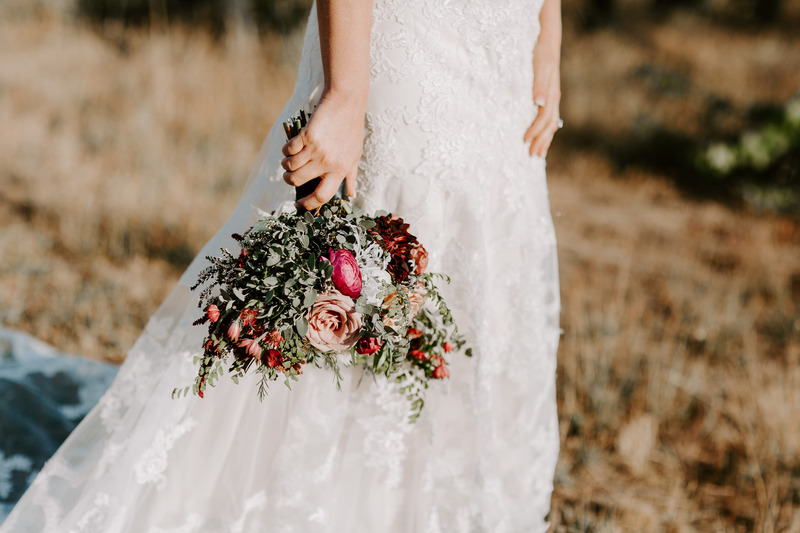 Jess carried a lush, overflowing bouquet in her hands filled with hues of pinks, burgundy, white, dusty blue and rich greens. 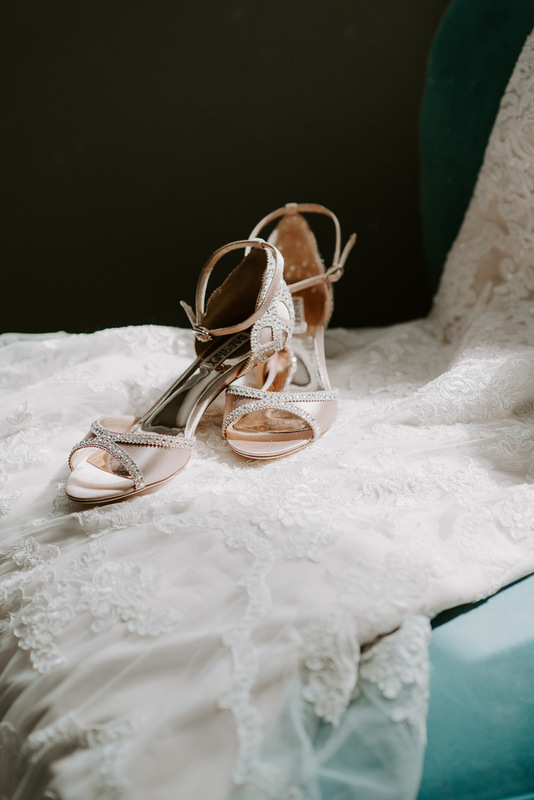 Her Badgley Mischka bridal shoes were an elegant satin and soft pink with a kitten heel. 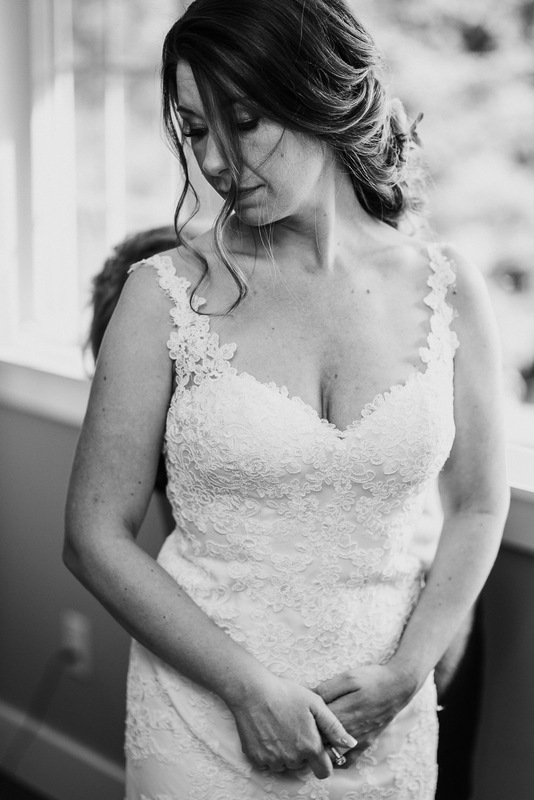 Simply stunning. 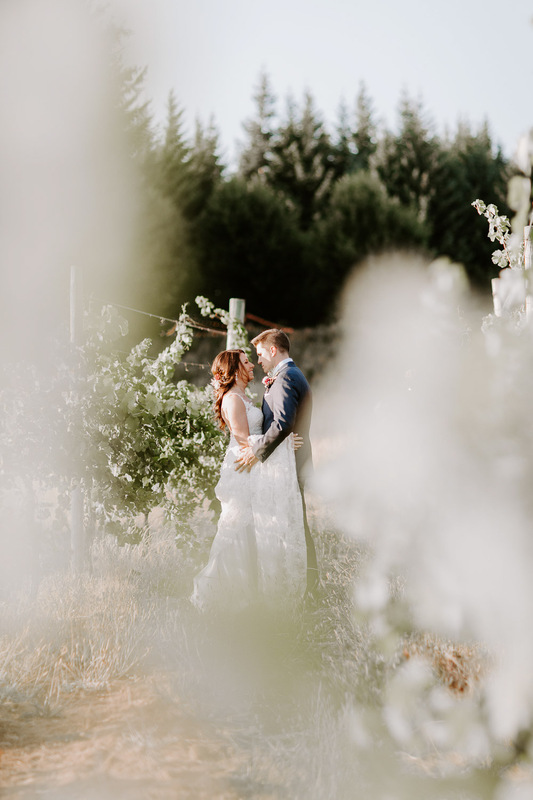 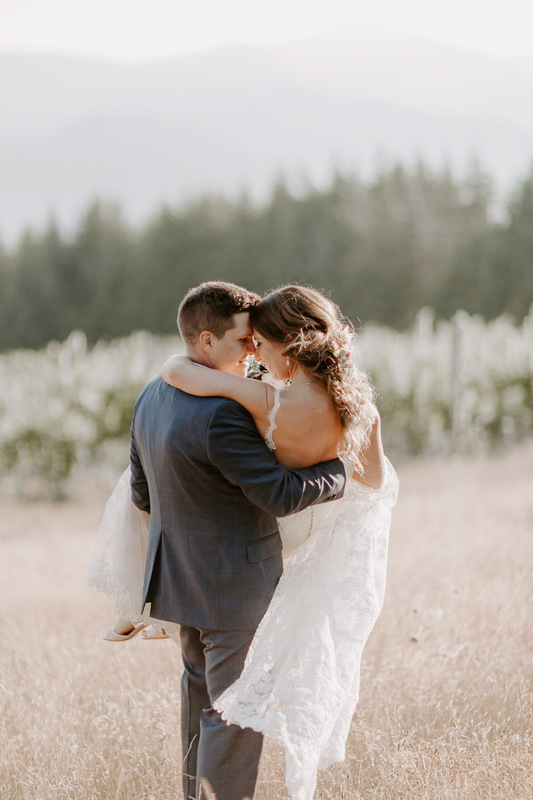 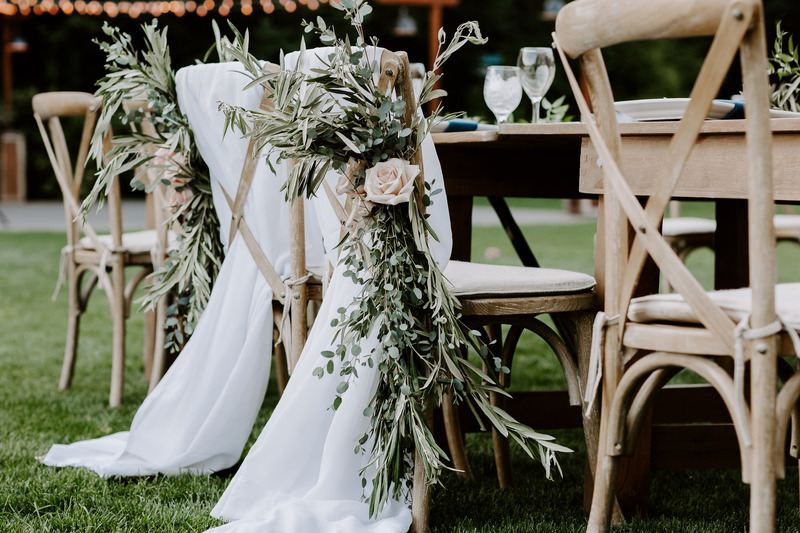 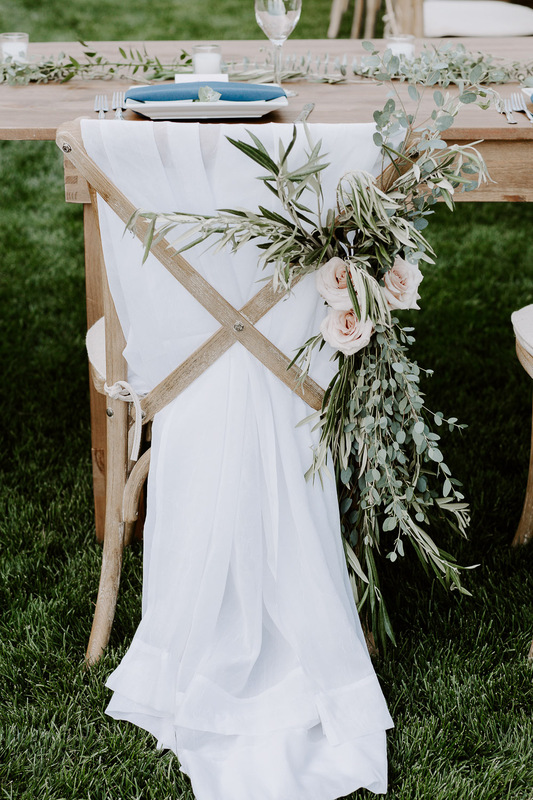 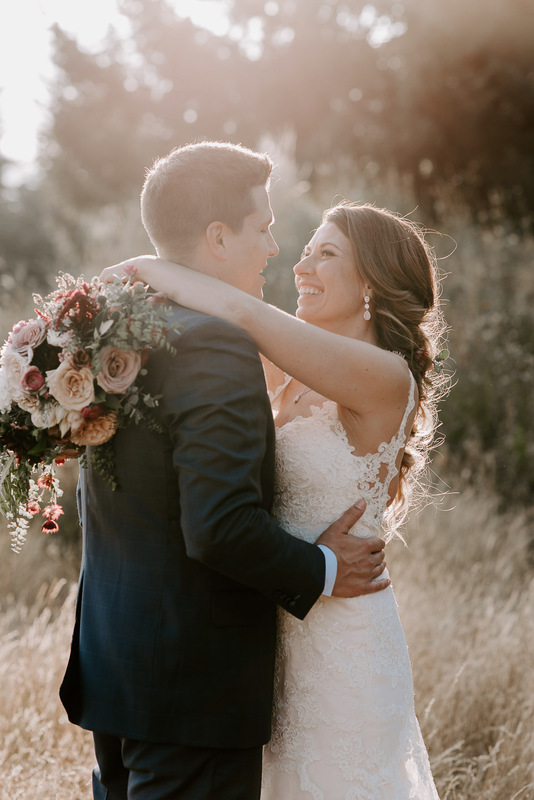 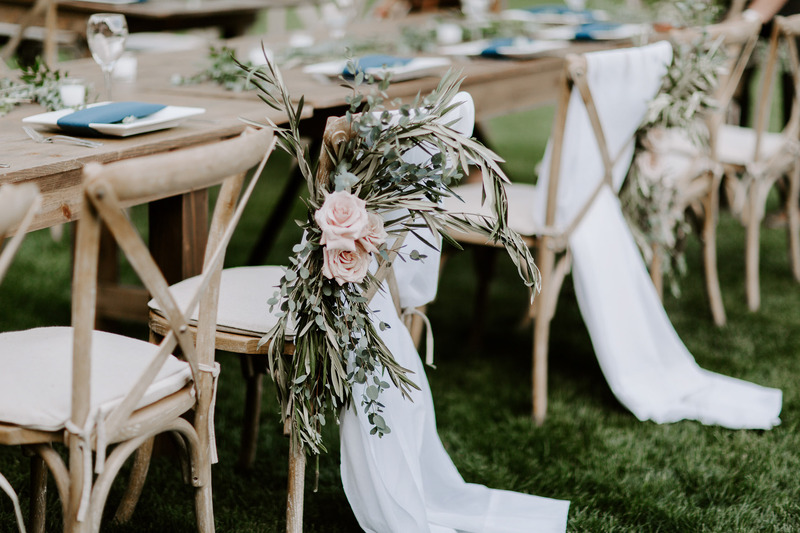 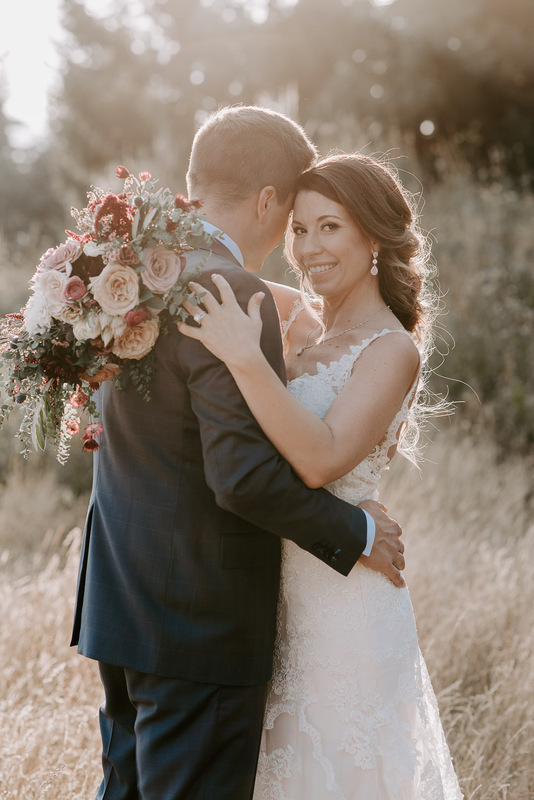 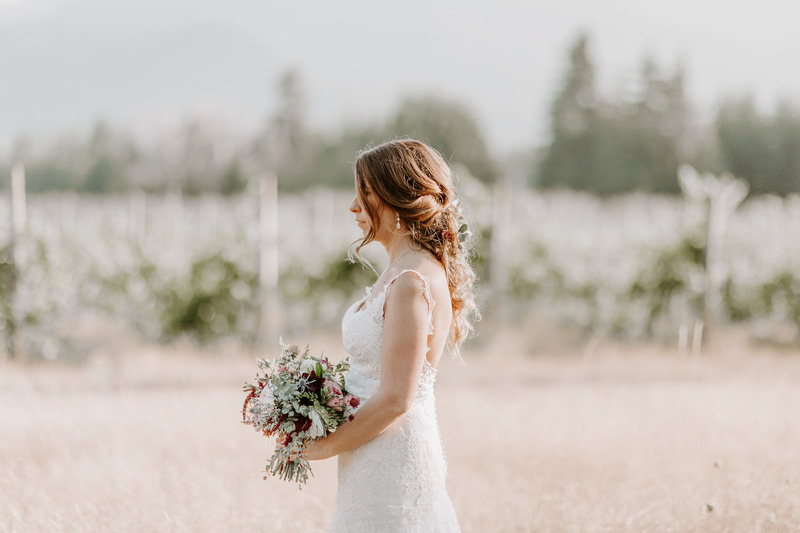 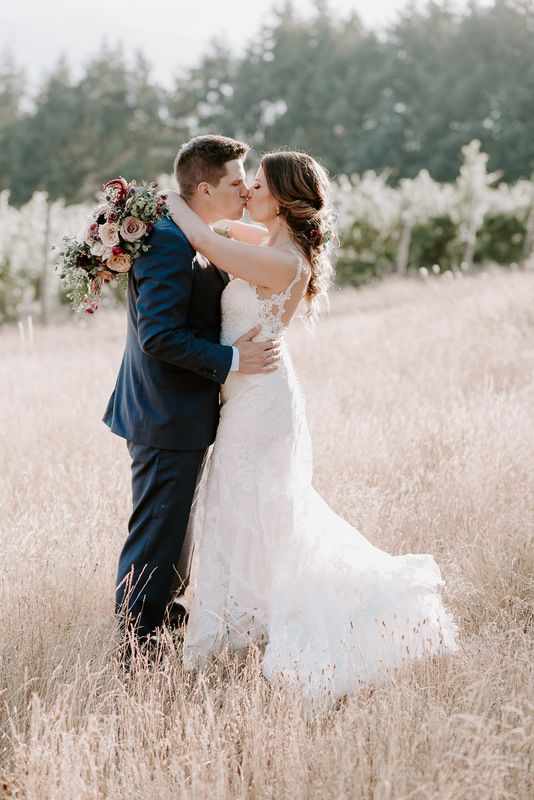 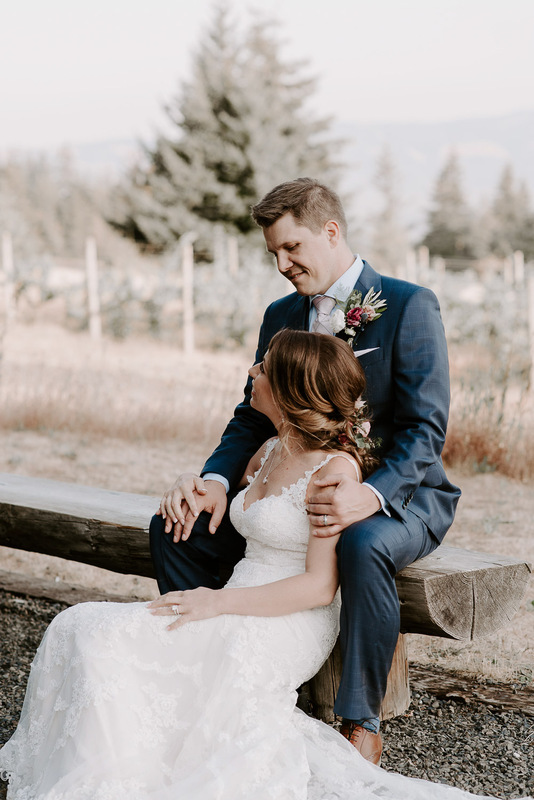 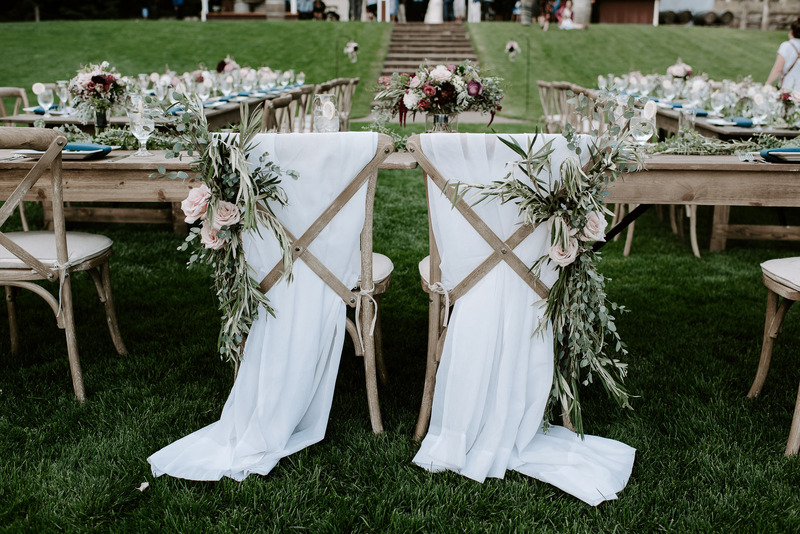 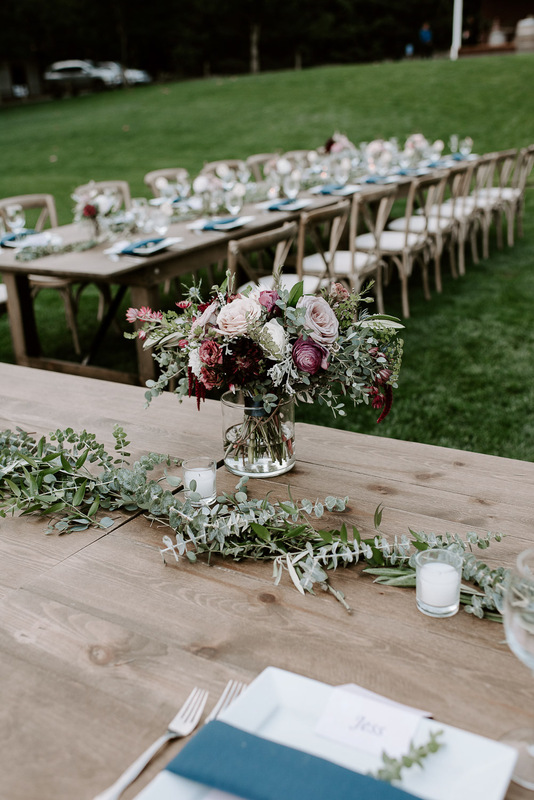 The majestic landscape was the perfect backdrop for this special day on it’s own, but then you add all of the beautiful floral and greenery from Eden Floral Society and it was a match made in heaven. 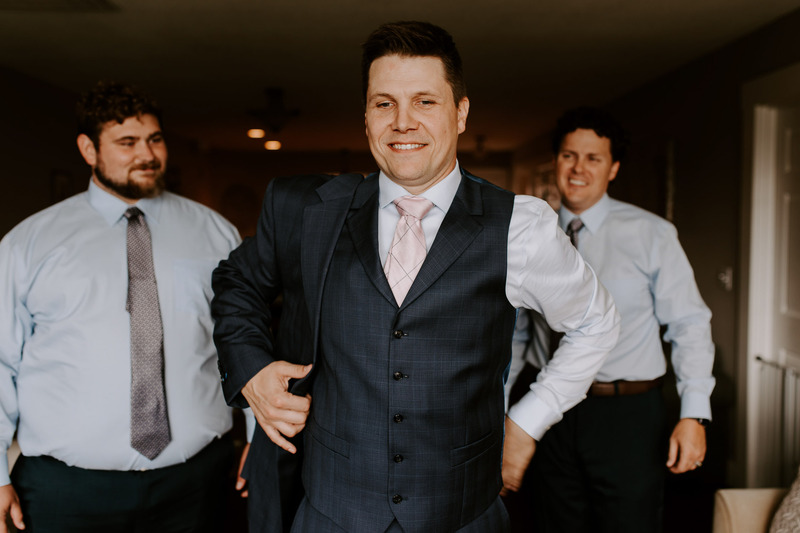 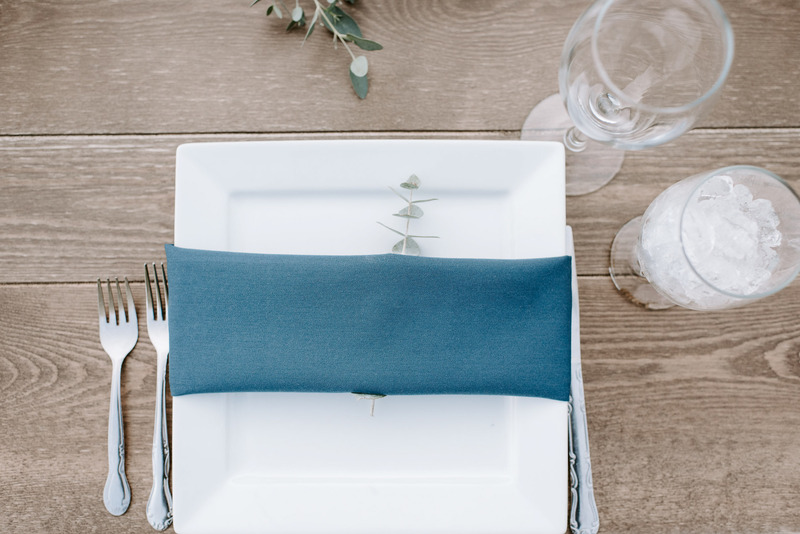 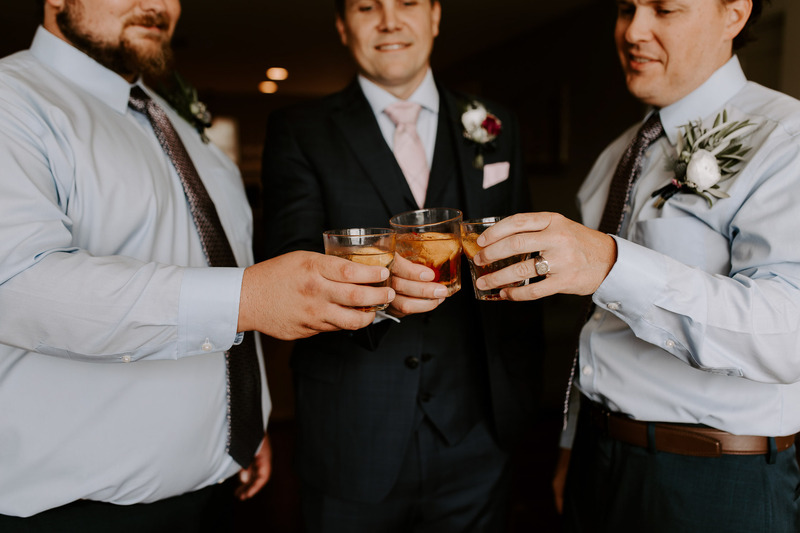 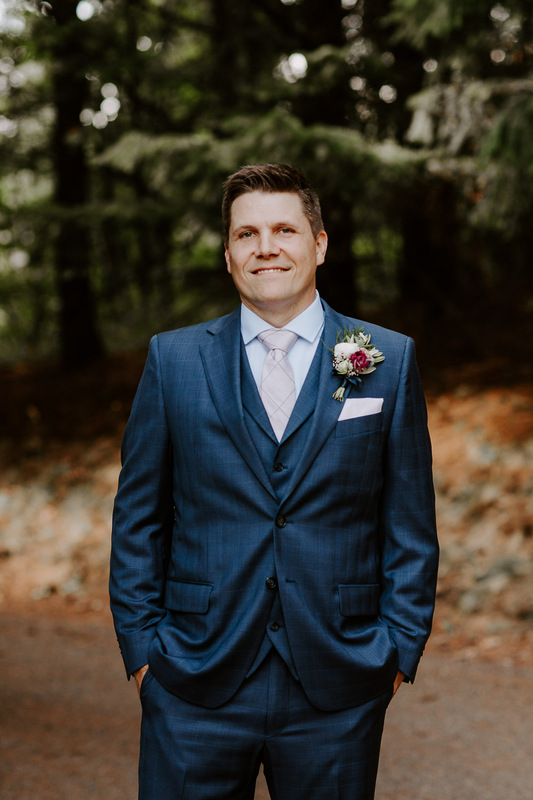 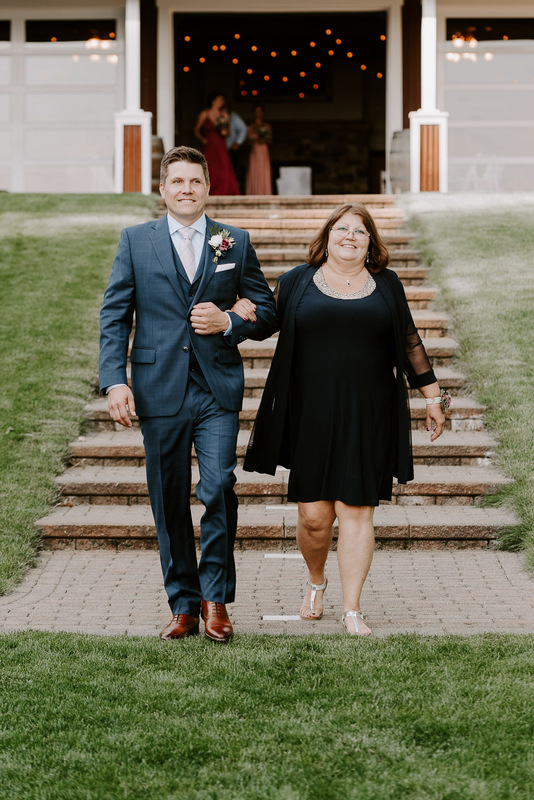 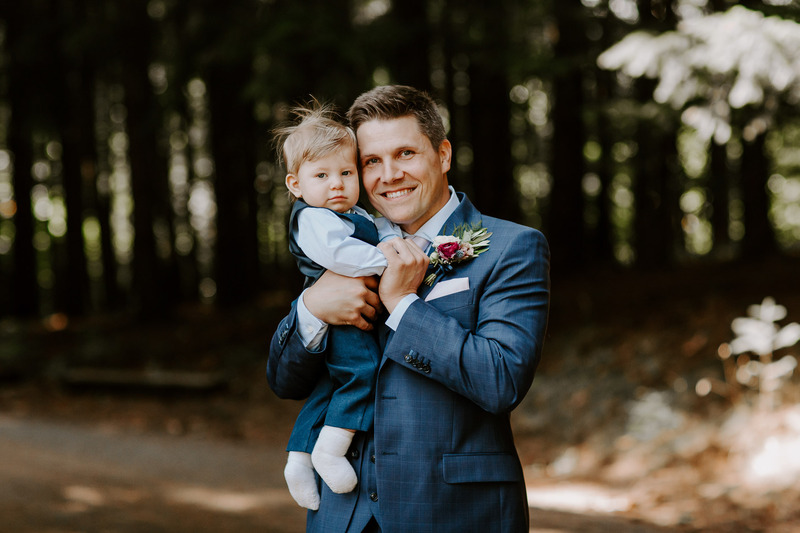 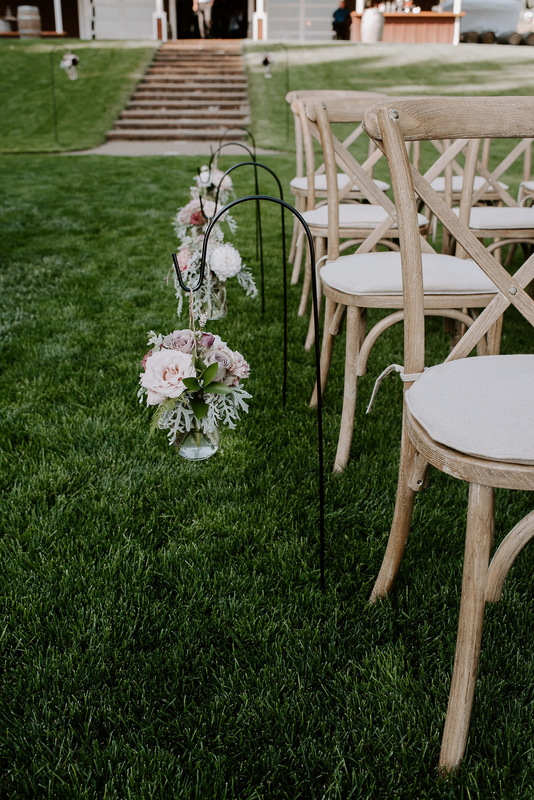 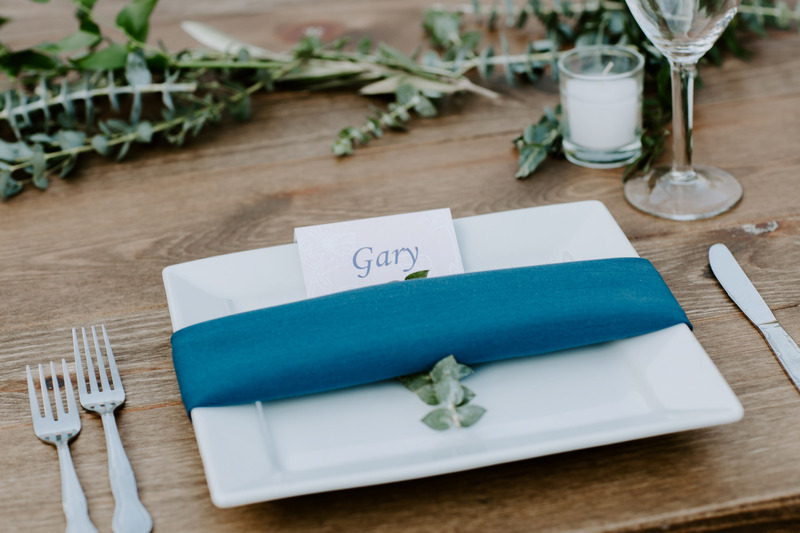 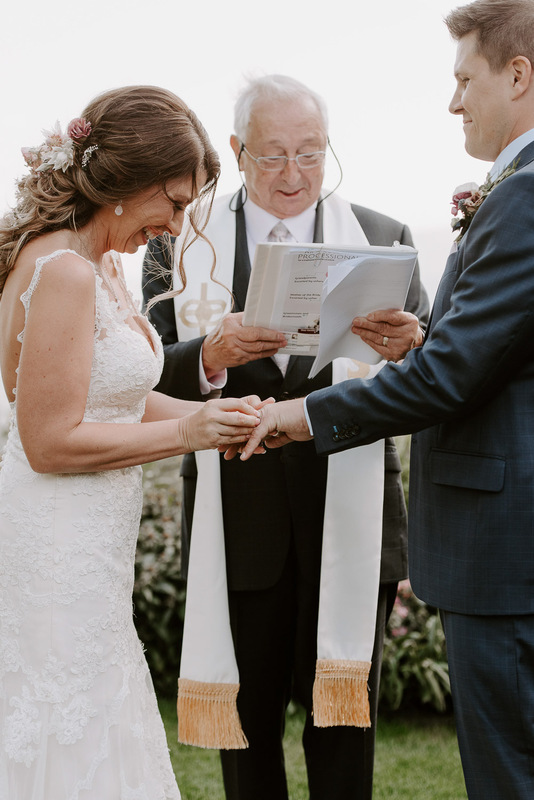 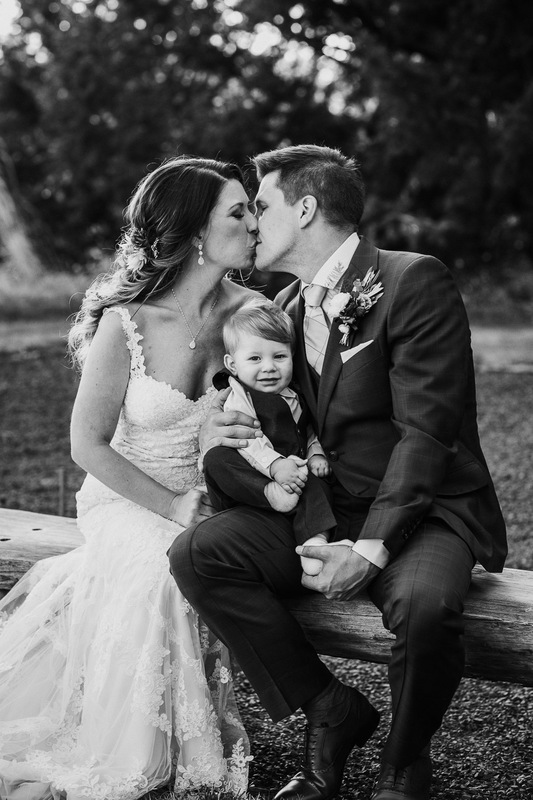 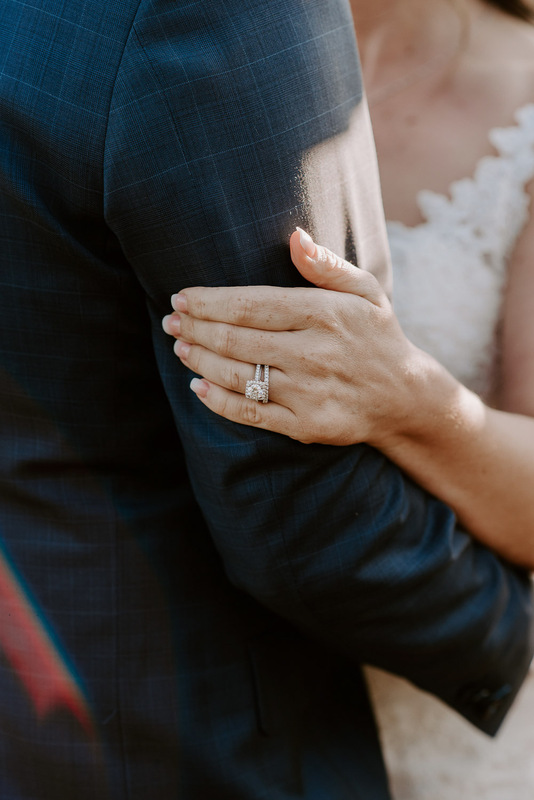 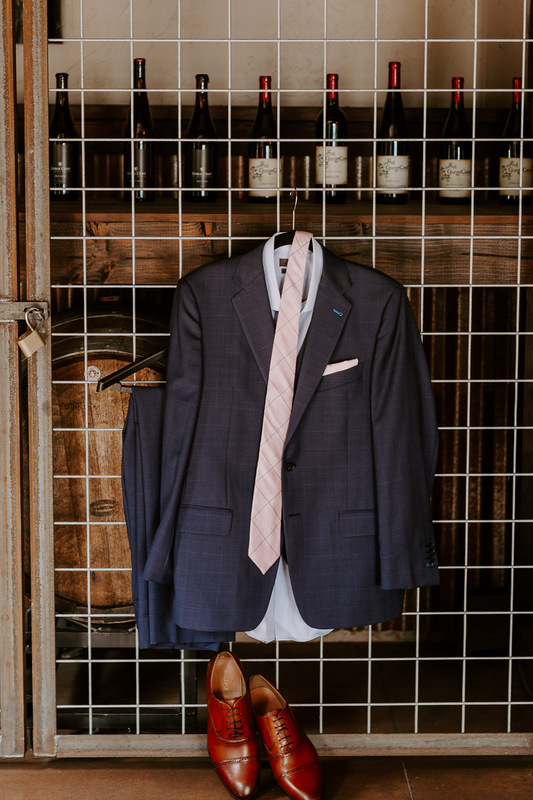 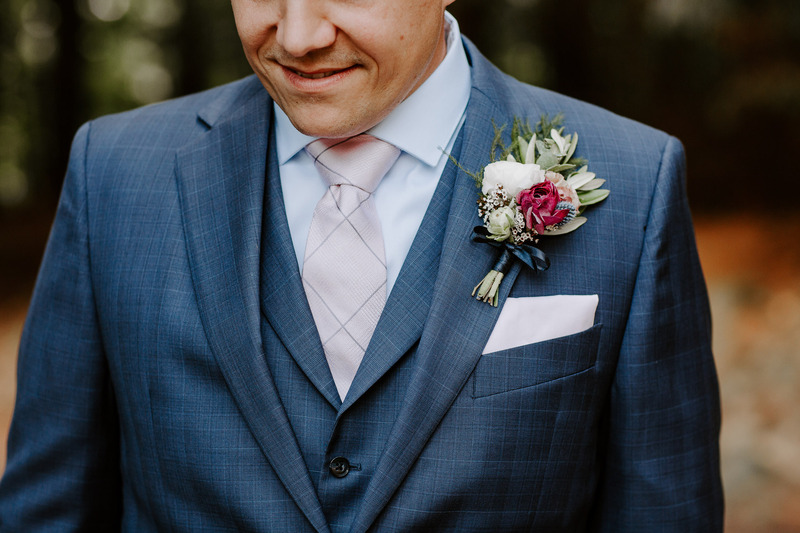 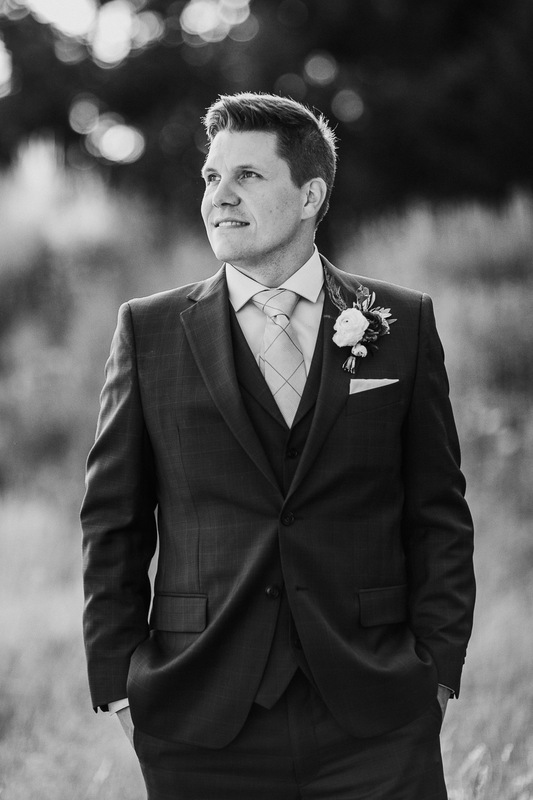 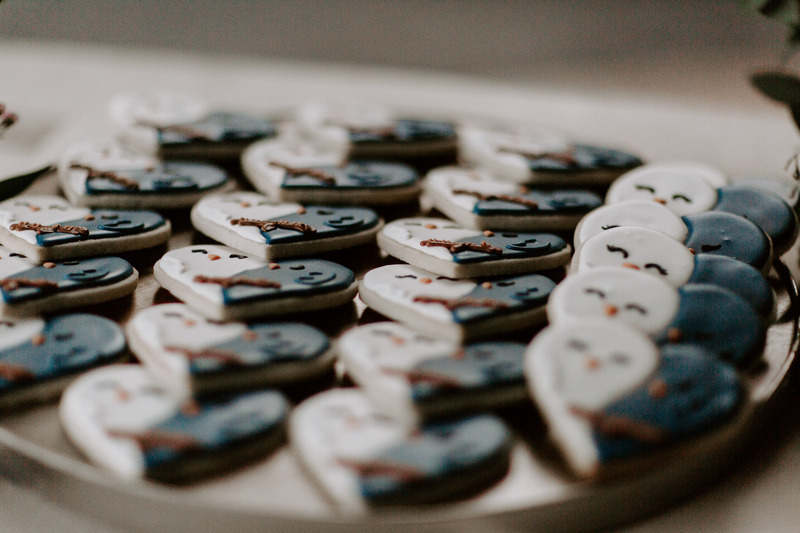 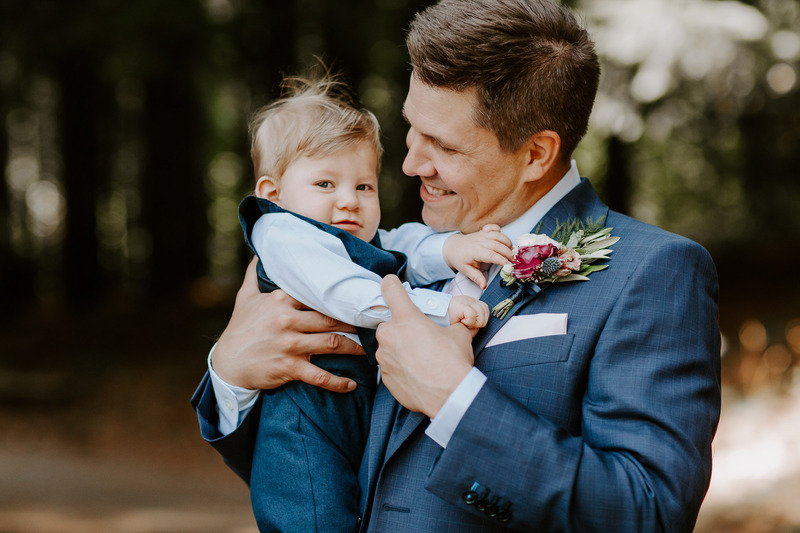 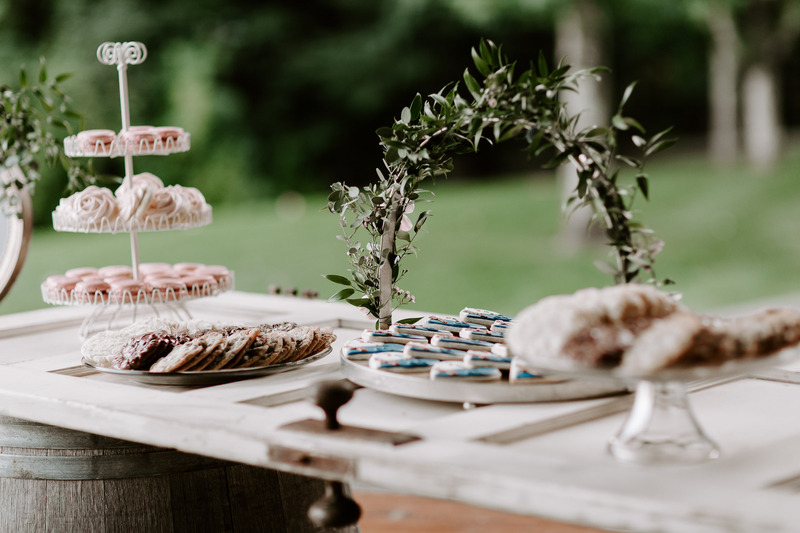 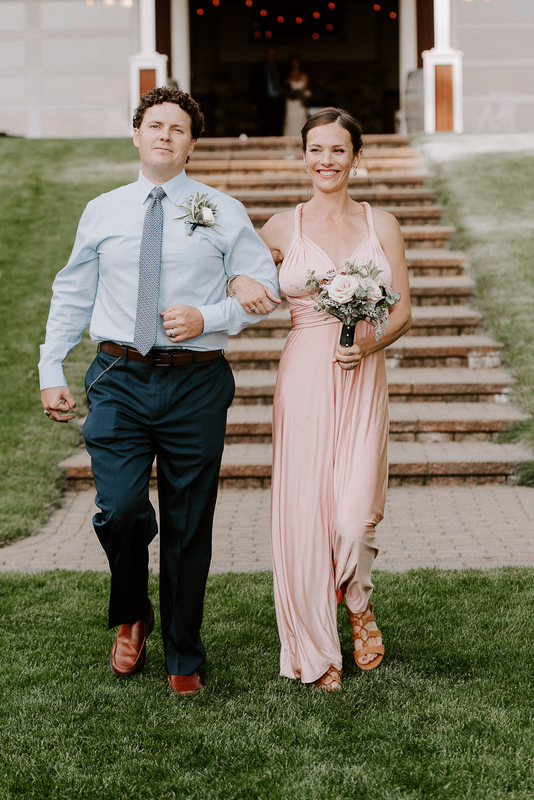 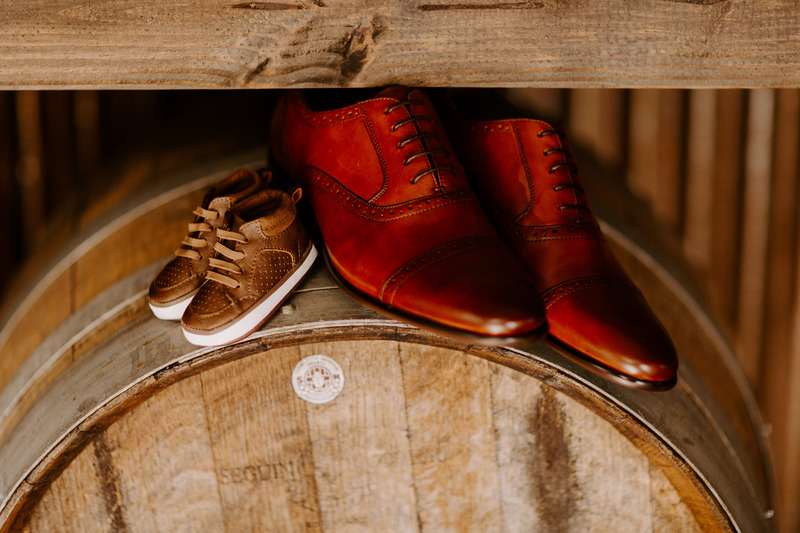 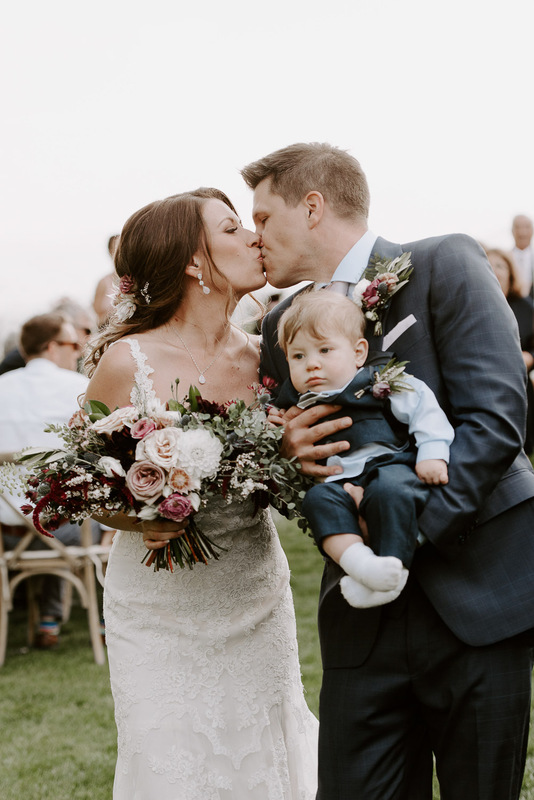 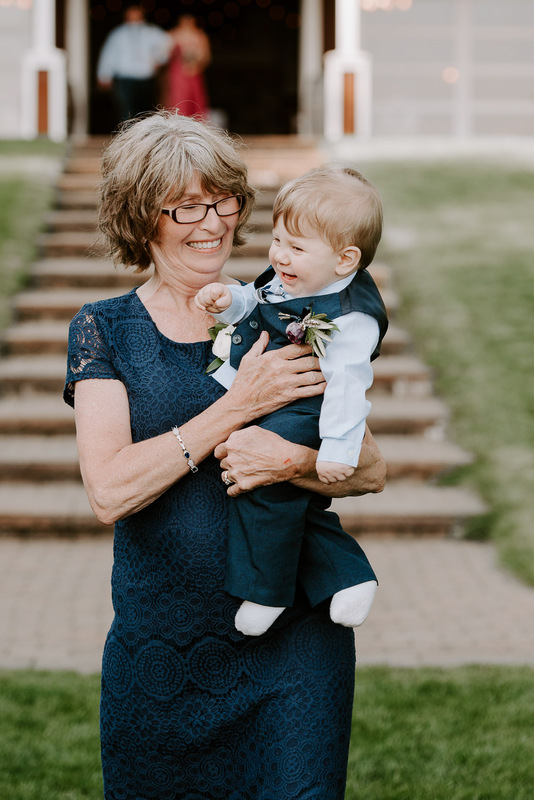 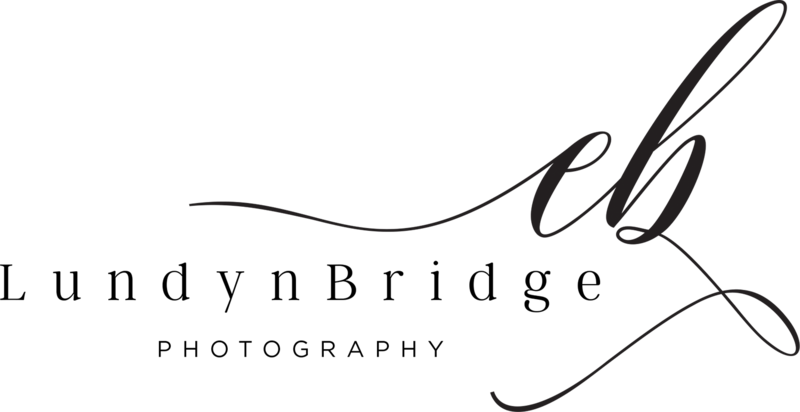 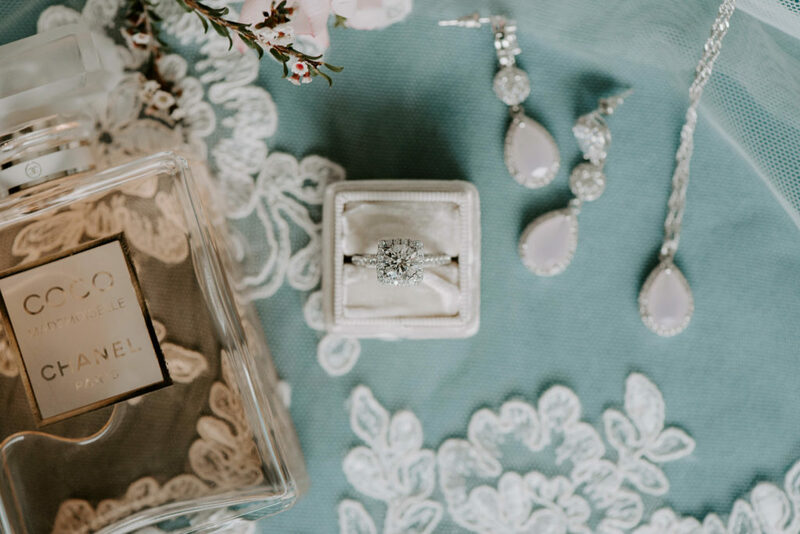 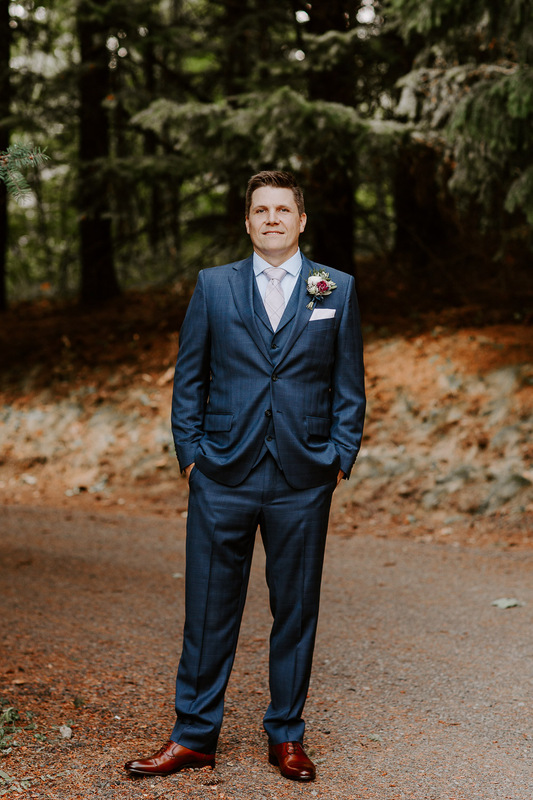 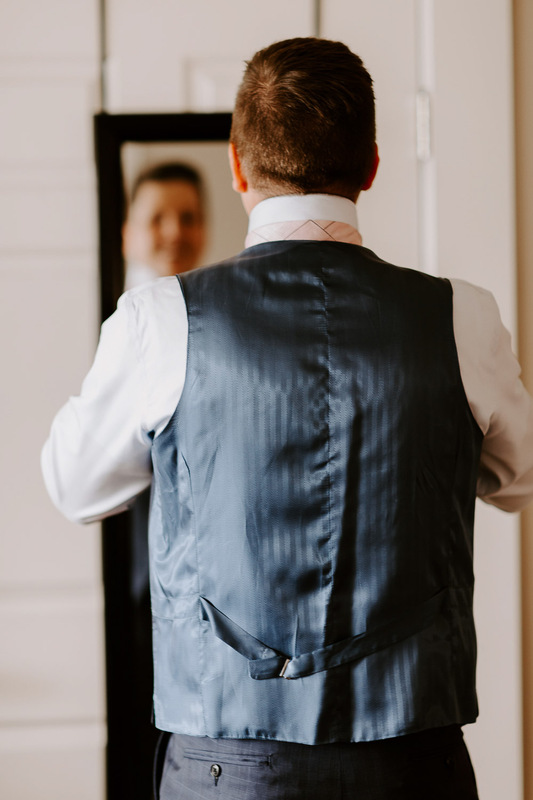 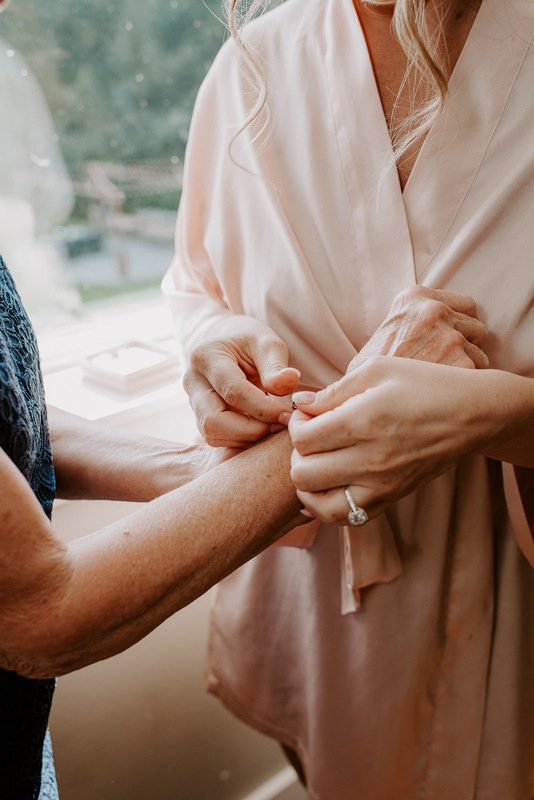 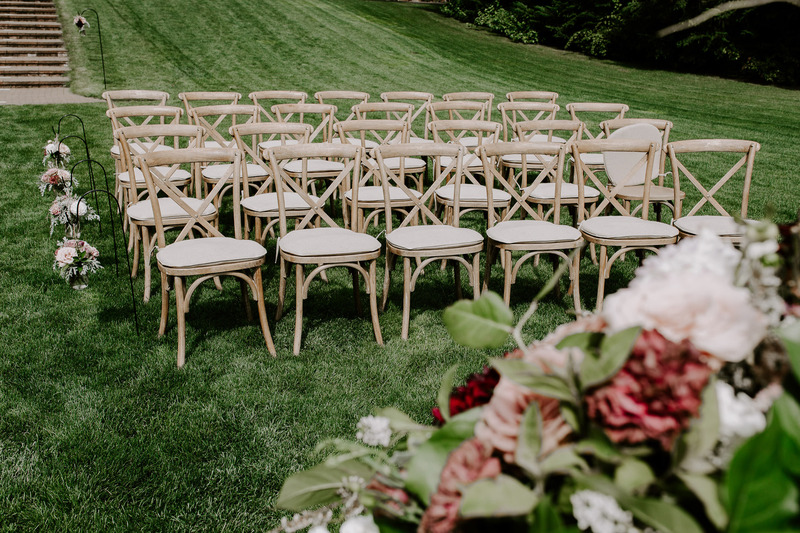 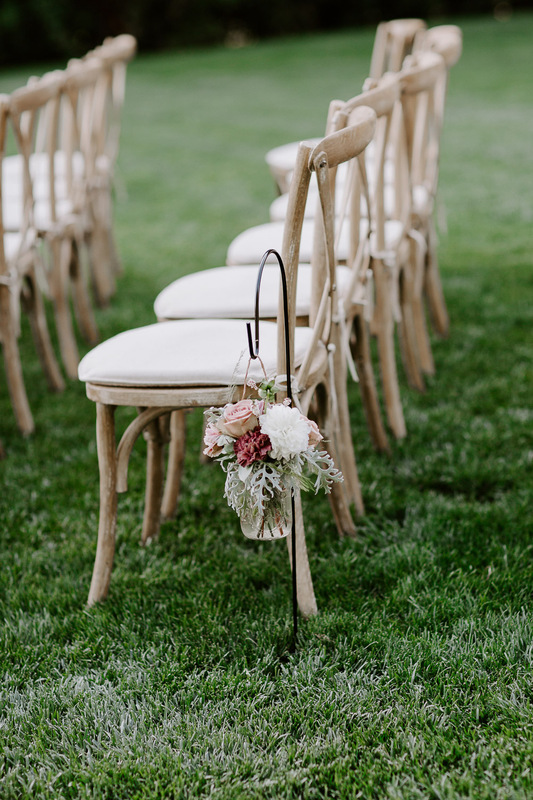 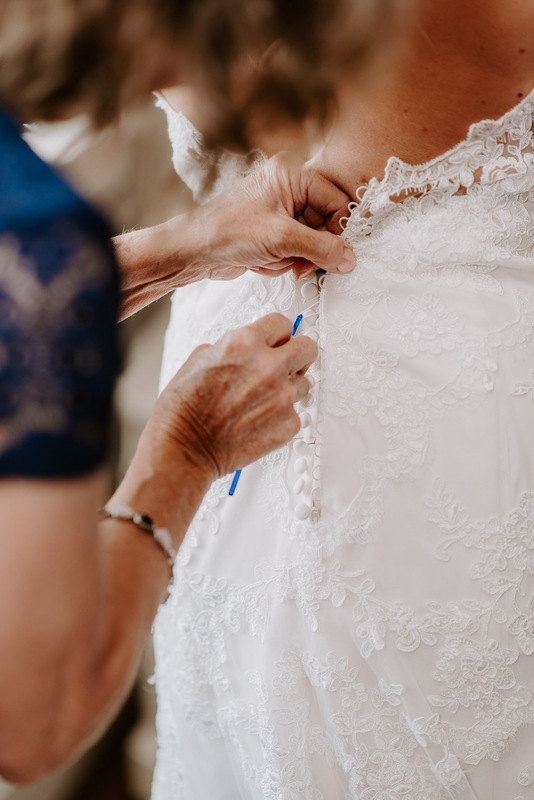 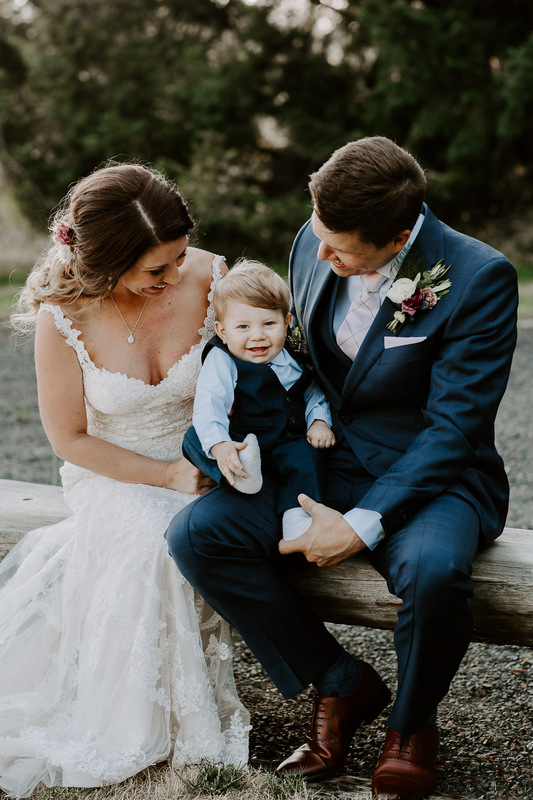 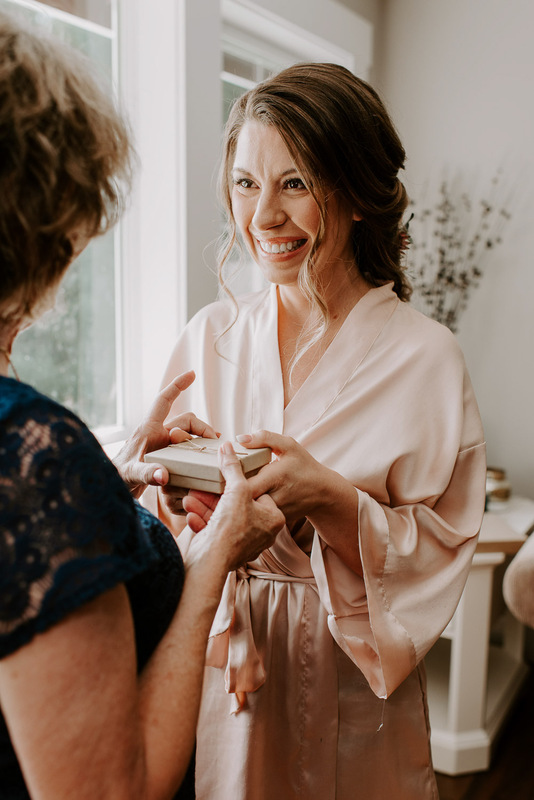  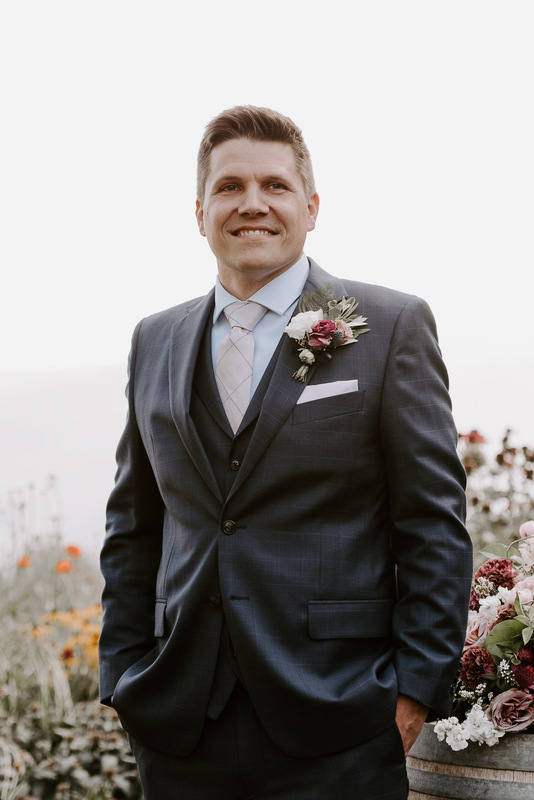 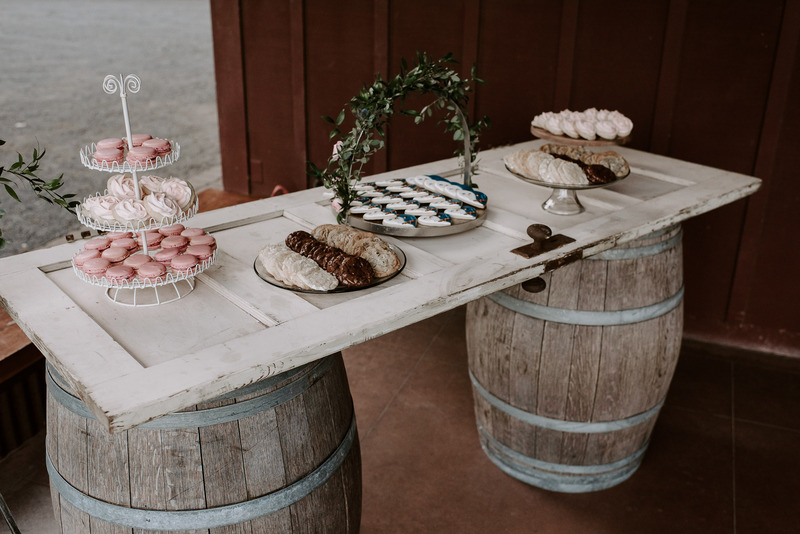 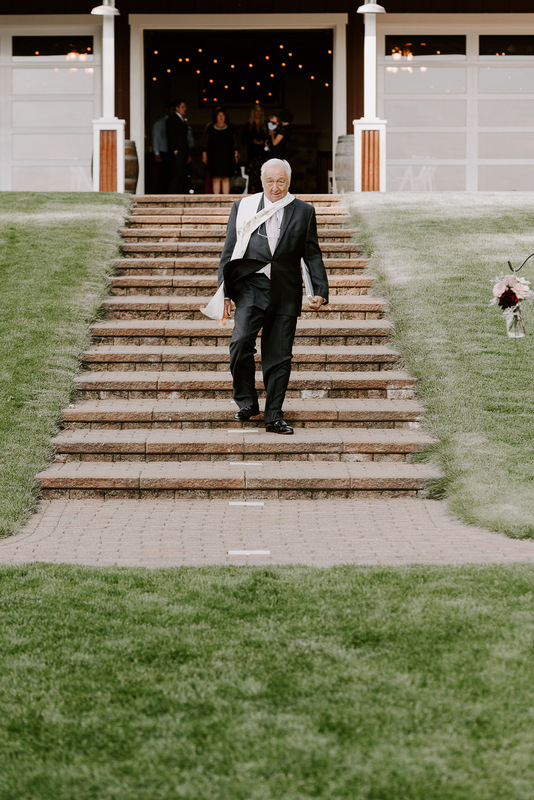 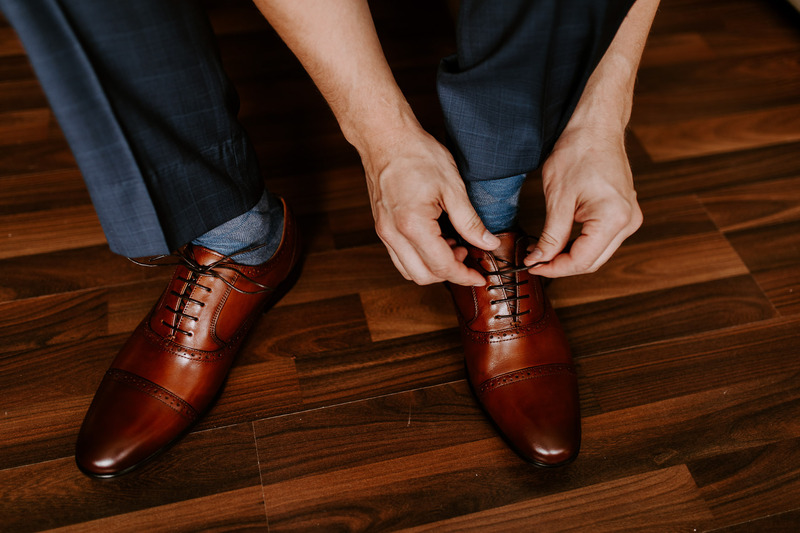 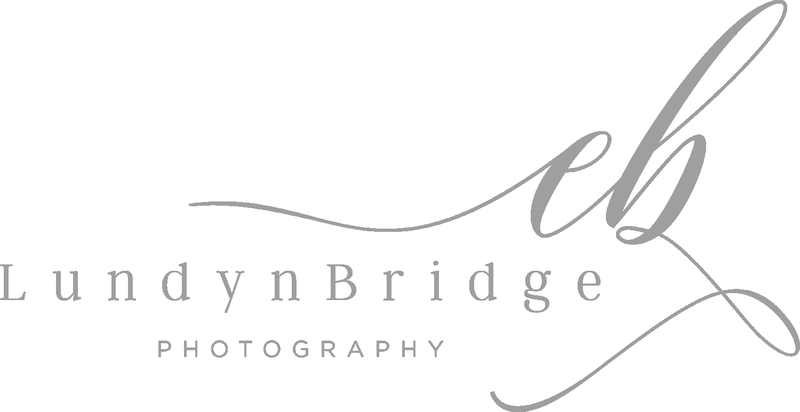 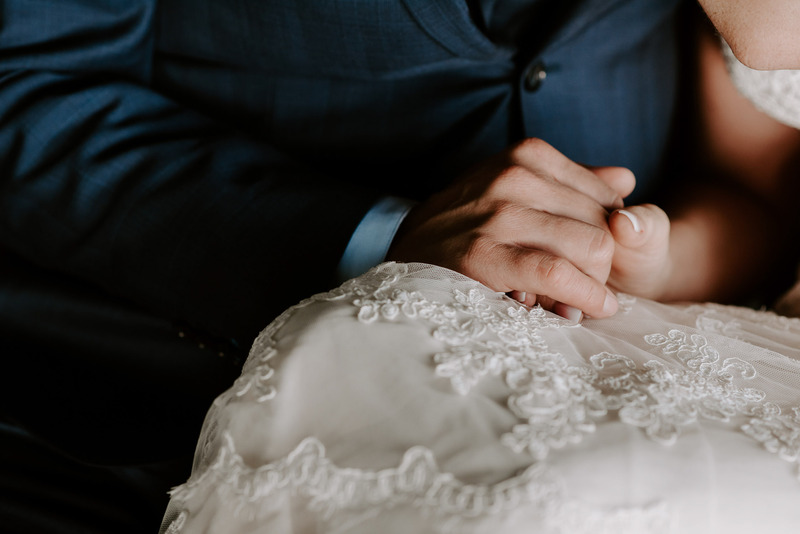 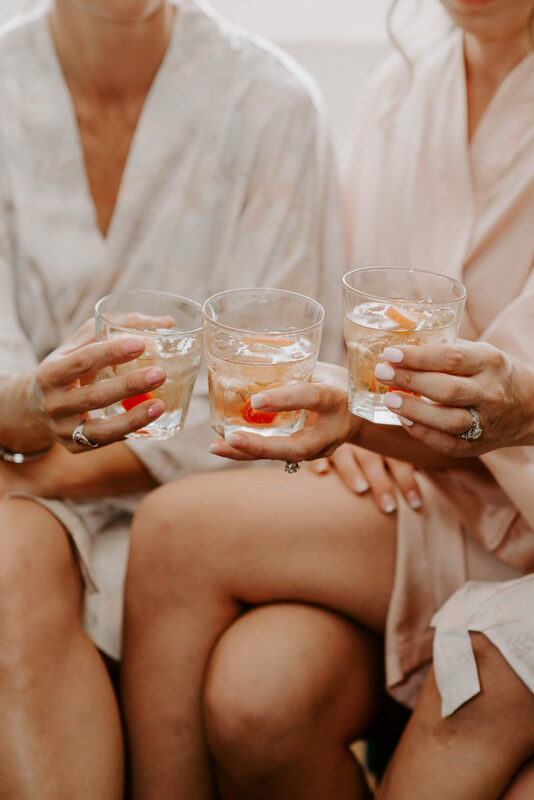 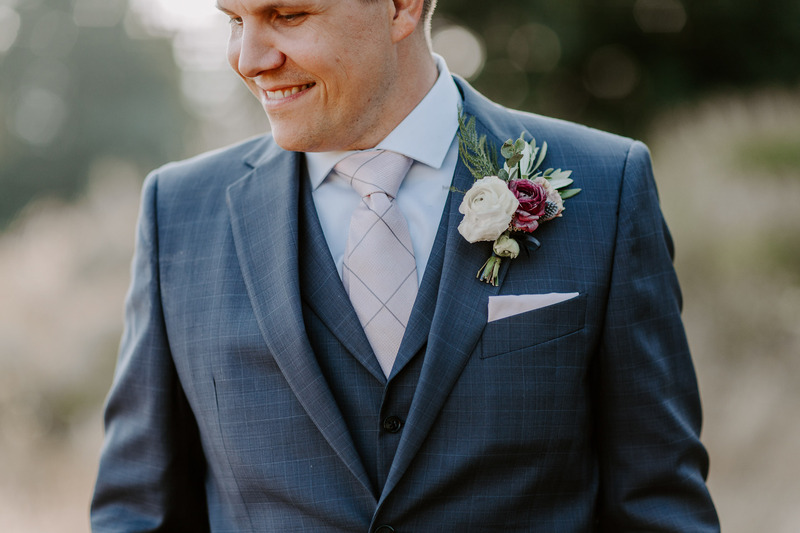 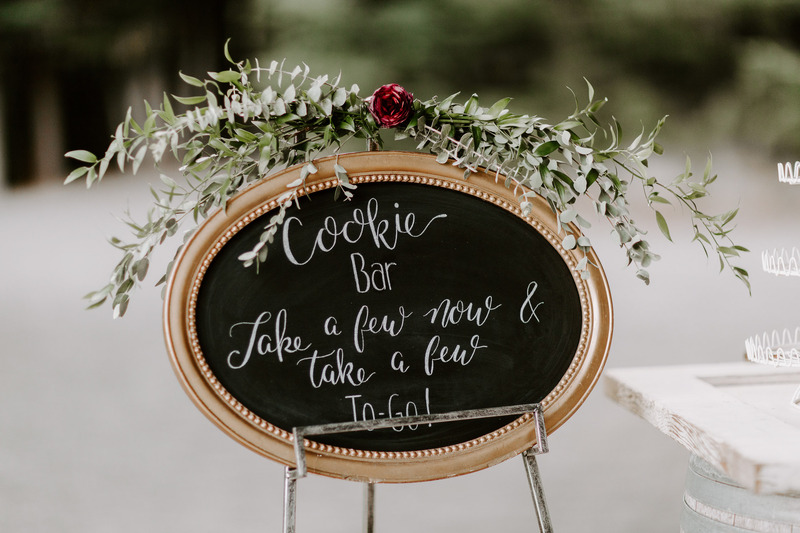 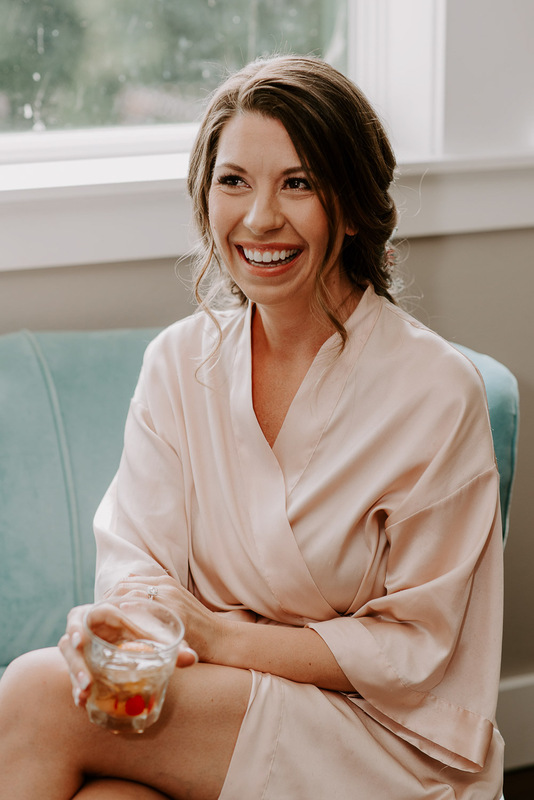 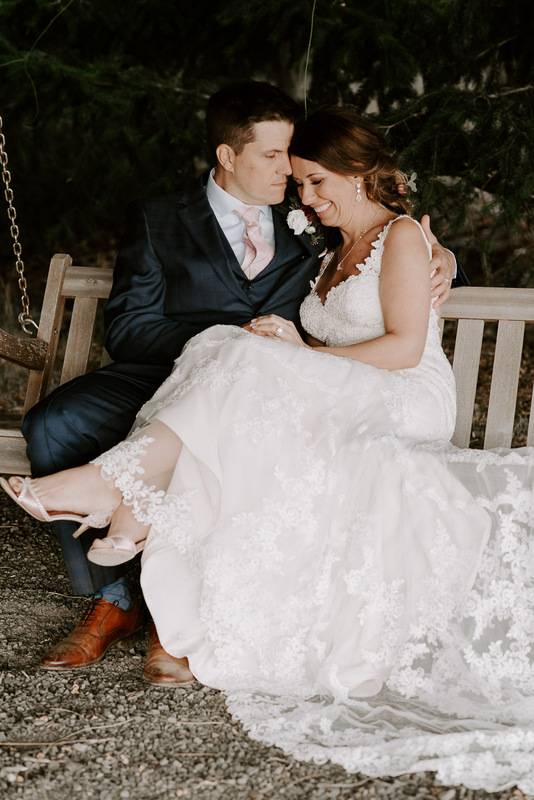 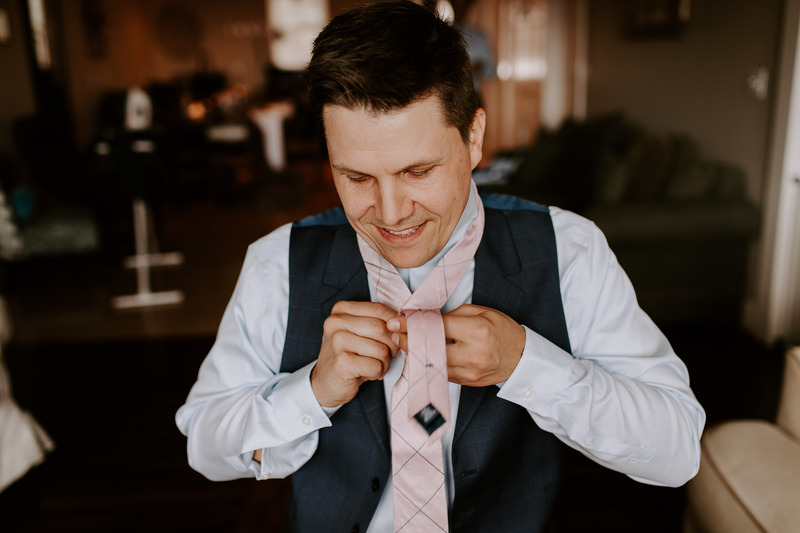 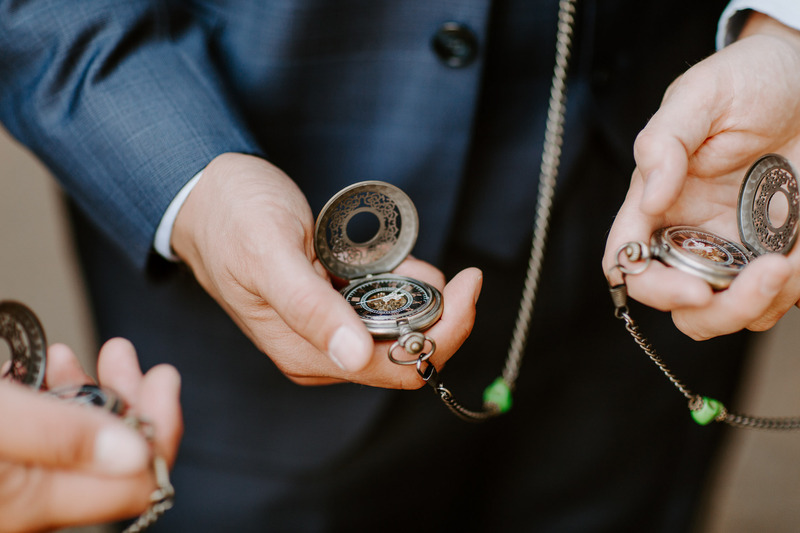 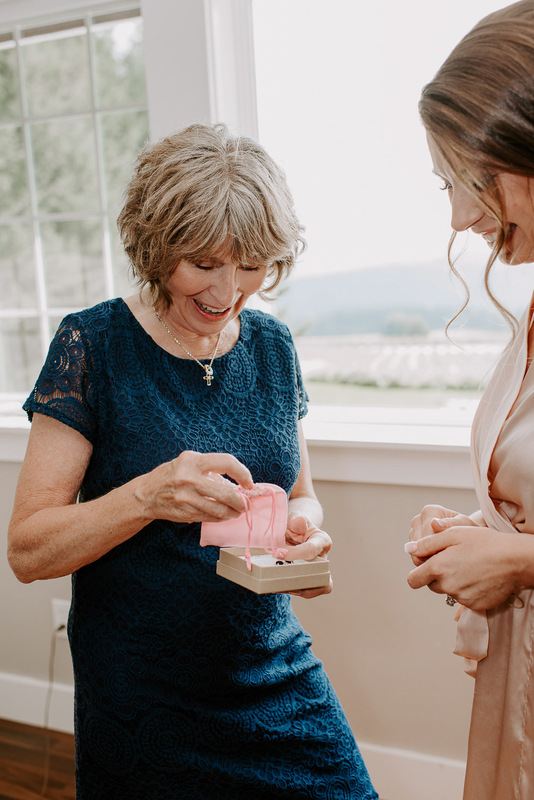 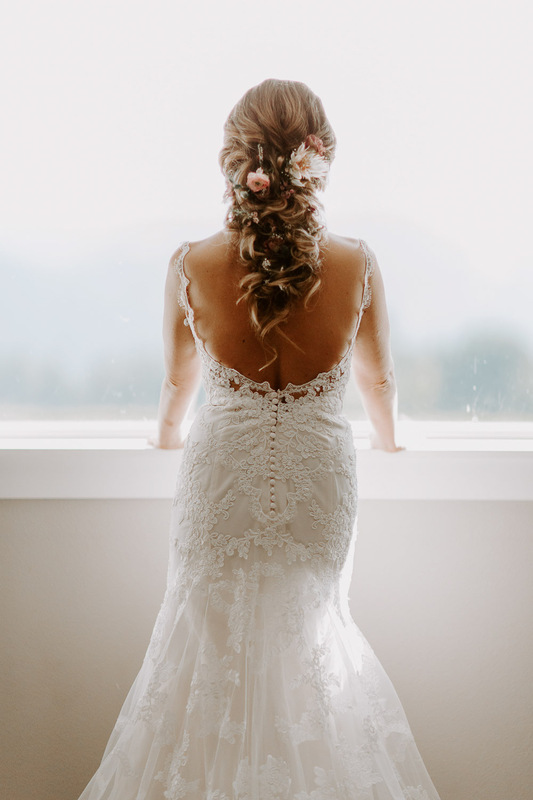 Krystle Clear Events helped style and coordinate the details and handled every aspect of their wedding day so Jess and Gary could sit back, relax and enjoy their perfect day. 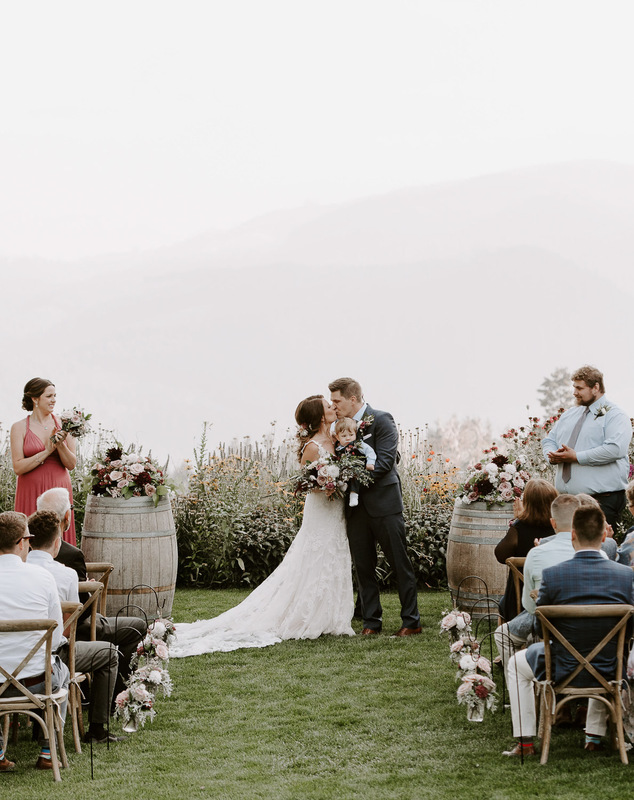 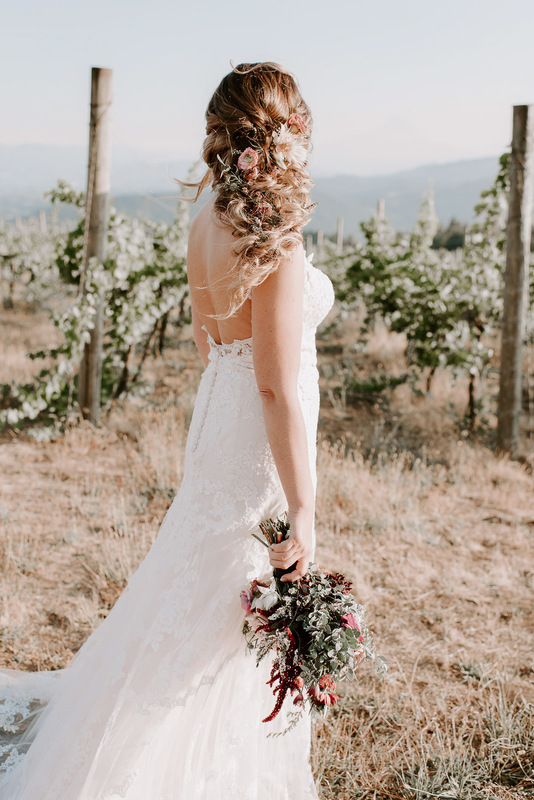 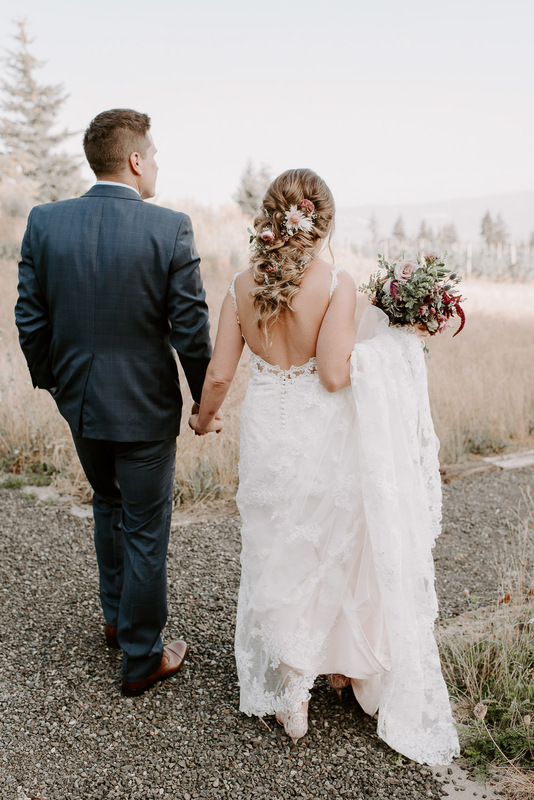 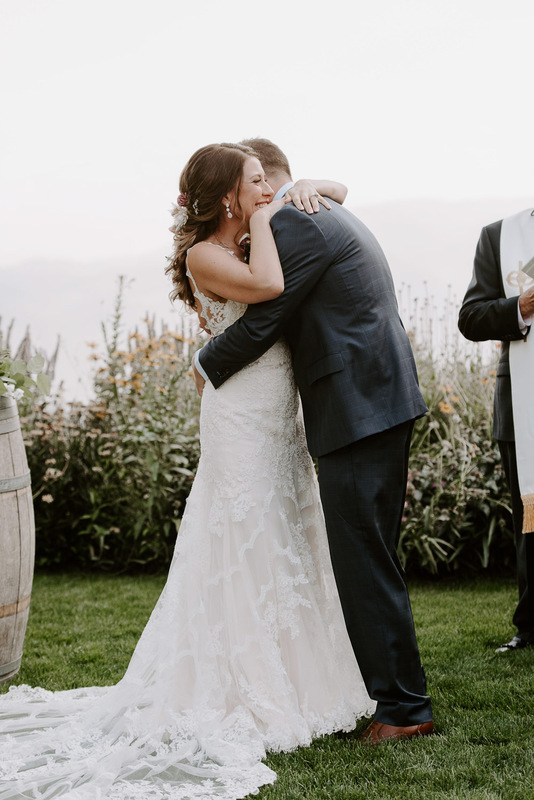 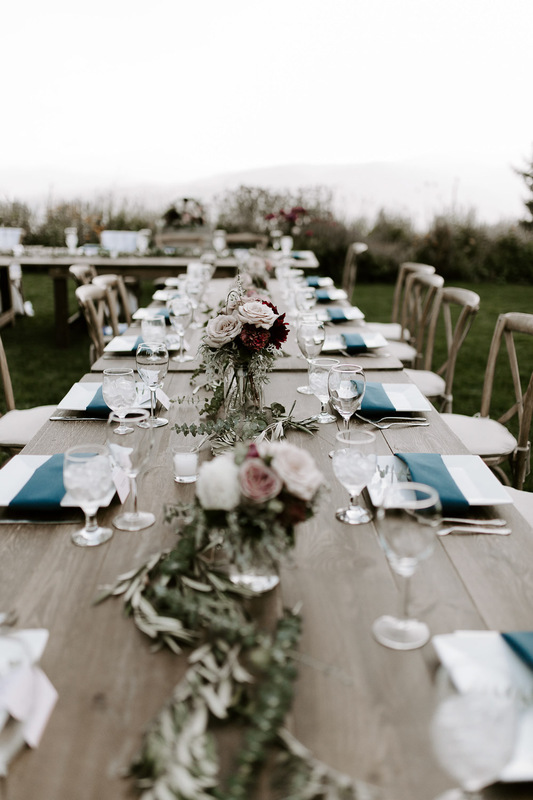 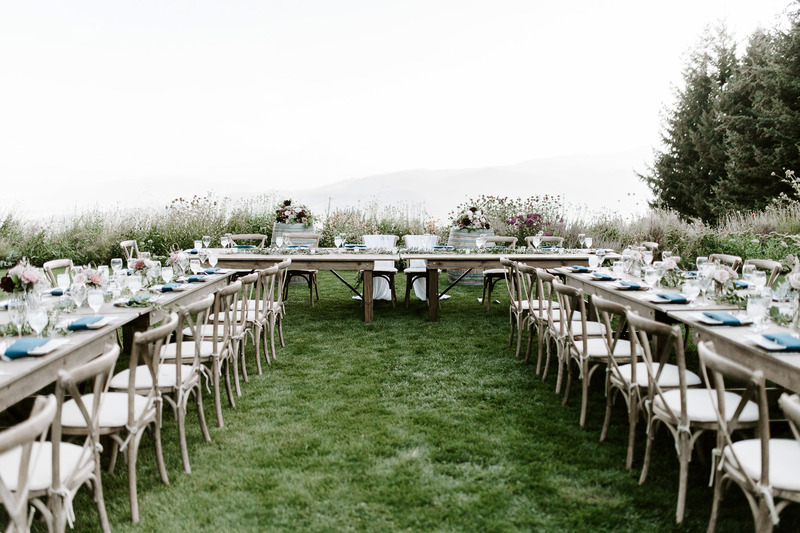 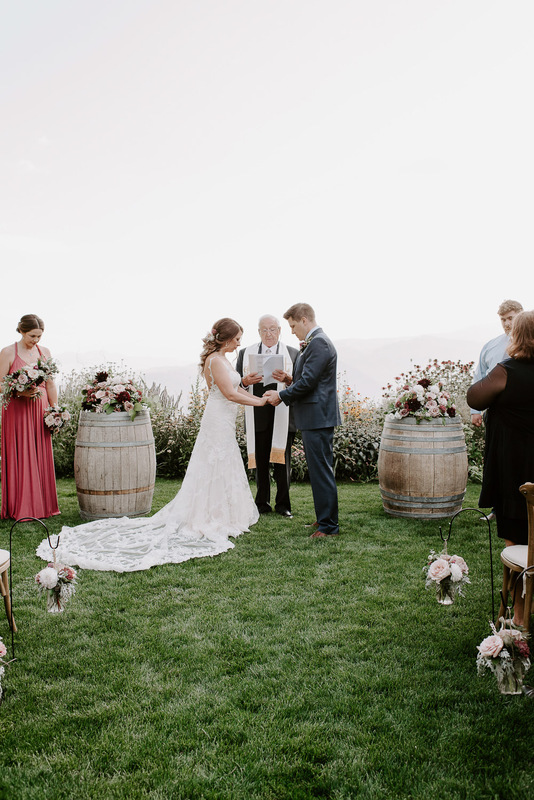 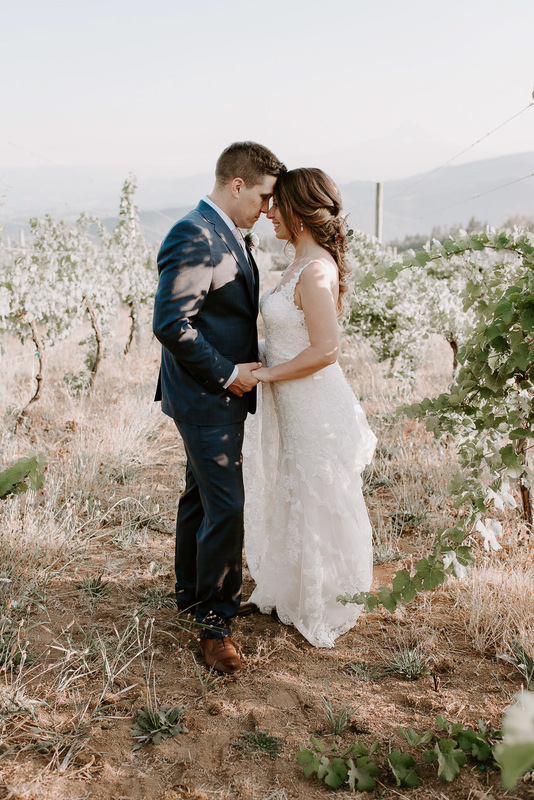 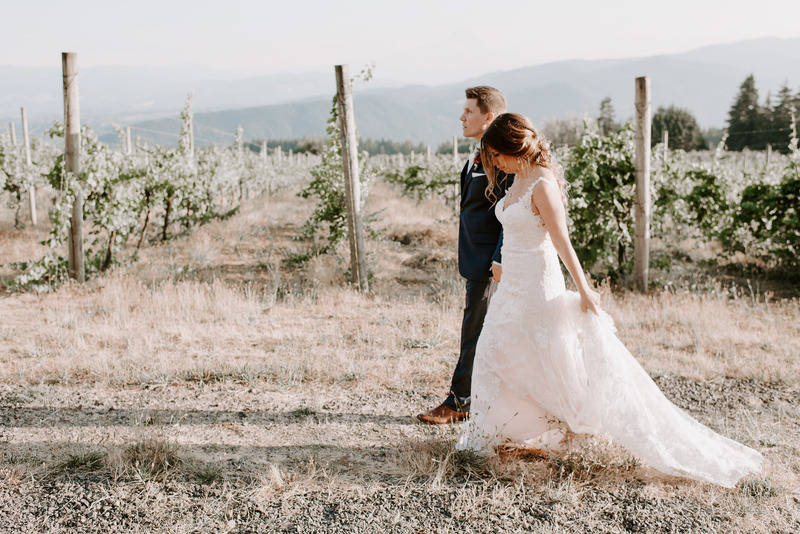 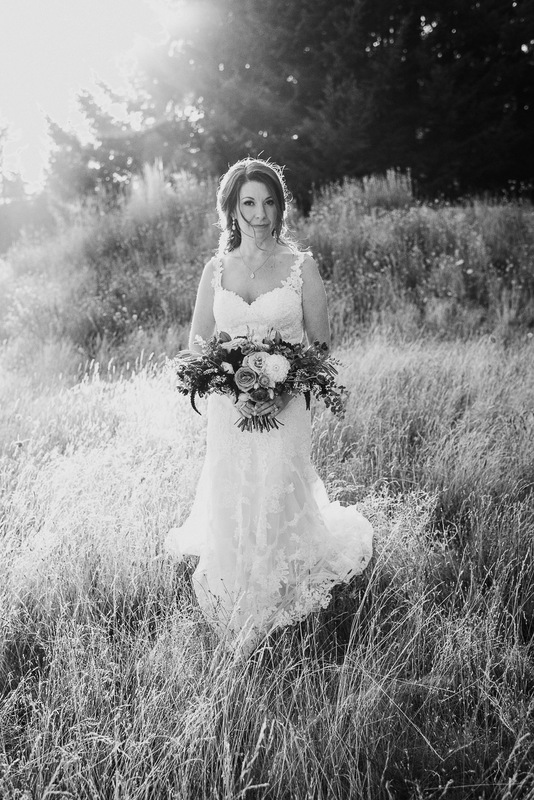 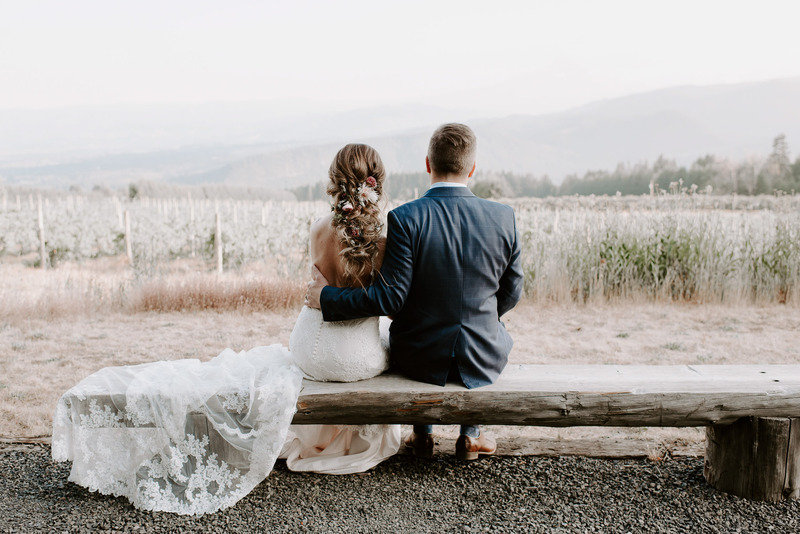 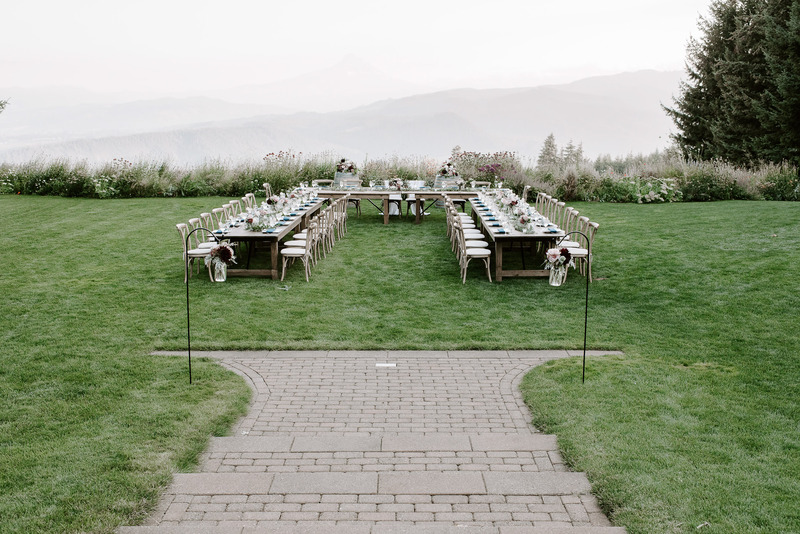 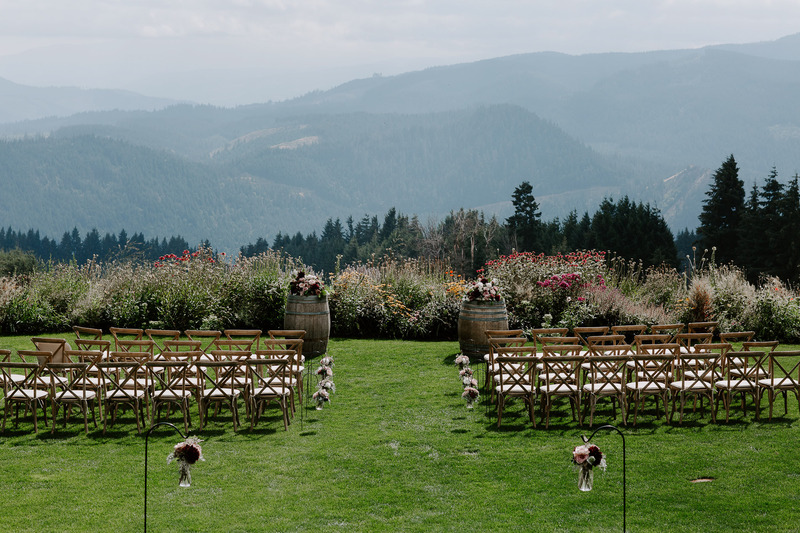 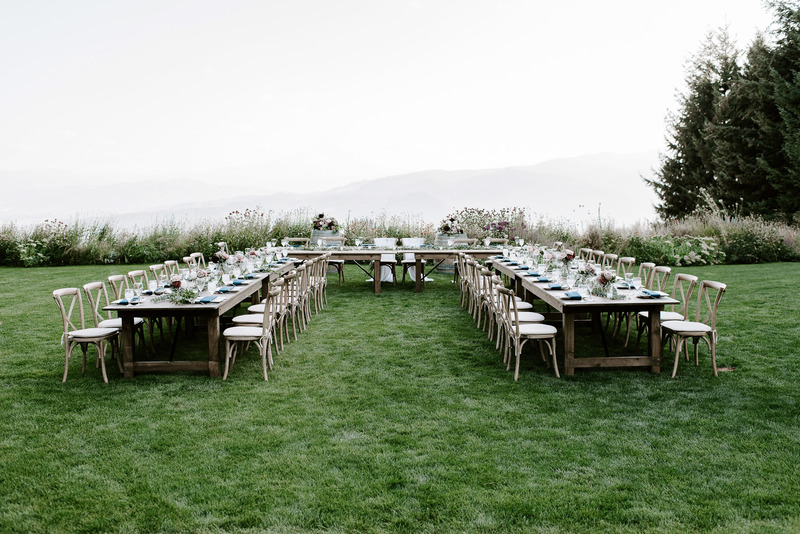 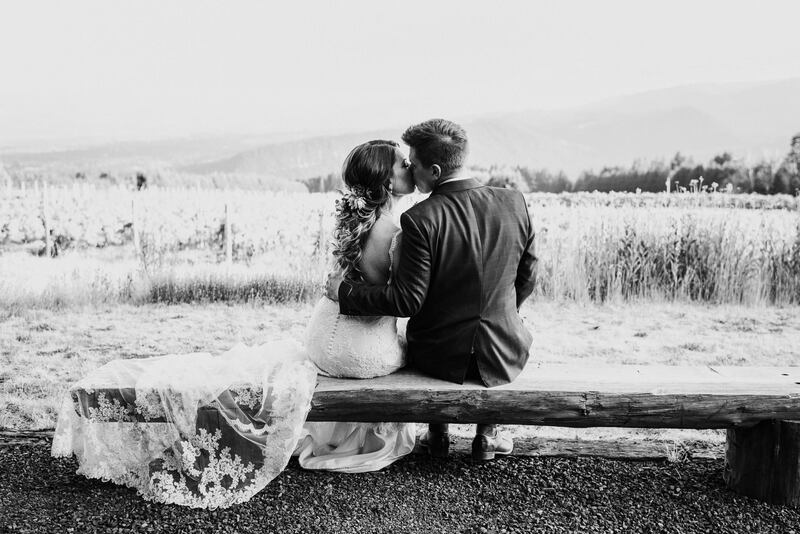 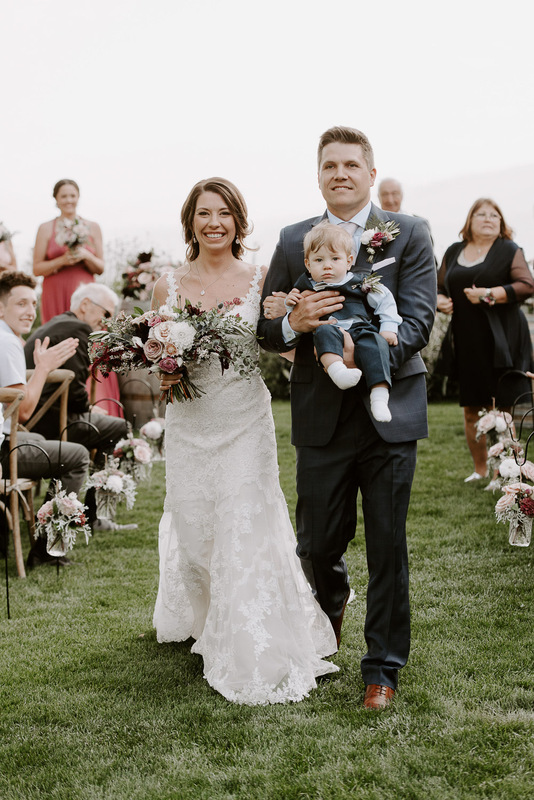 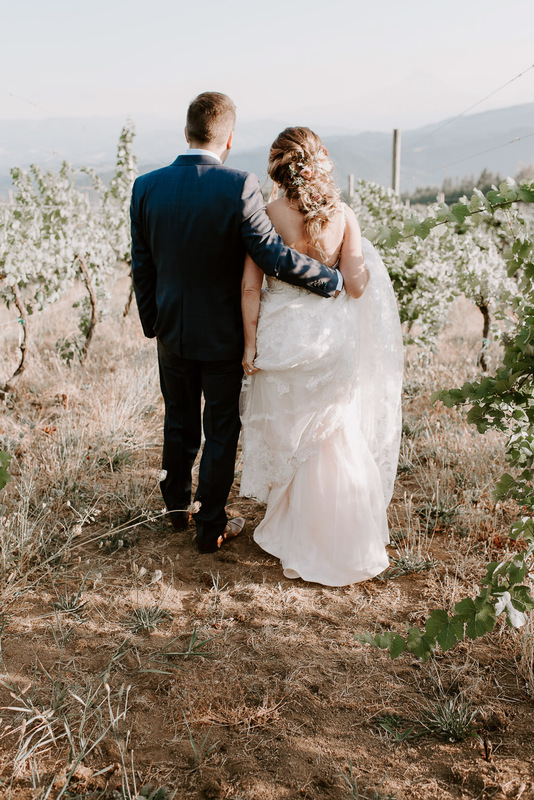 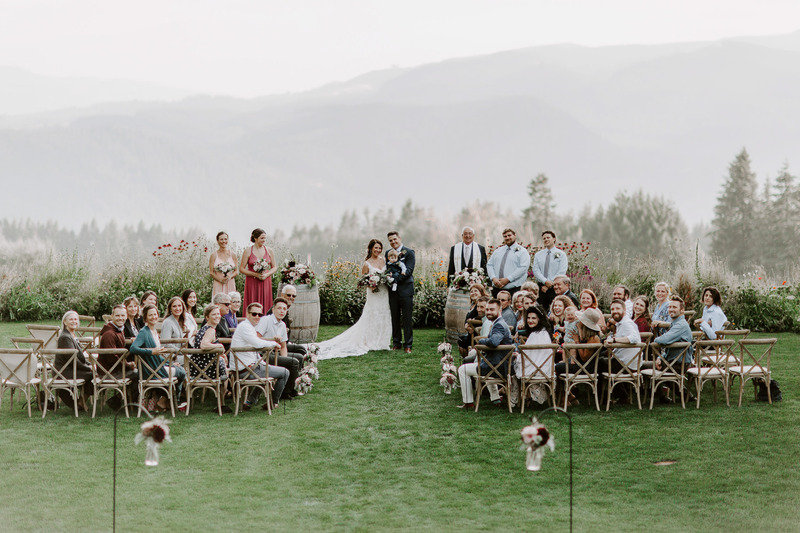 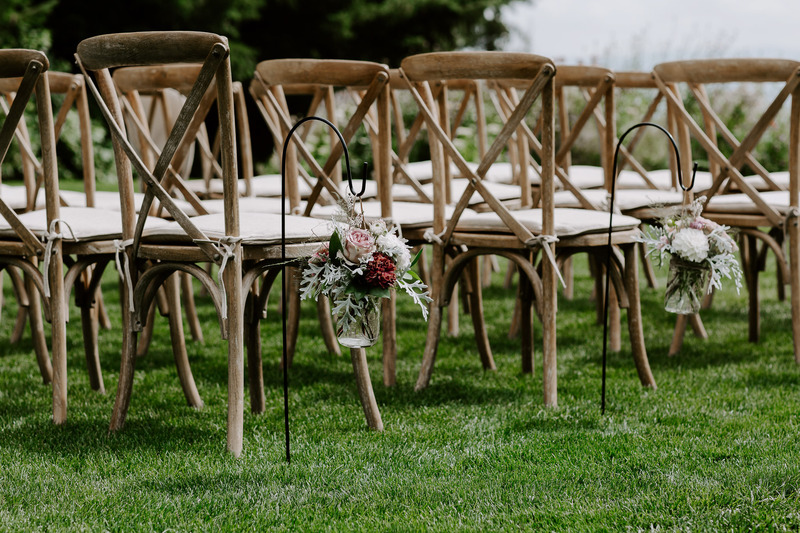 They tied the knot on the grass overlooking the vineyards with breathtaking views of the Hood River Valley and Mt. 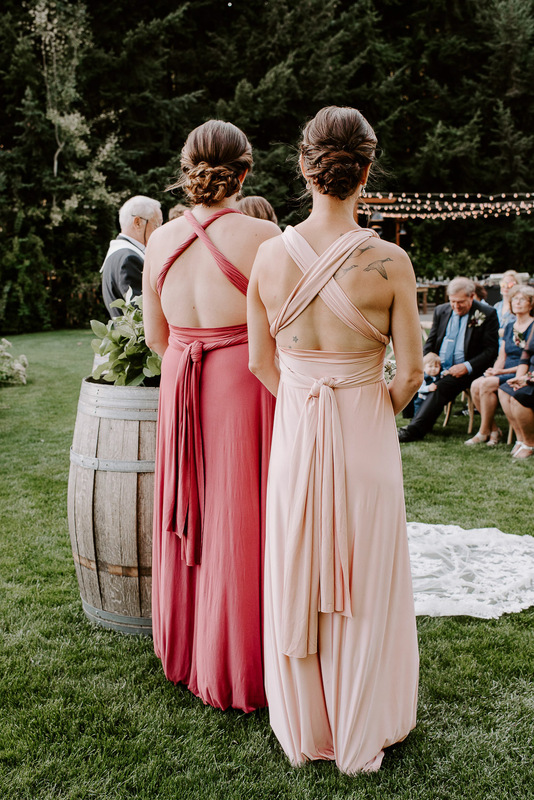 Hood as their backdrop. 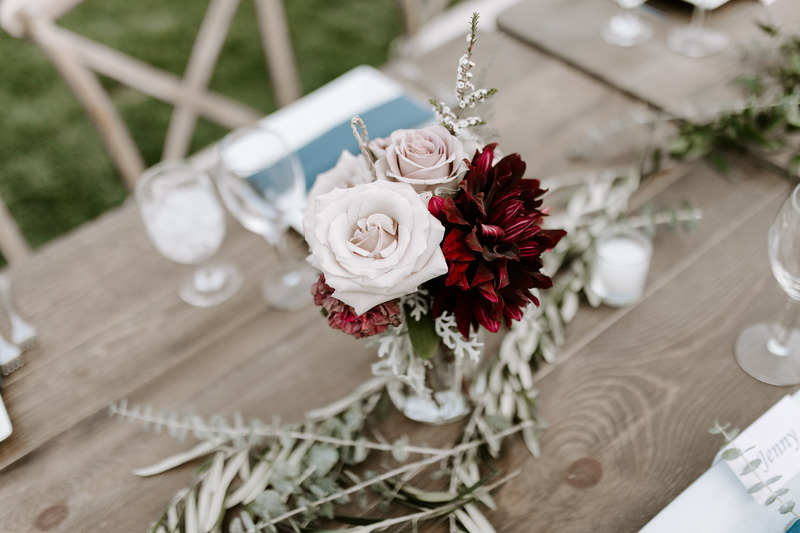 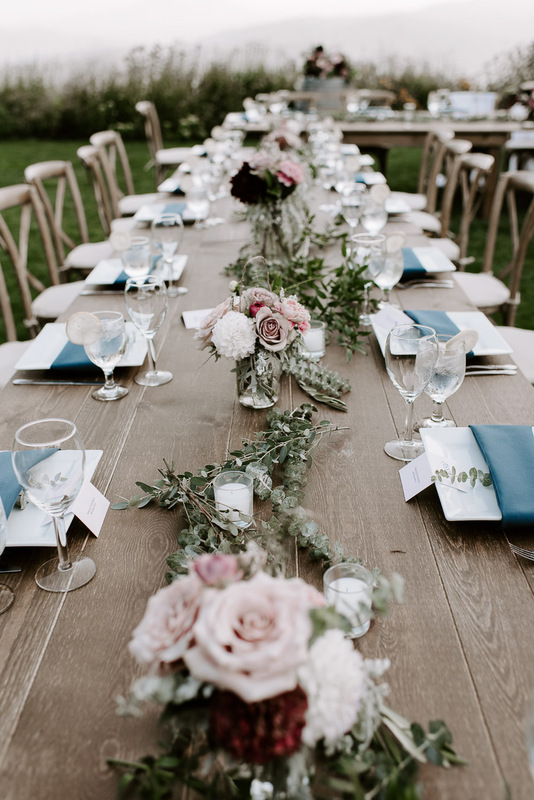 They dined on beautifully displayed farmhouse tables that were draped with pink and burgundy hues and gorgeous greenery details. 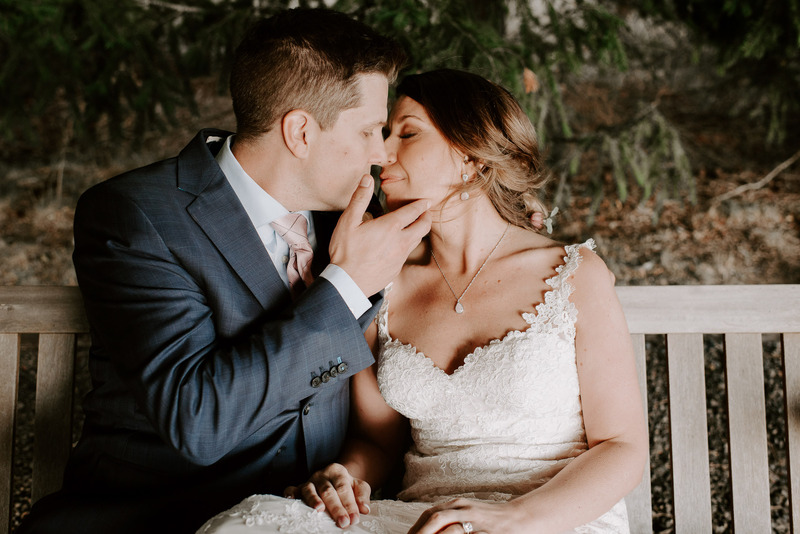 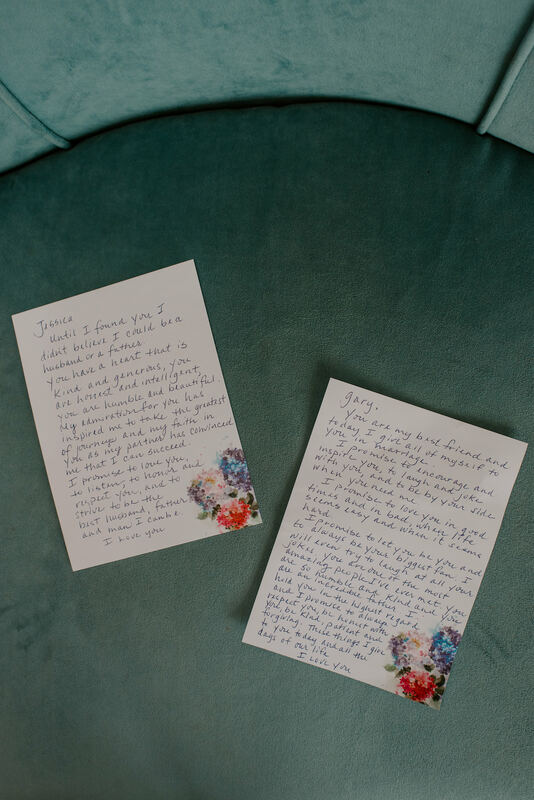 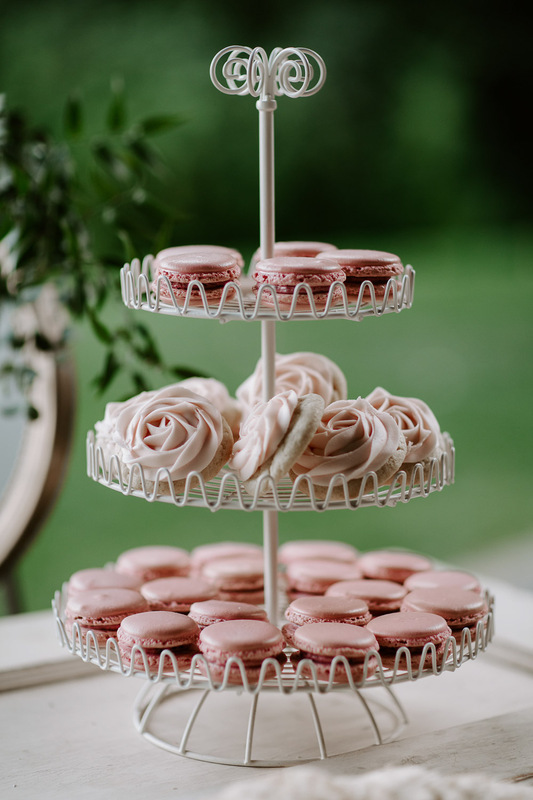 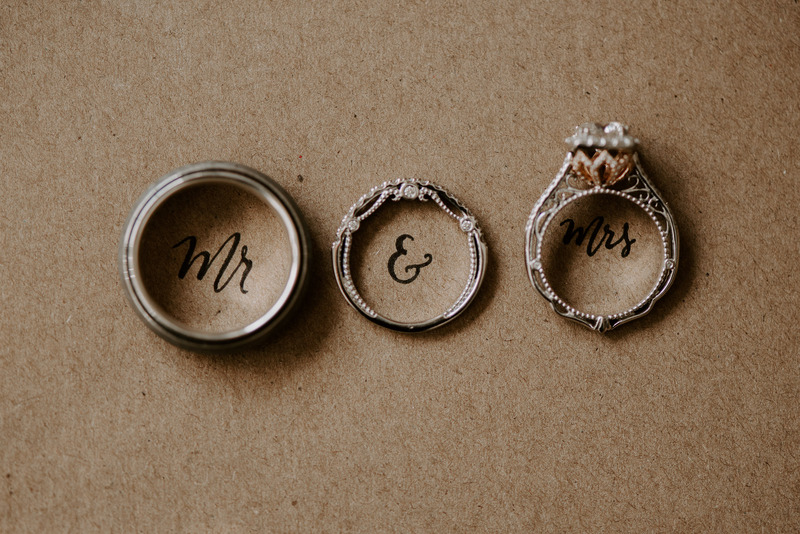 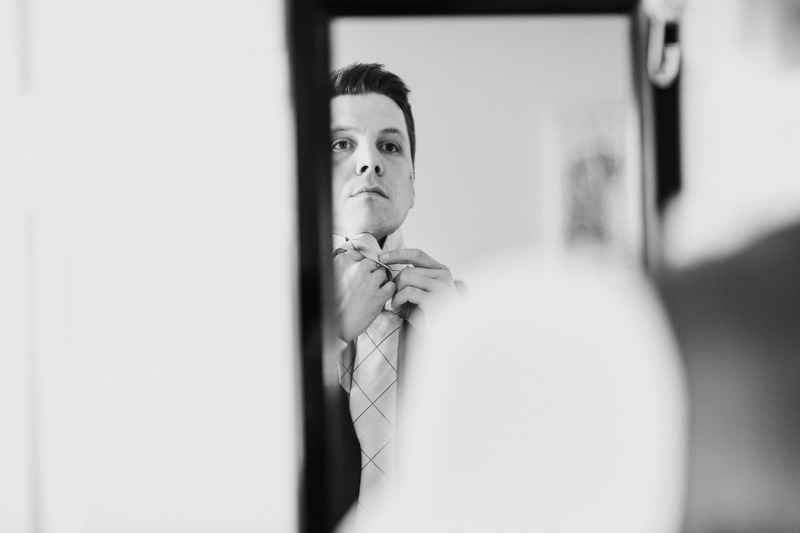 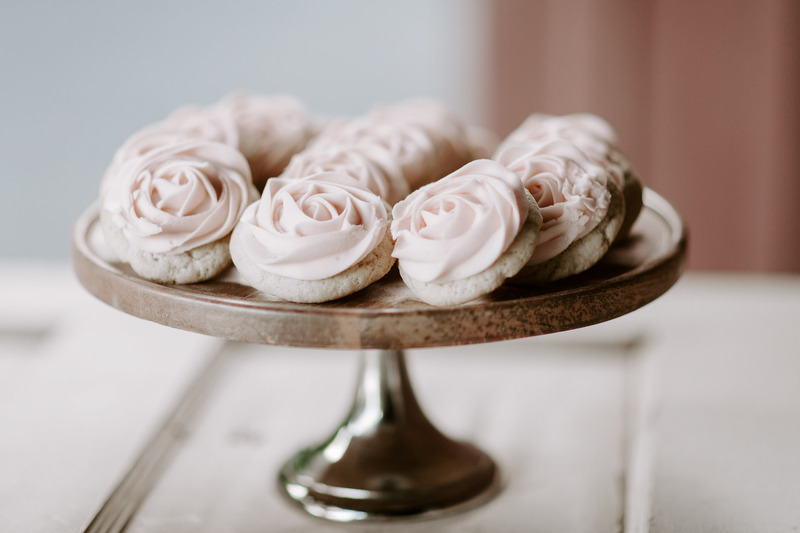 Their wedding was personal, the moments were exceptionally romantic and the style was timeless. 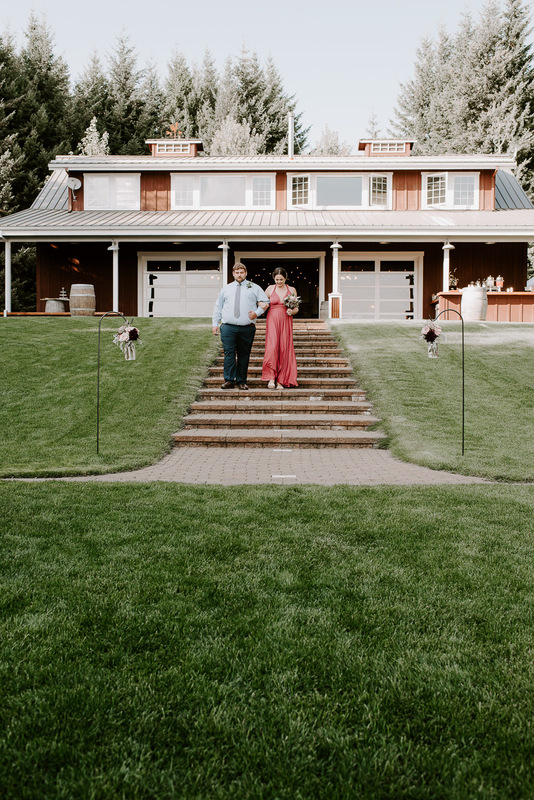 Throughout the day, I felt the romance and pure magic of this venue, this love. 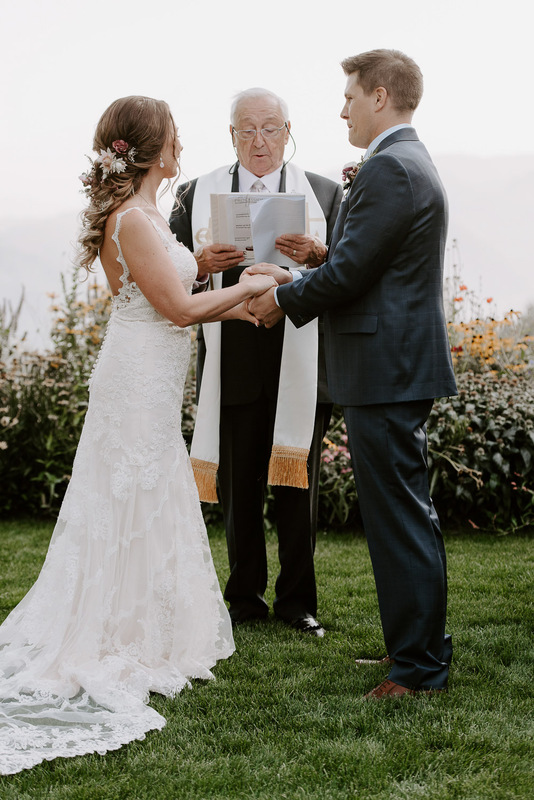 A perfect way to begin a lifetime.